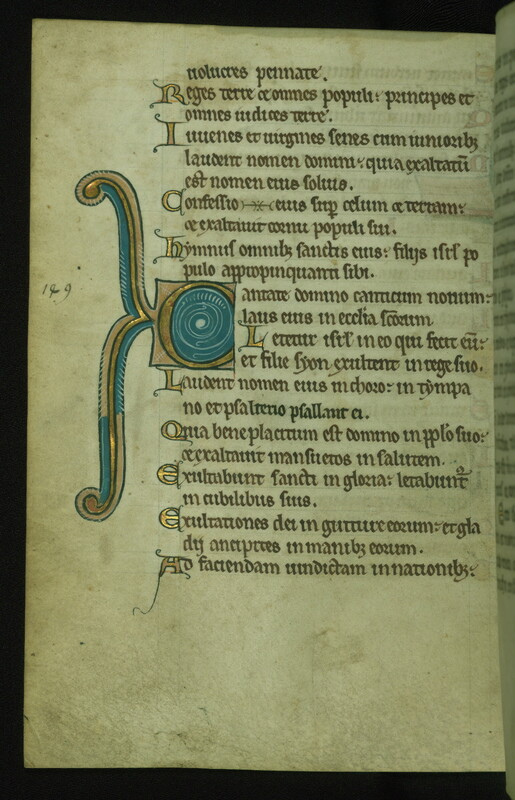 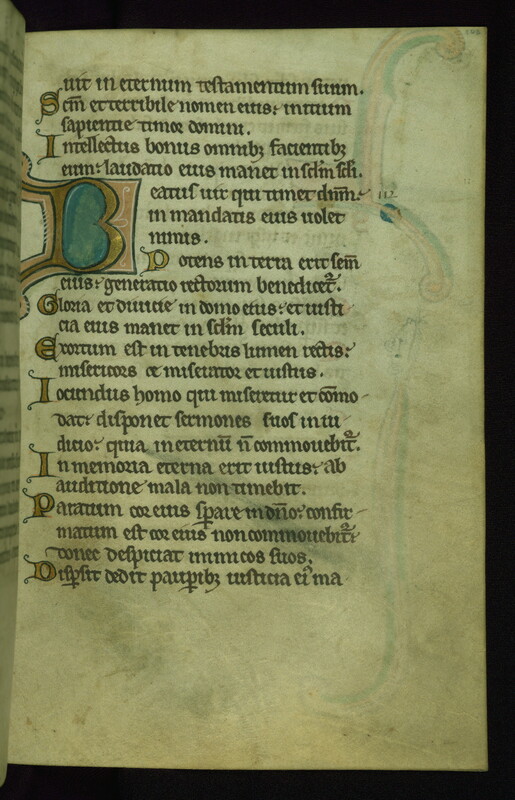 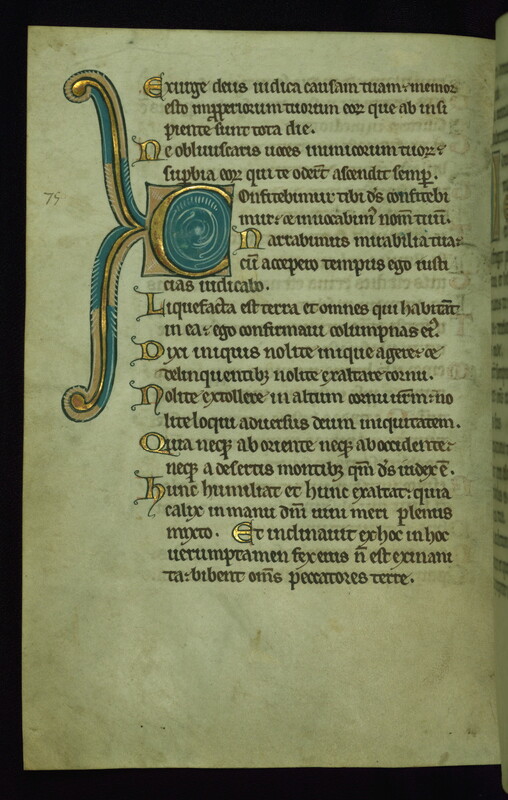 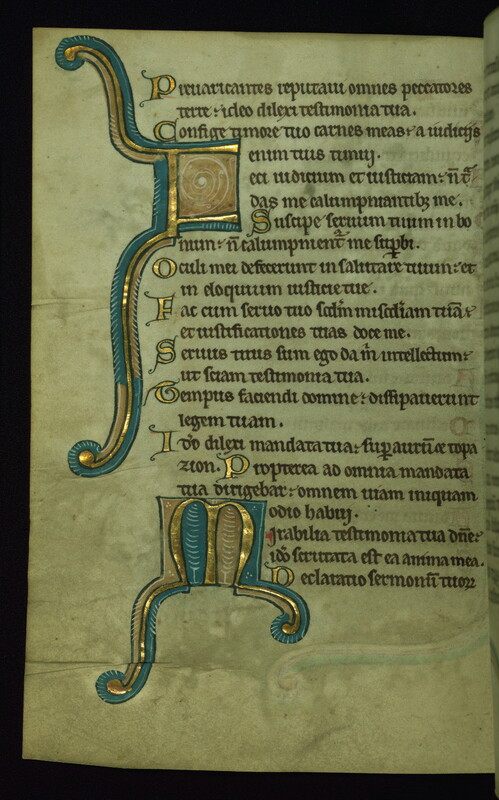 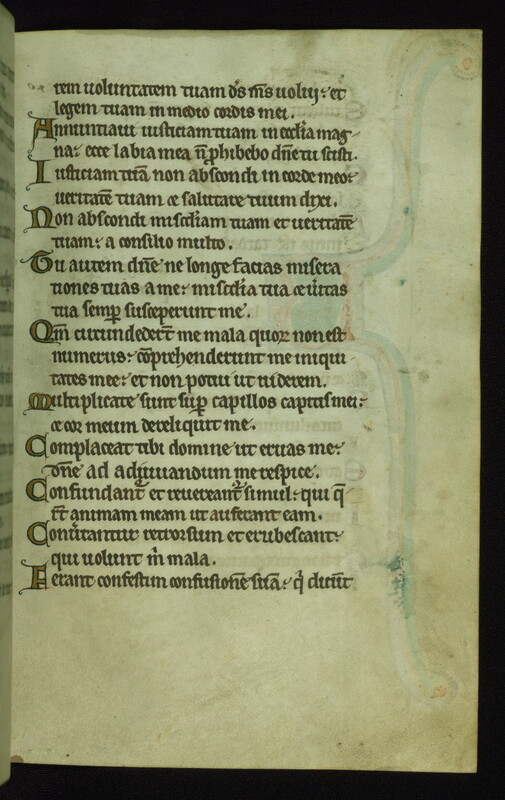 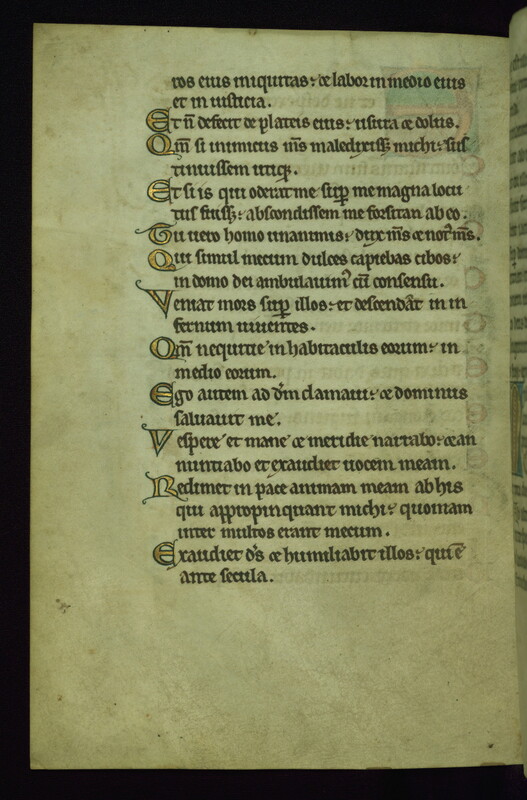 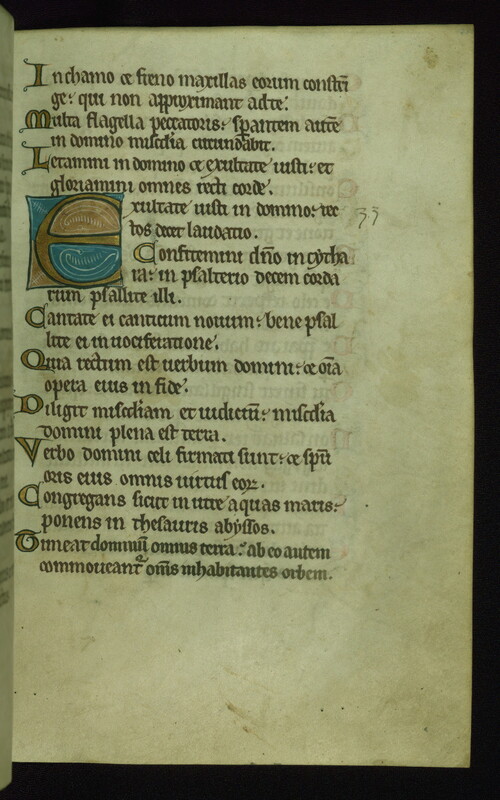 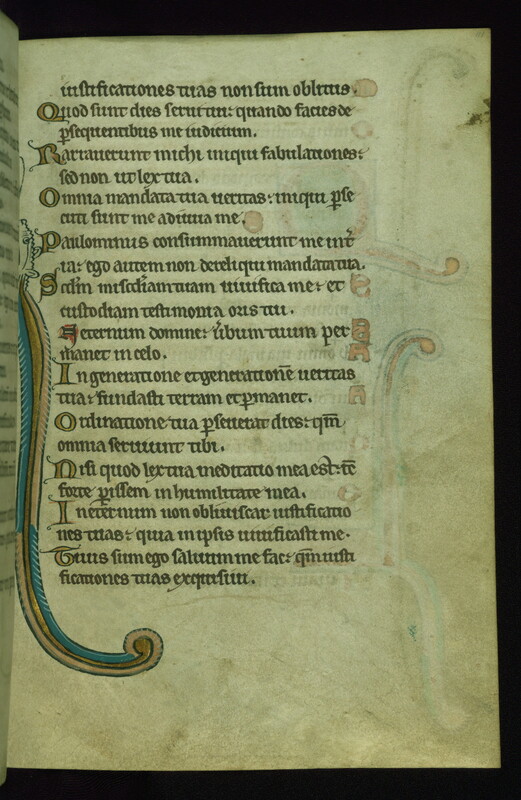 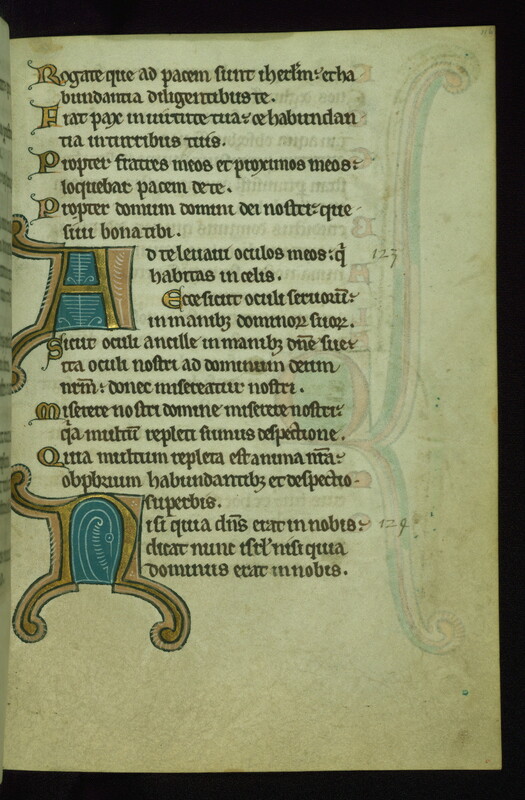 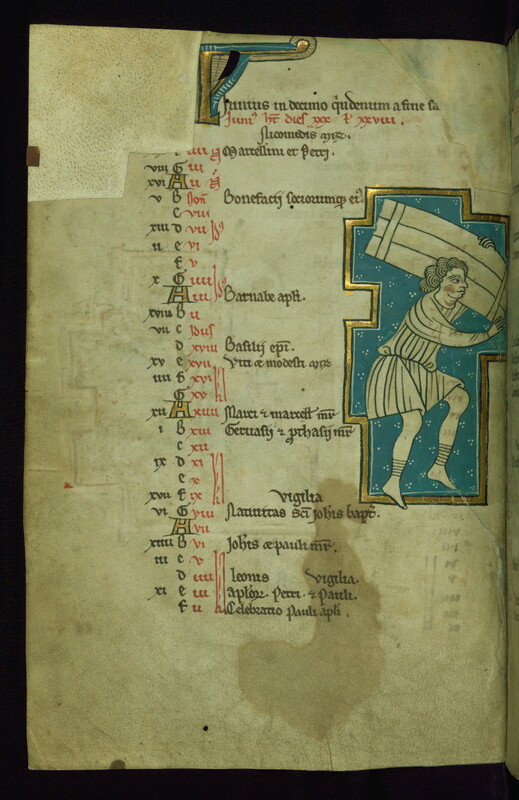 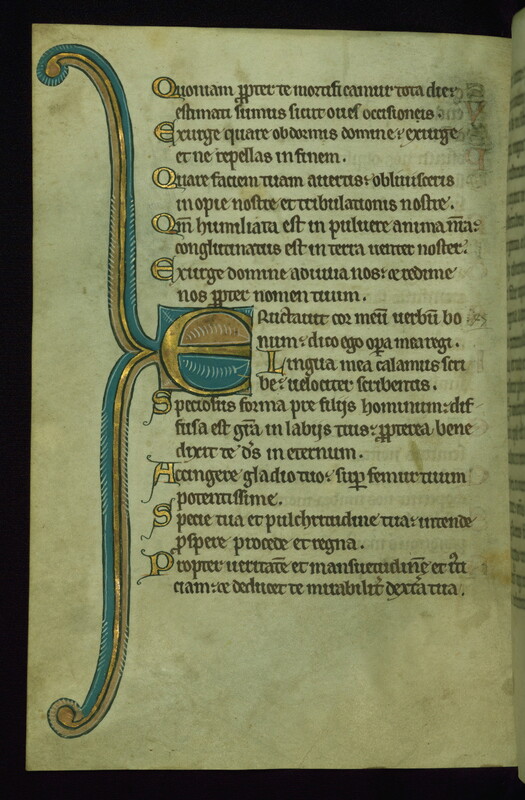 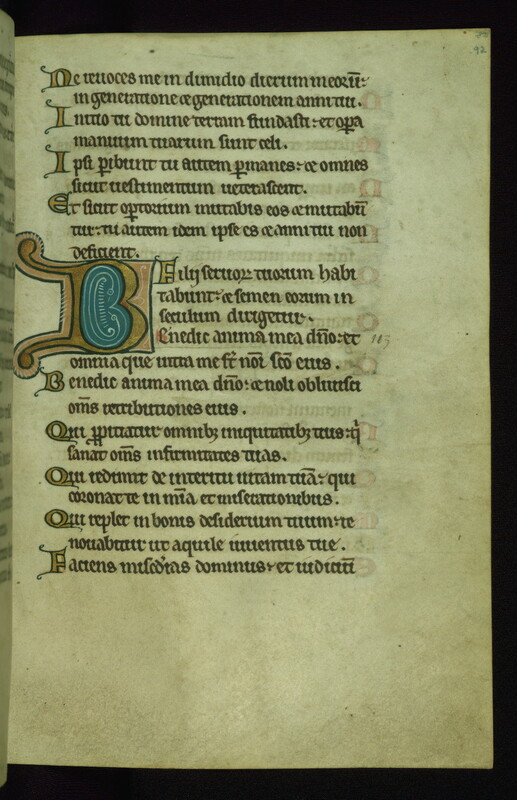 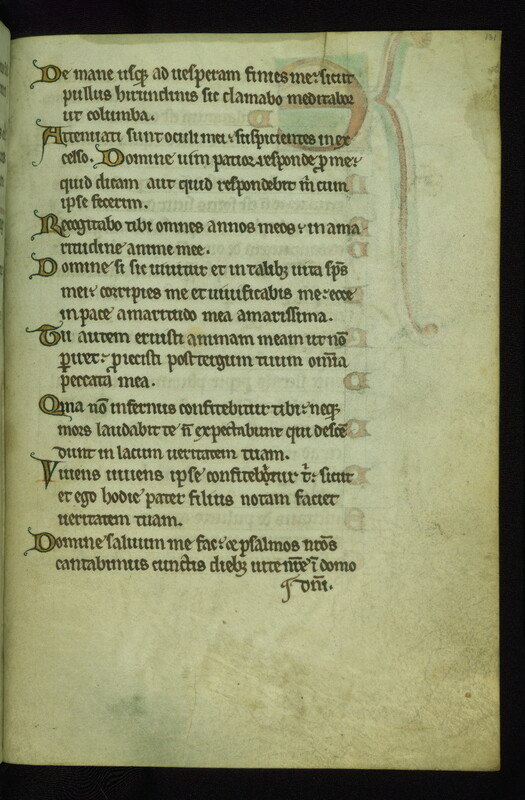 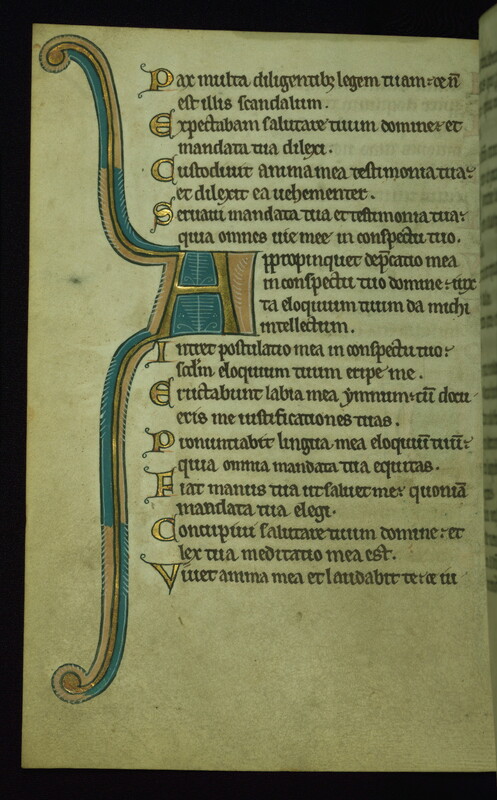 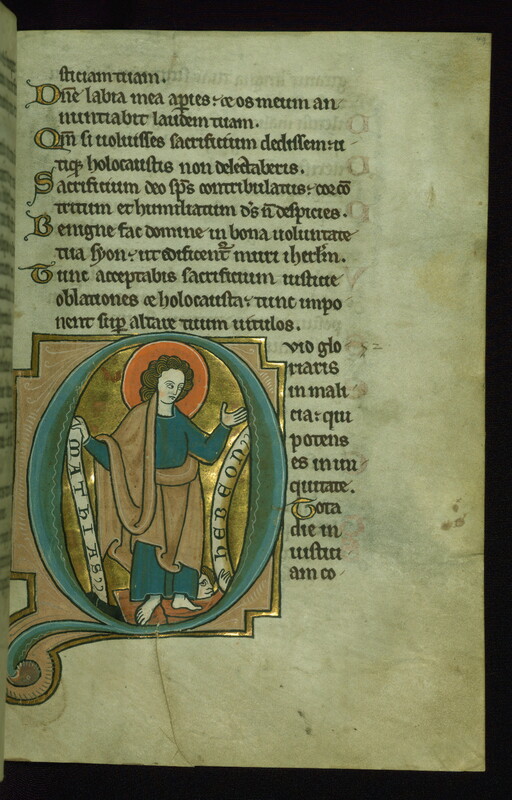 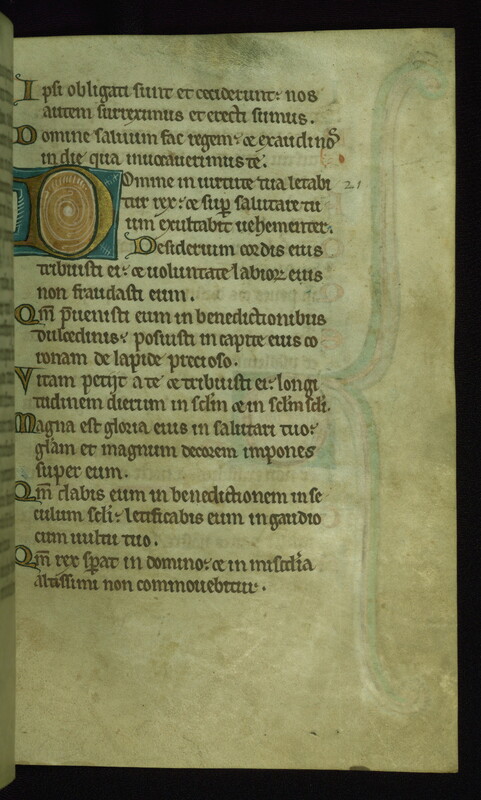 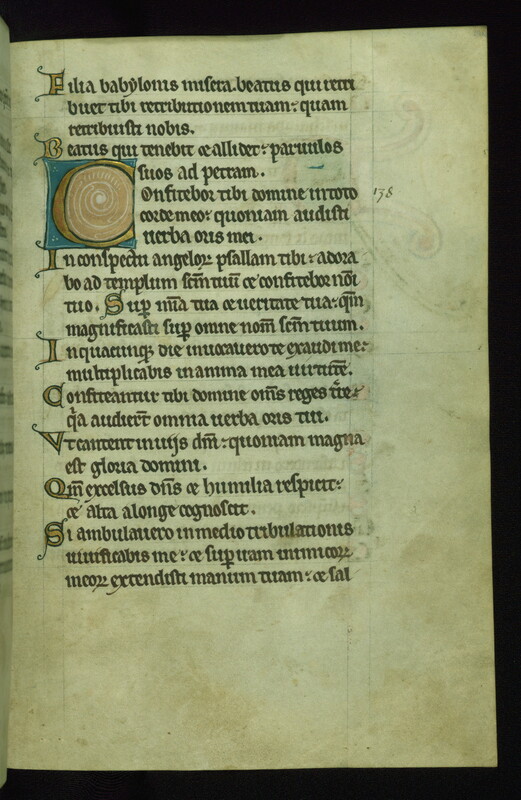 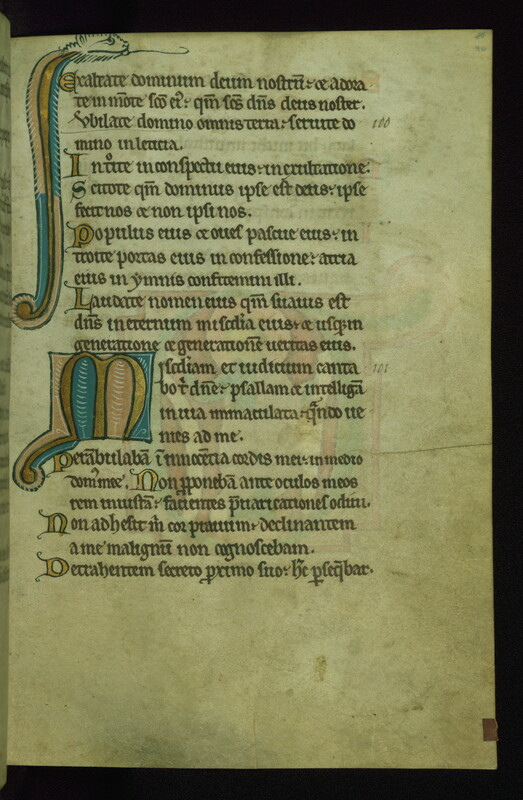 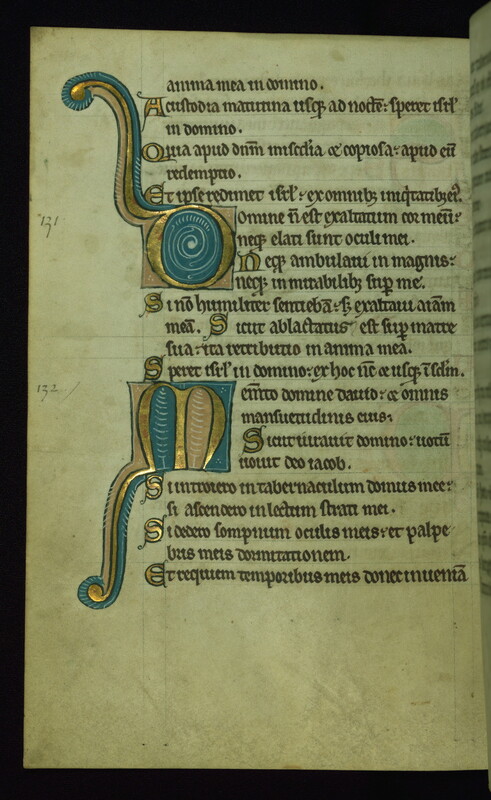 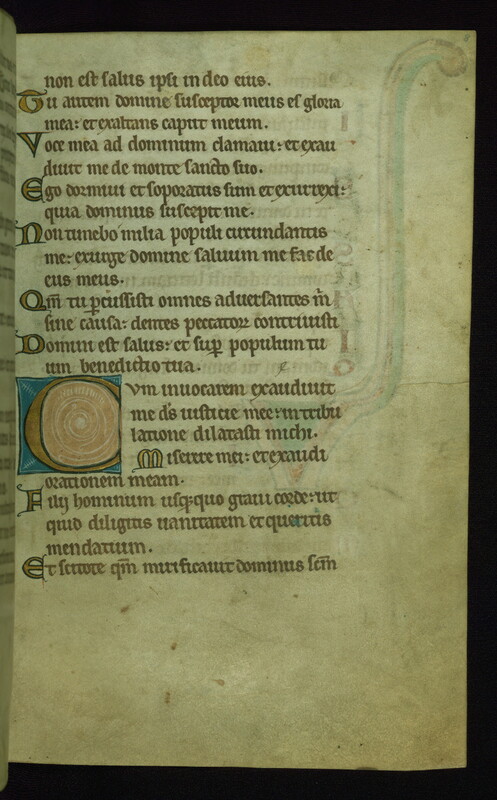 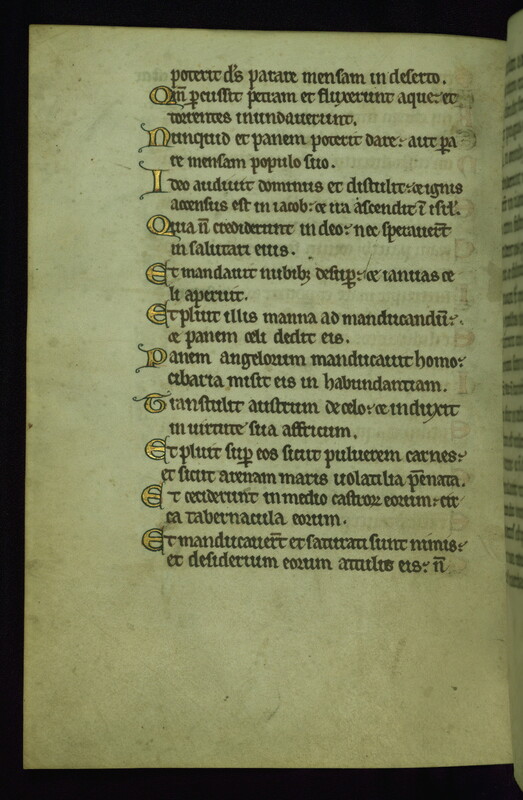 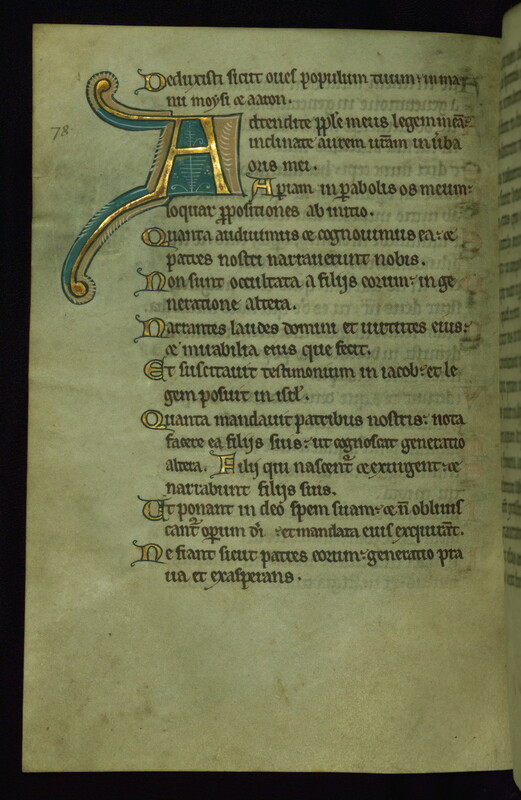 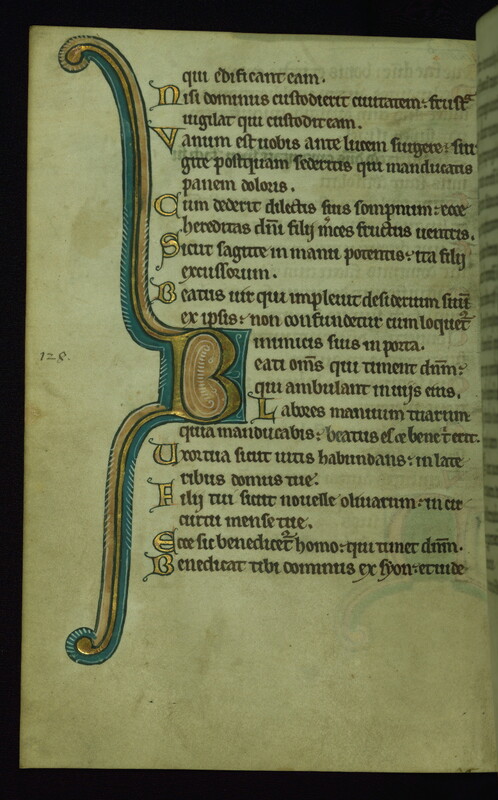 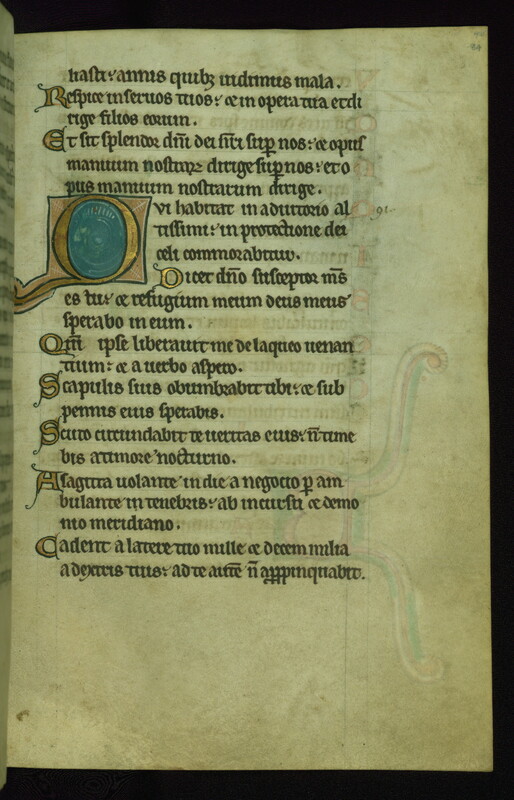 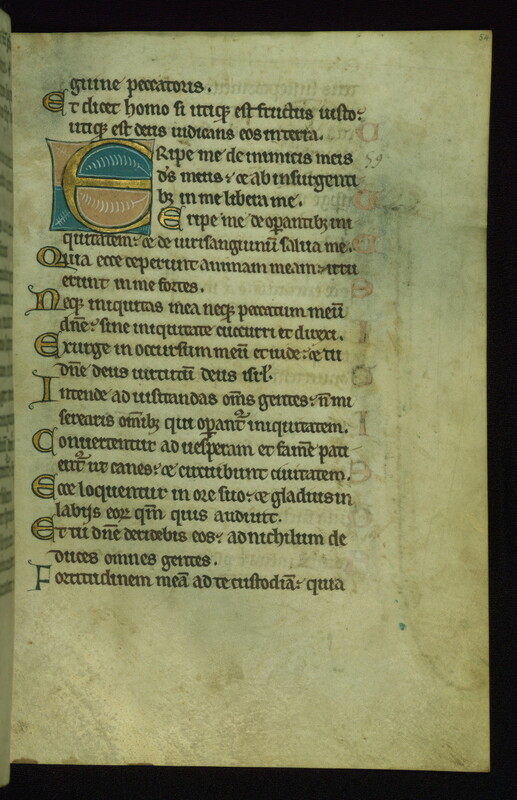 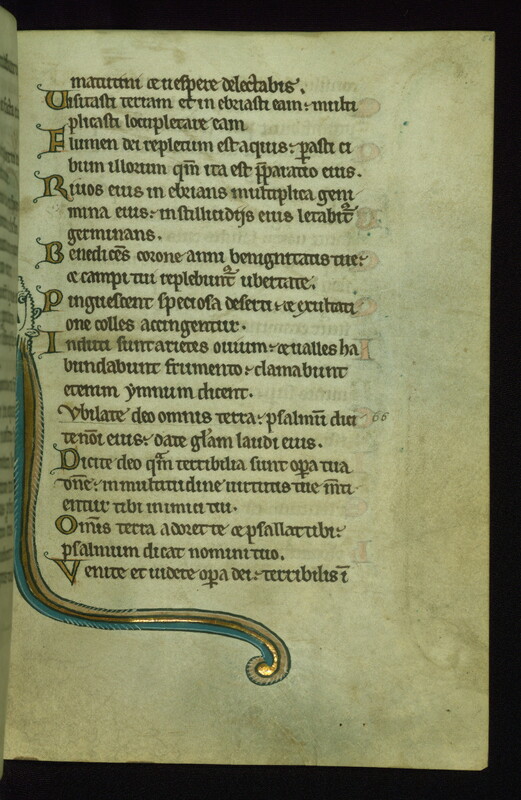 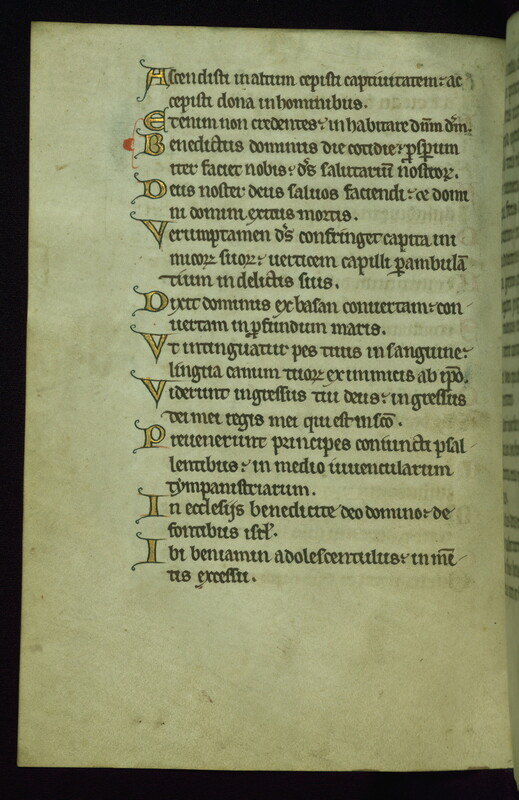 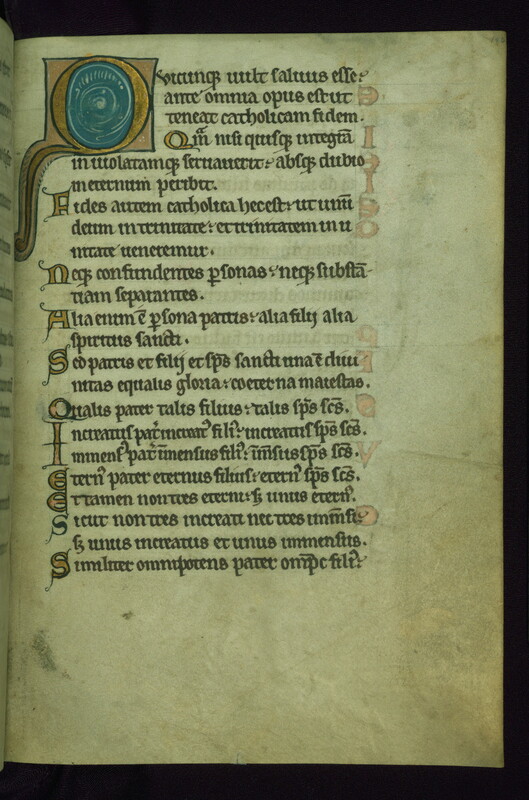 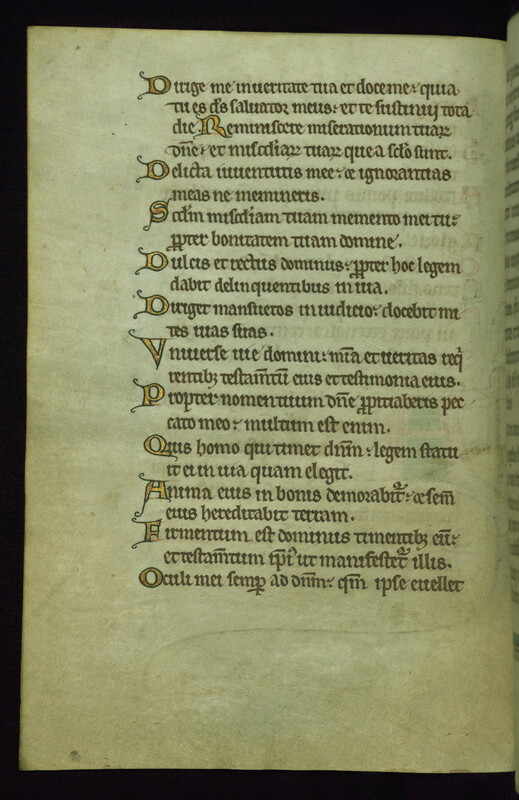 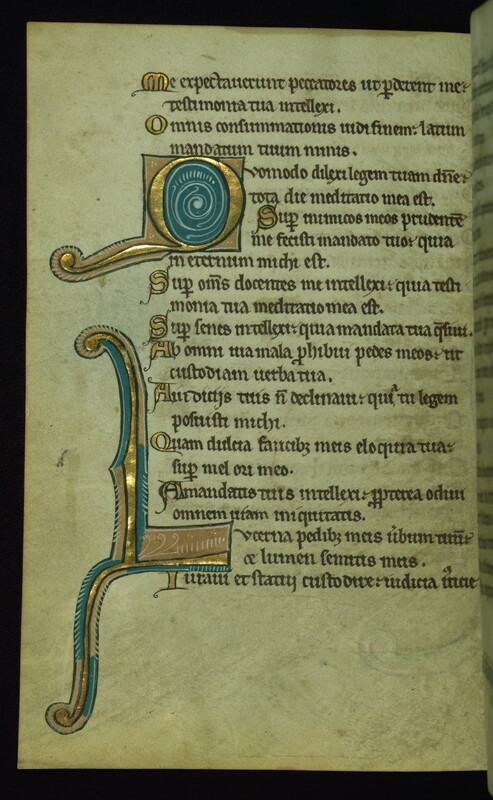 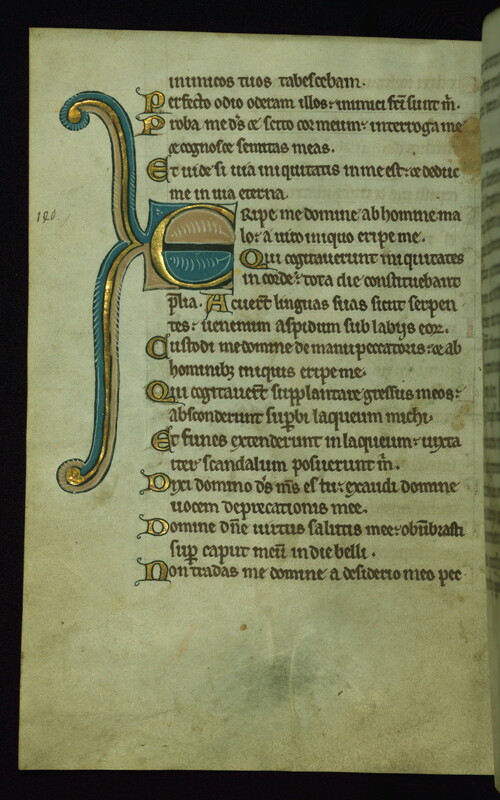 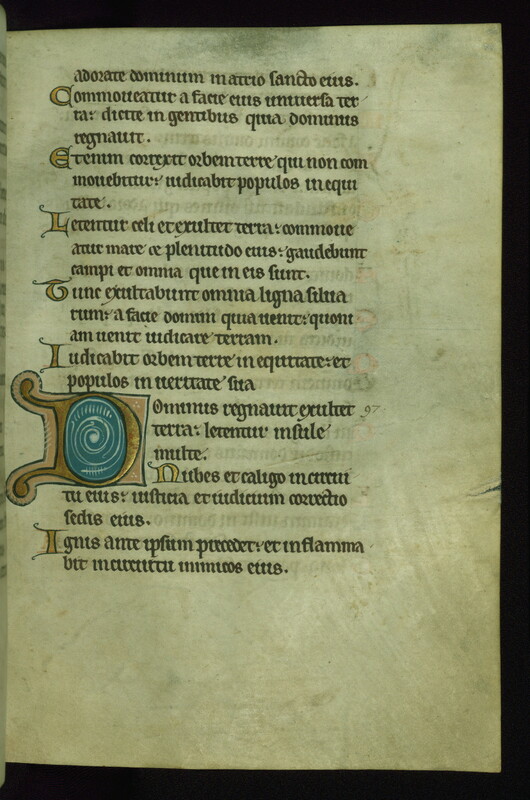 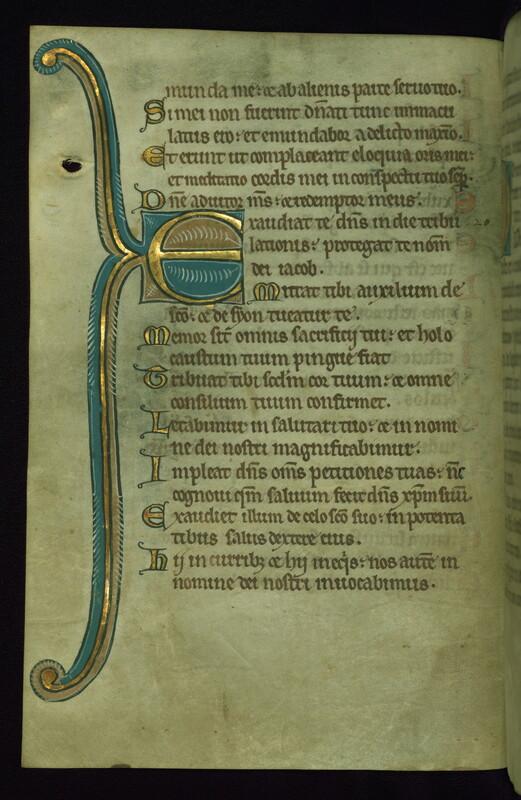 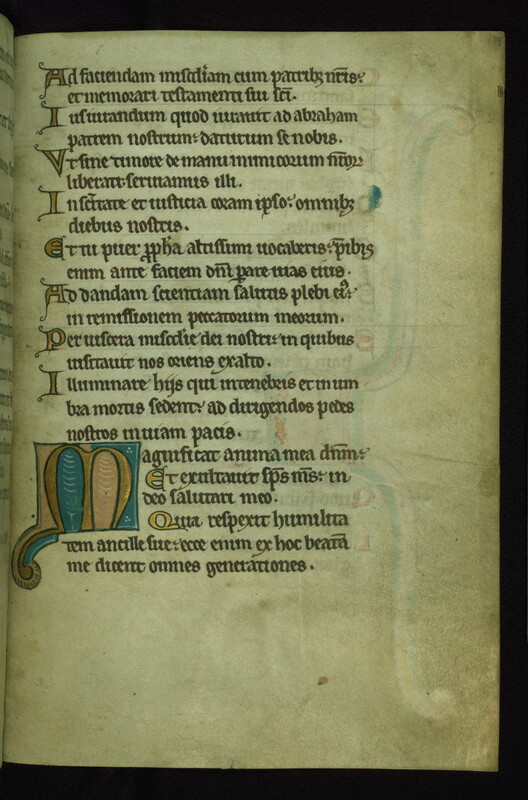 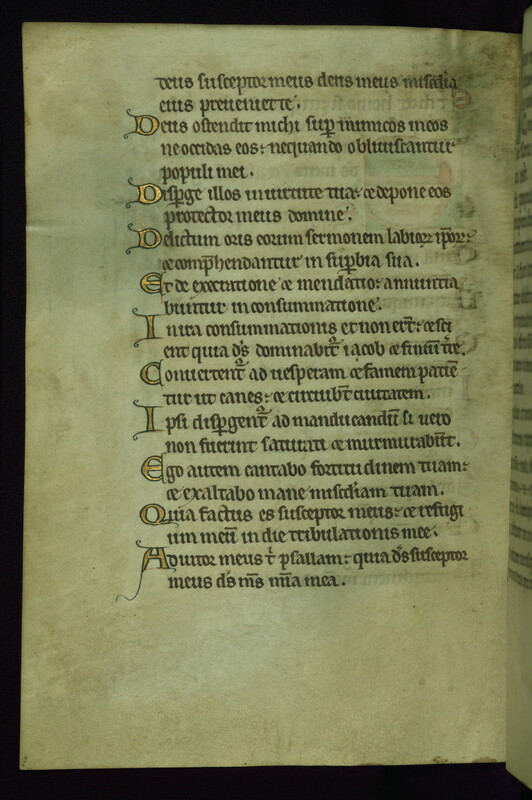 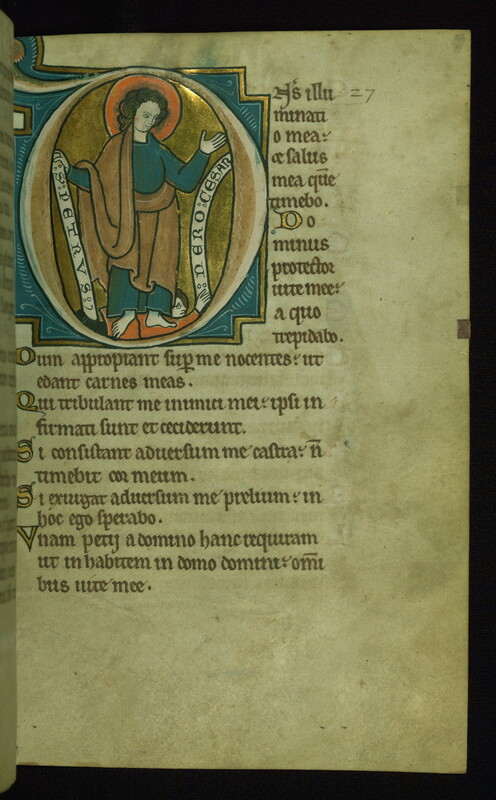 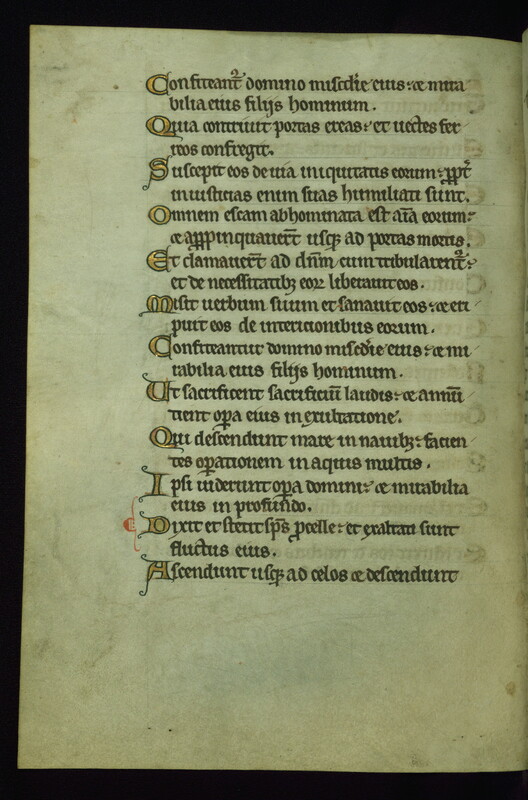 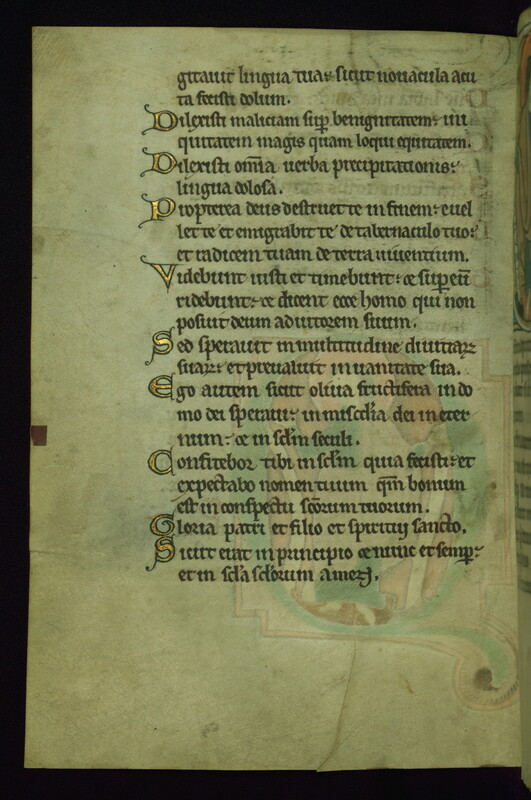 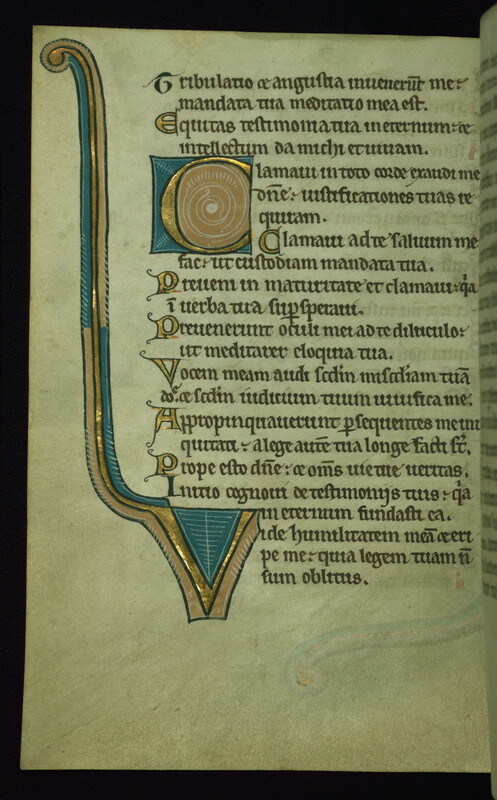 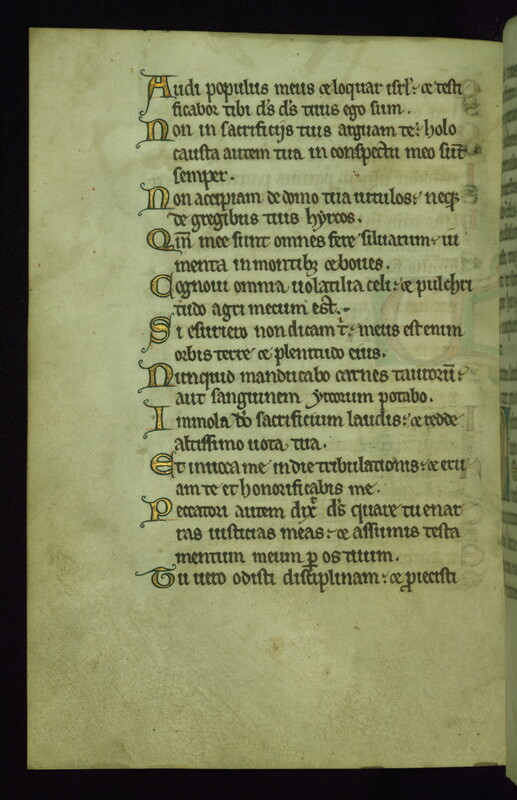 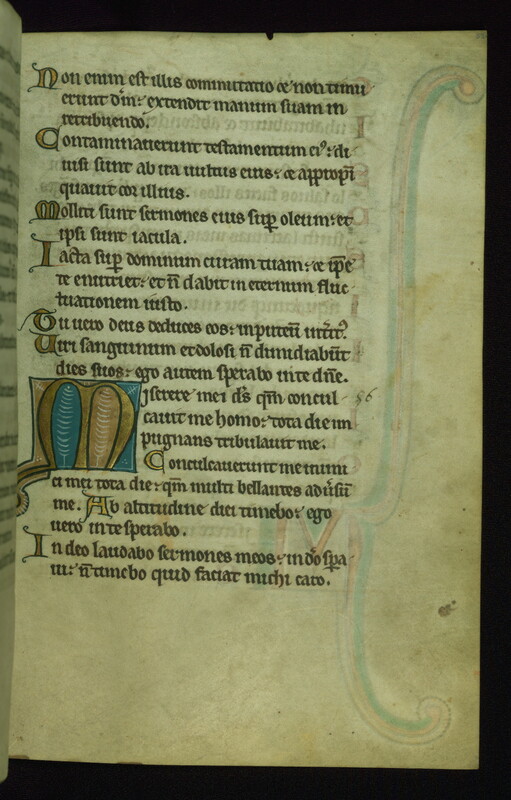 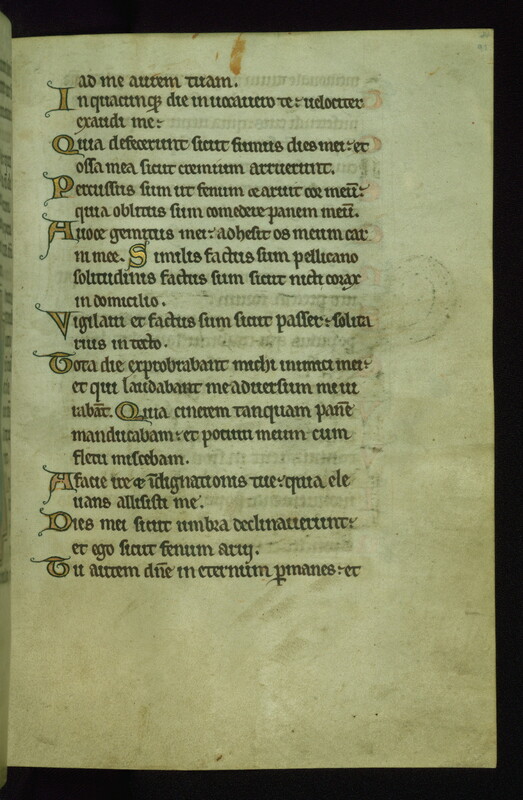 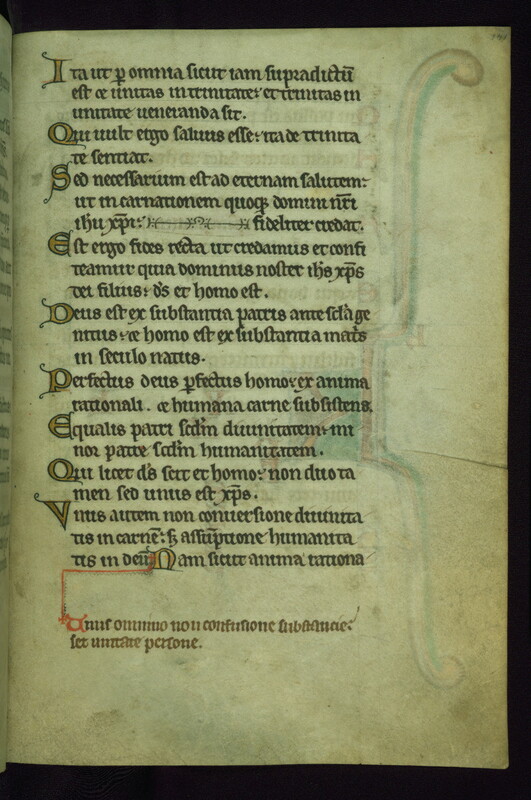 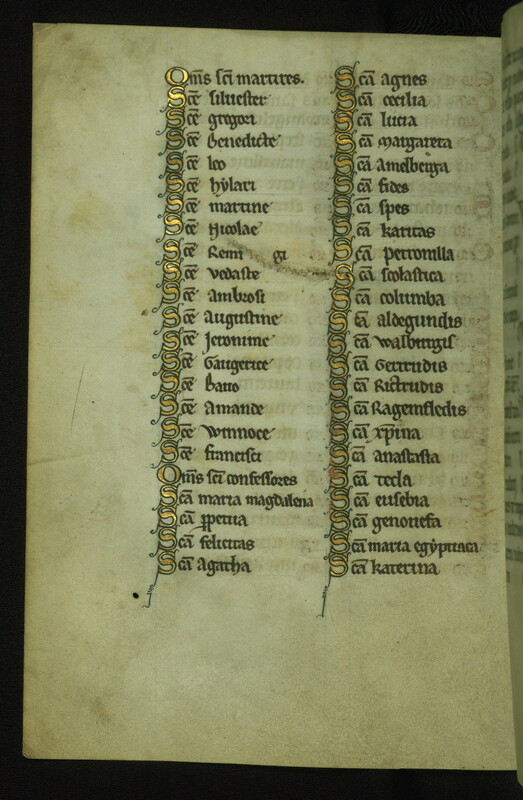 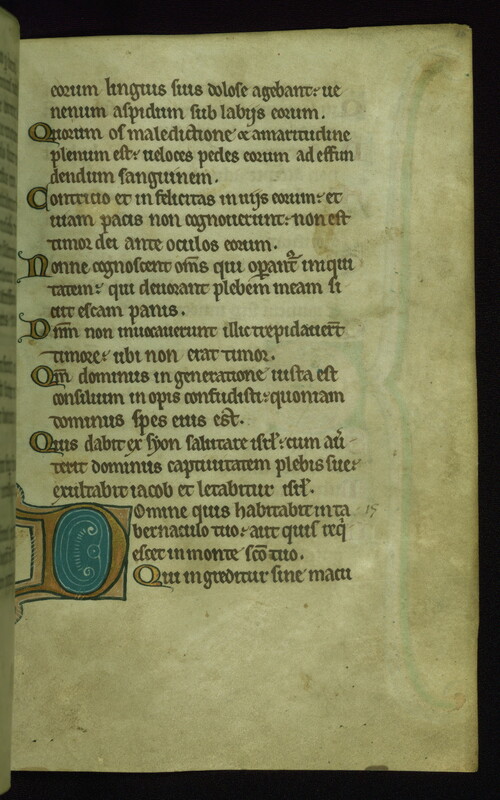 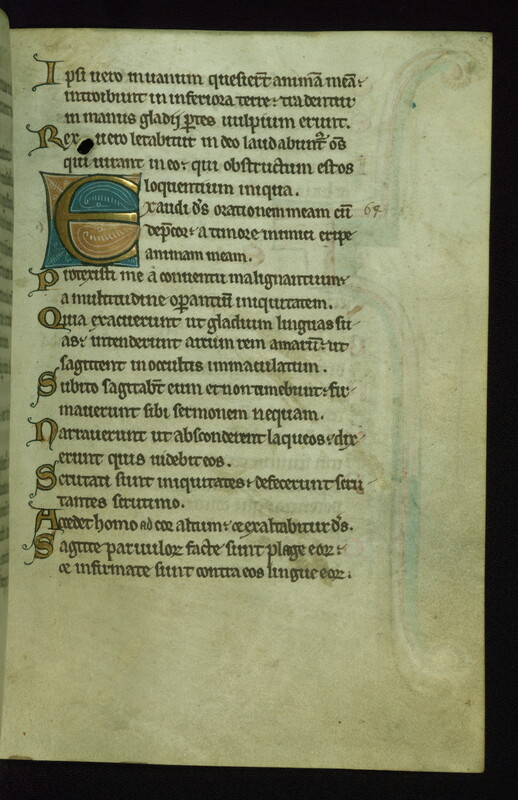 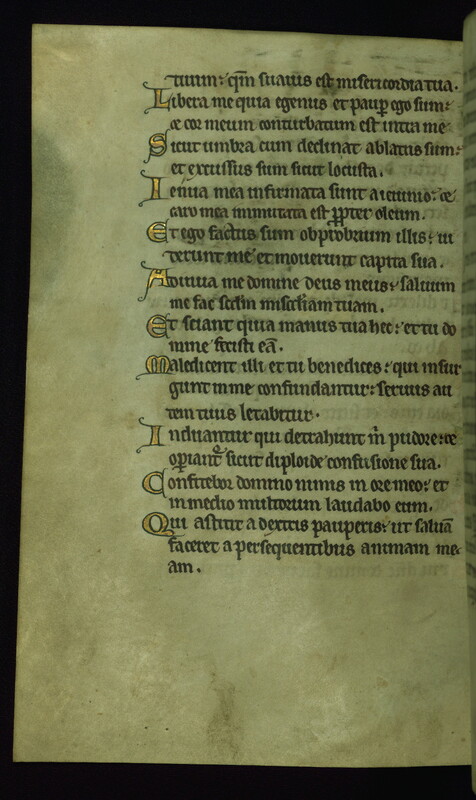 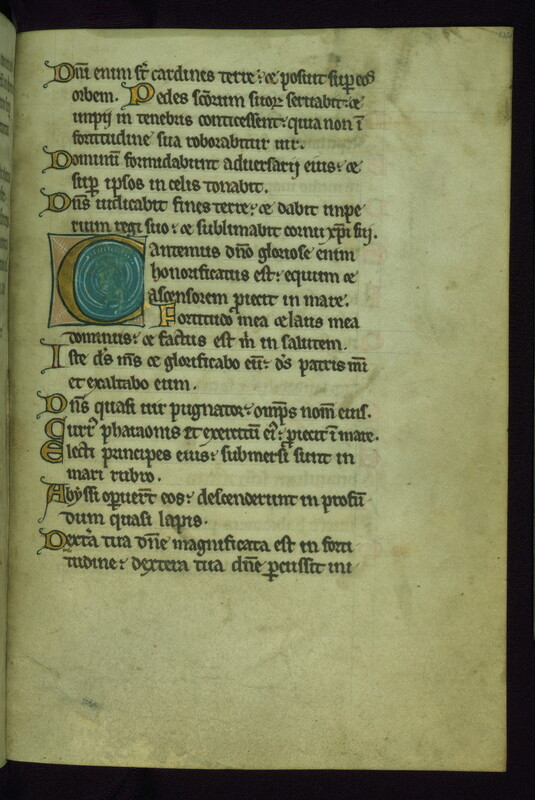 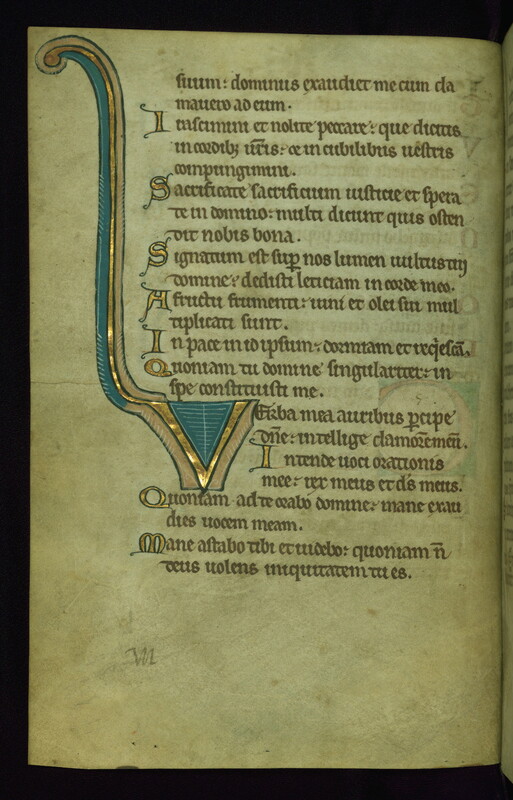 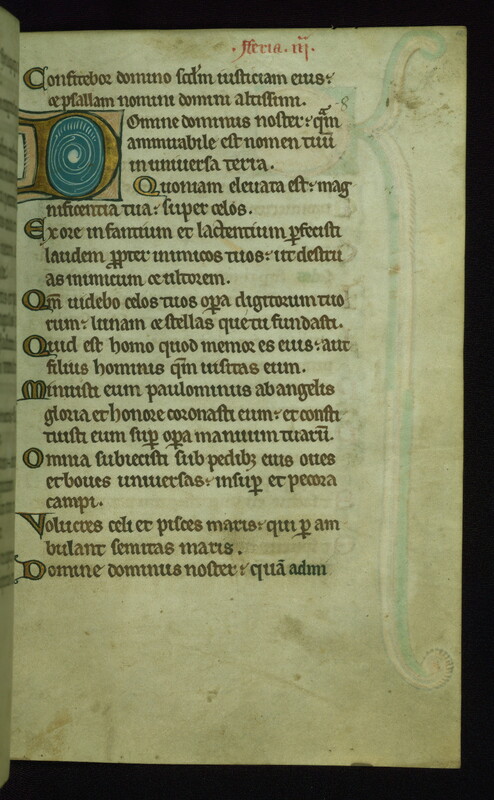 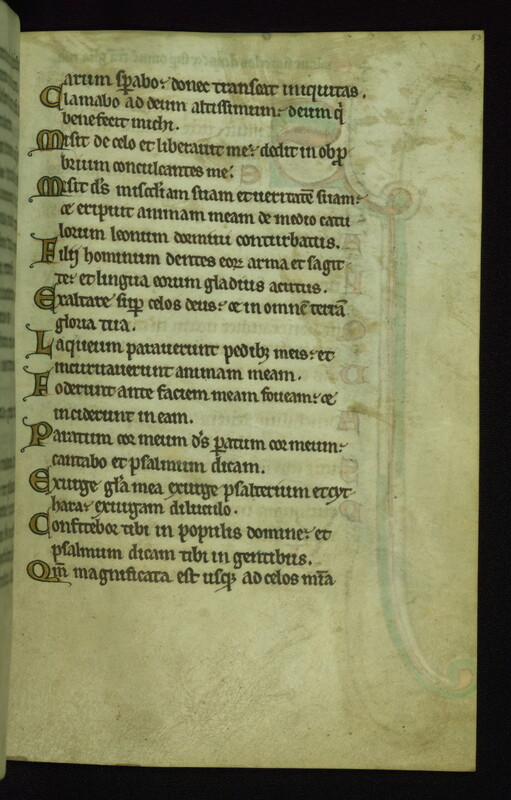 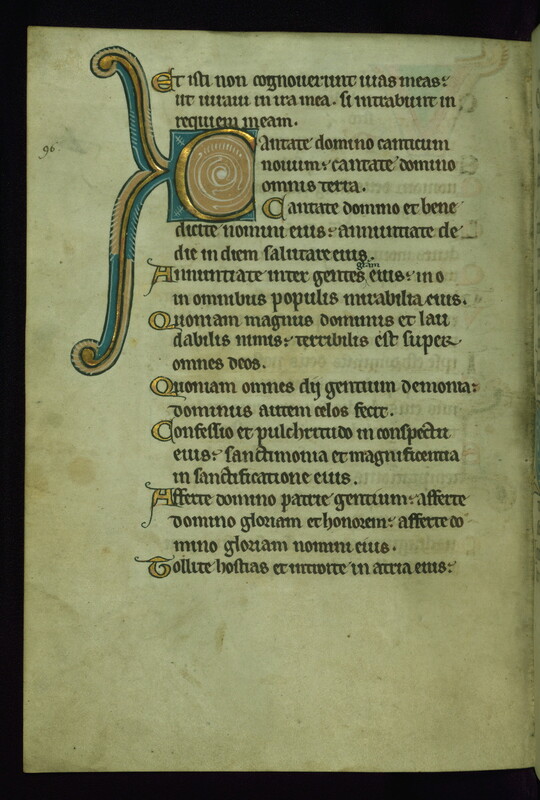 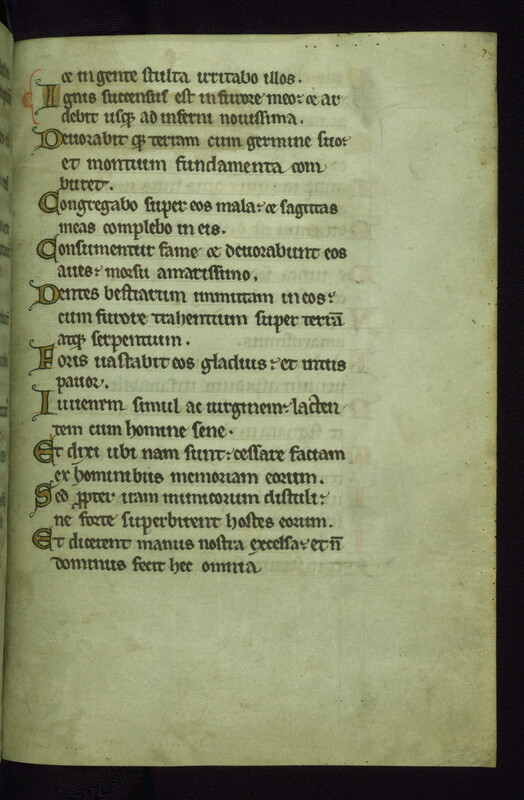 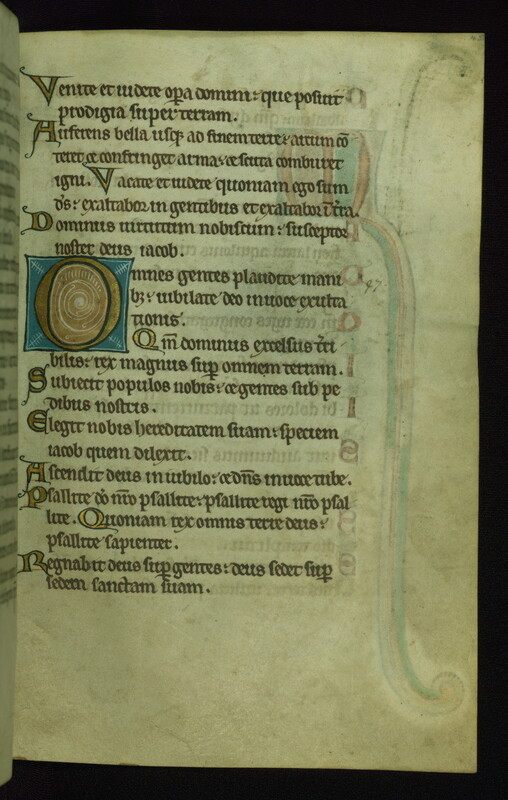 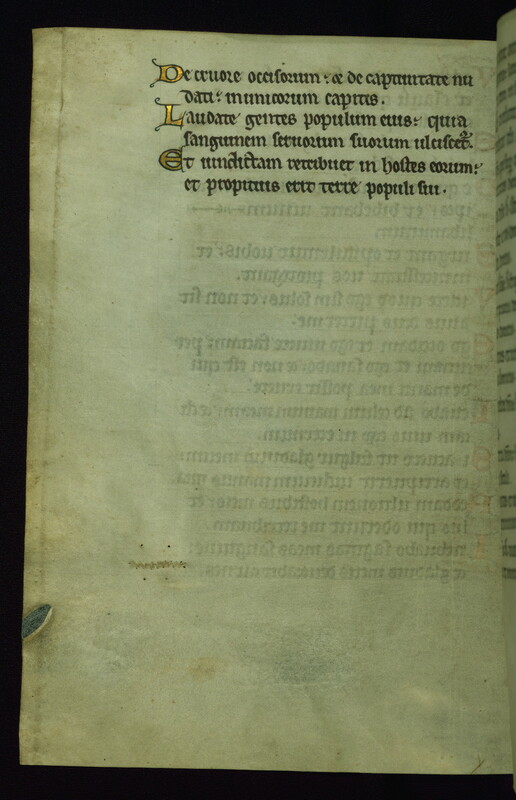 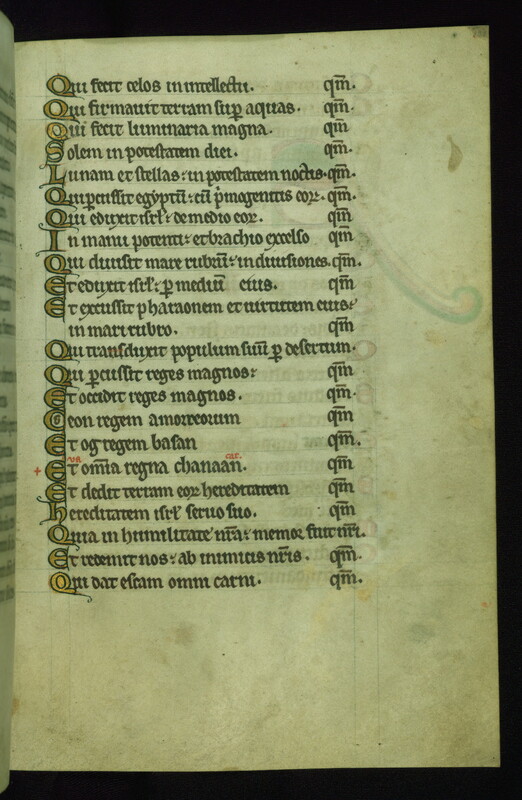 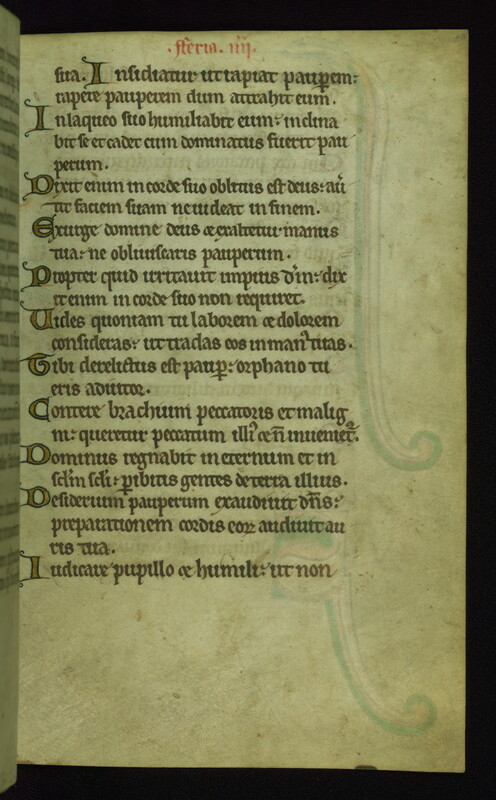 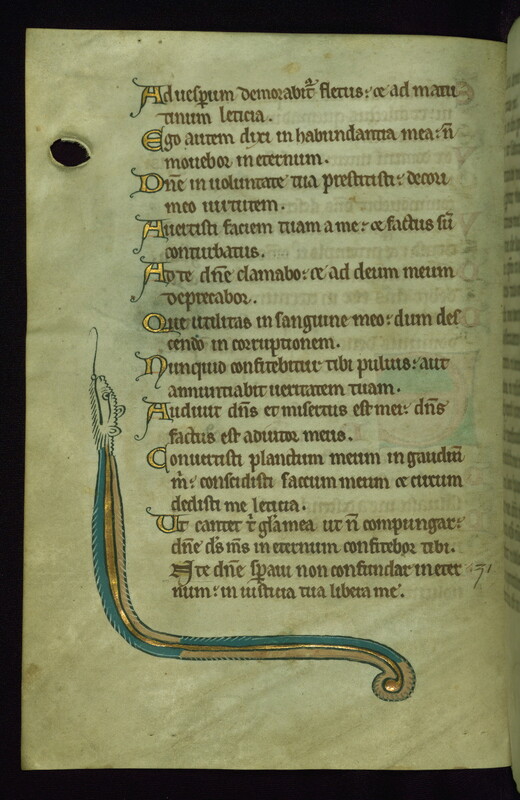 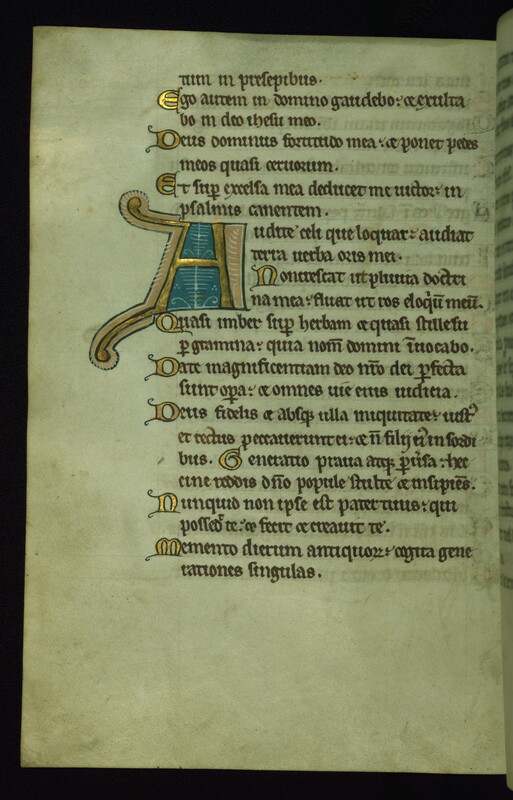 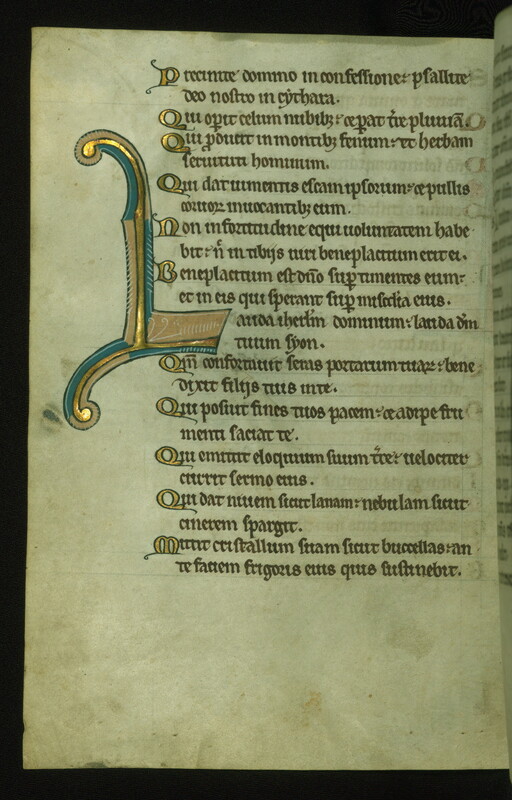 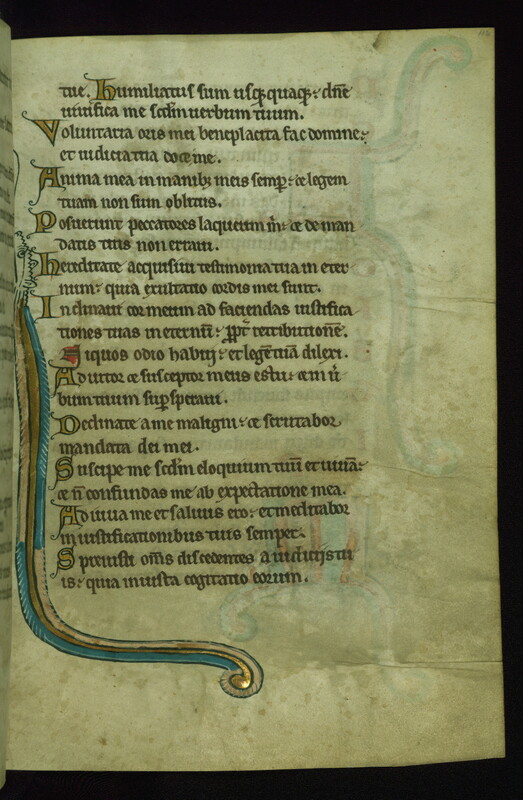 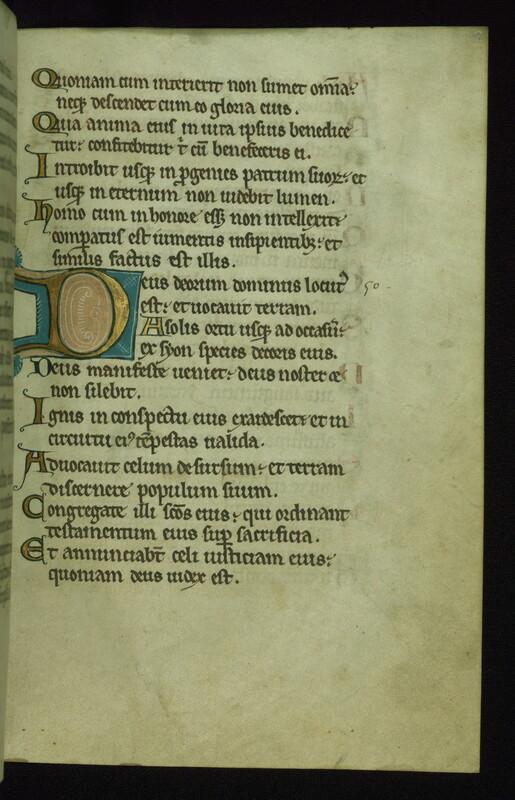 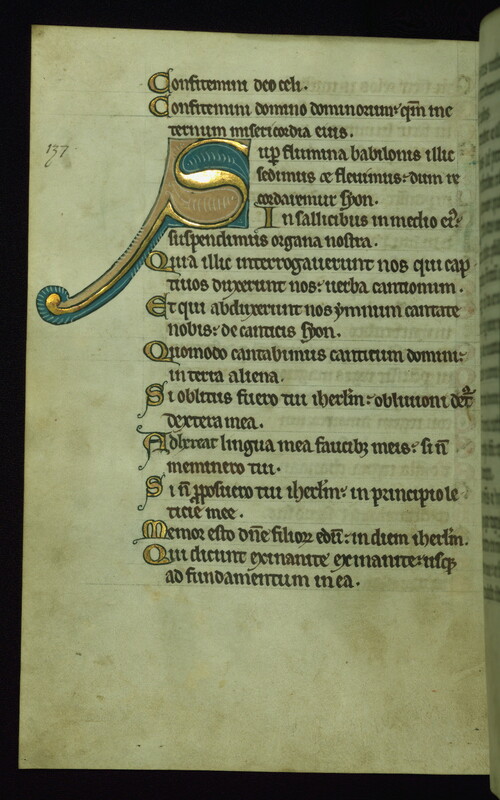 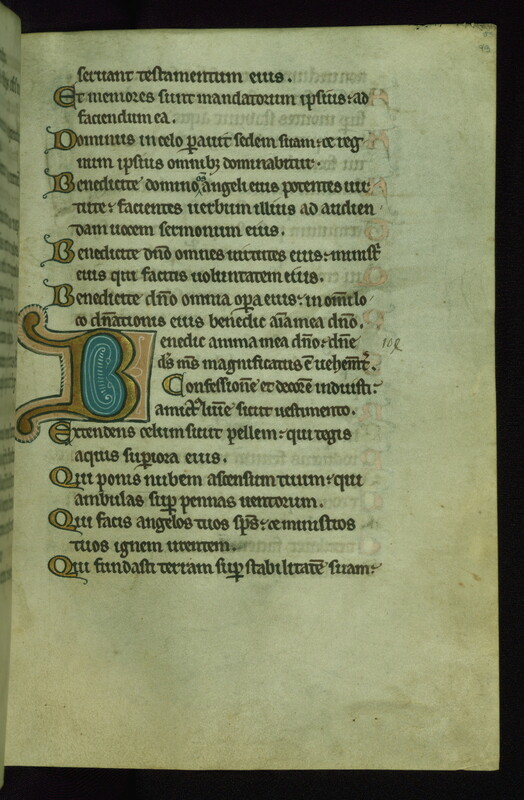 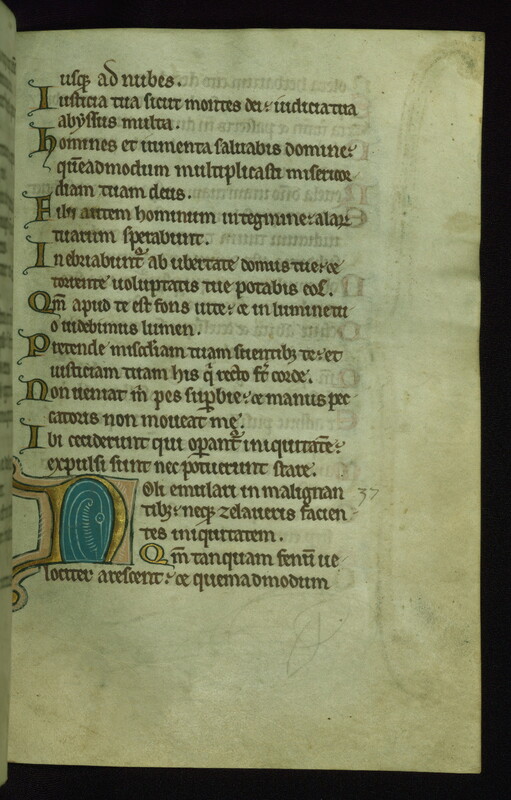 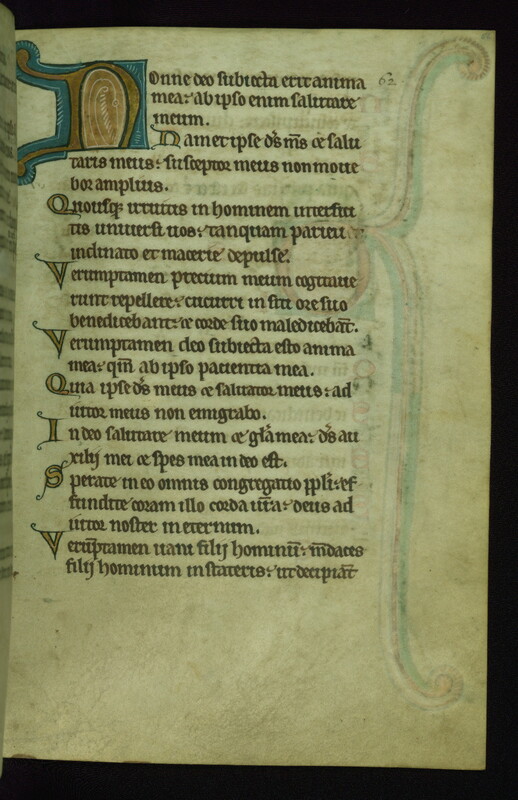 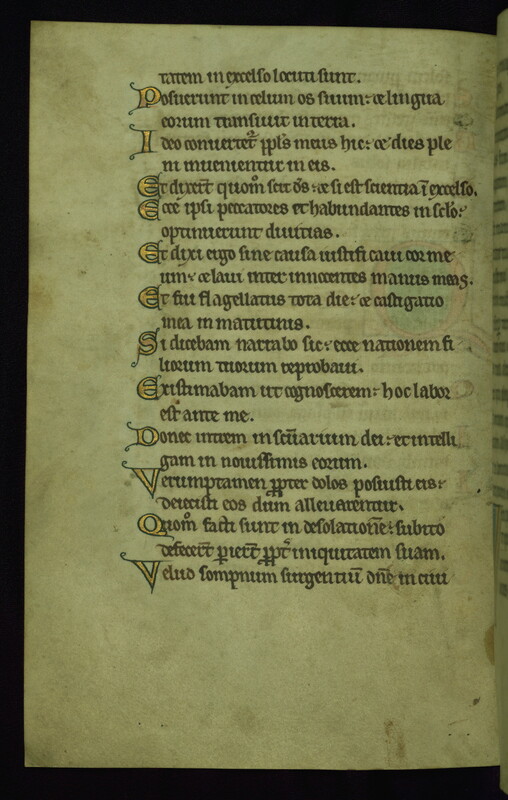 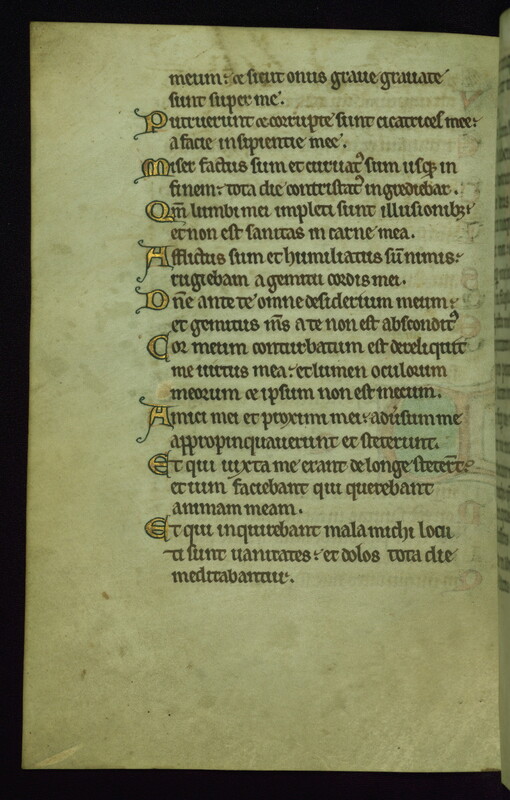 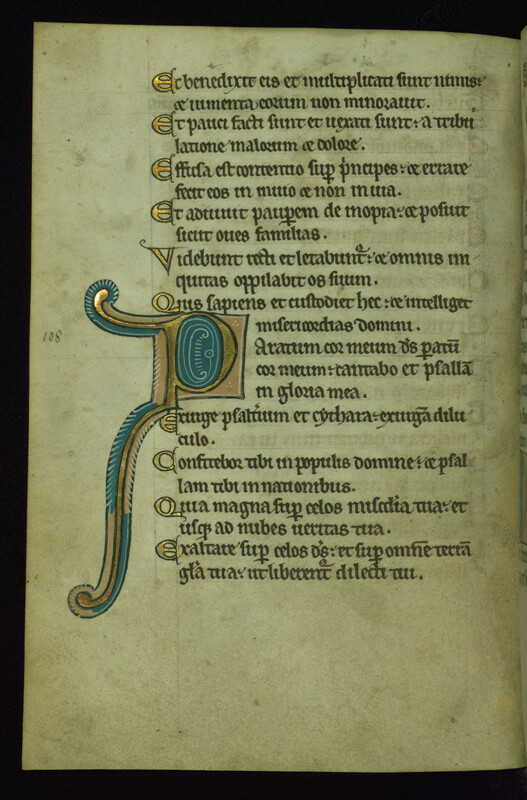 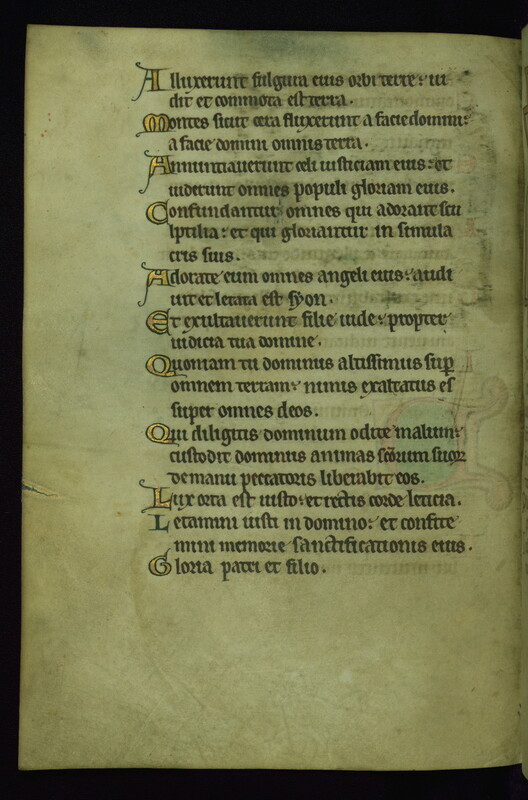 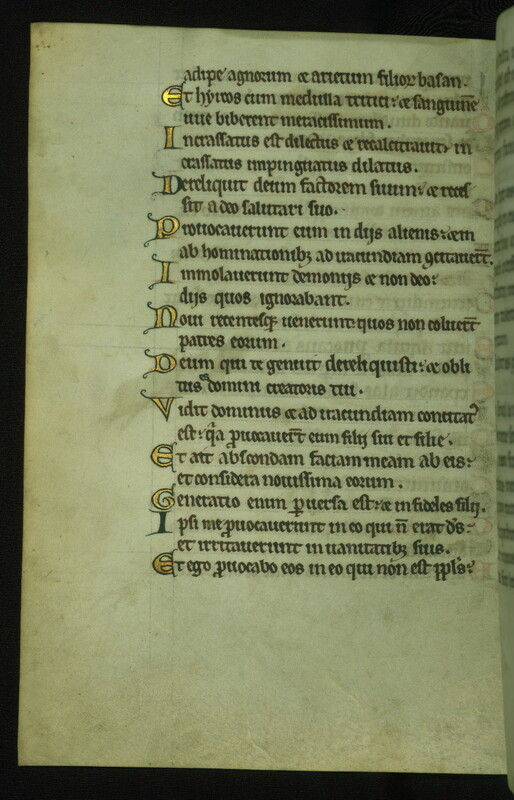 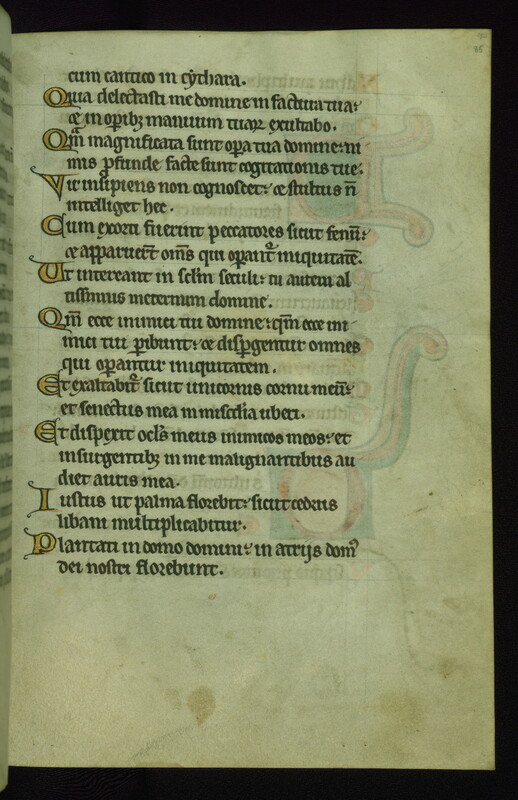 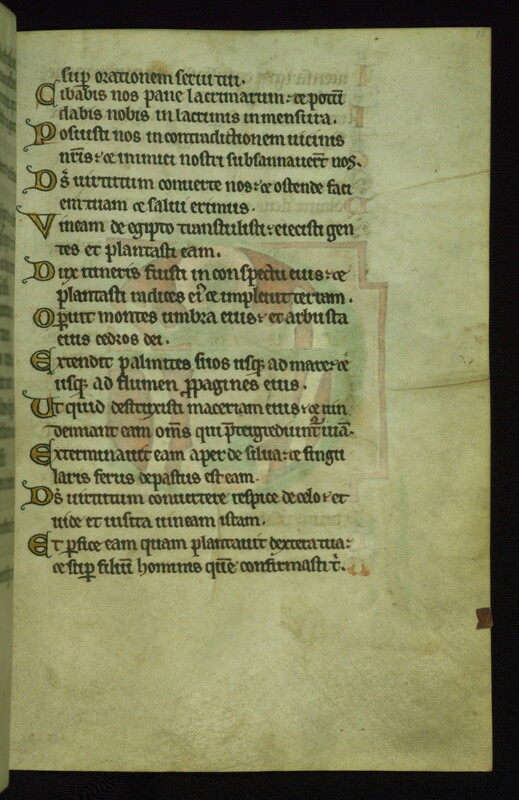 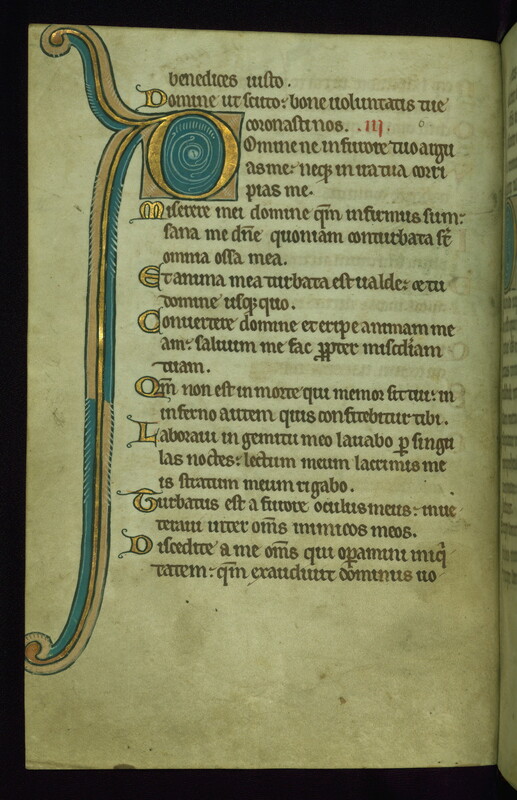 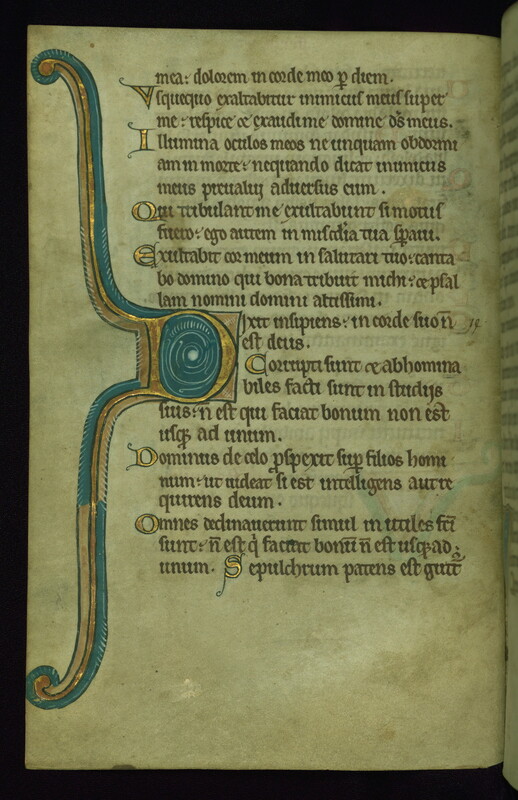 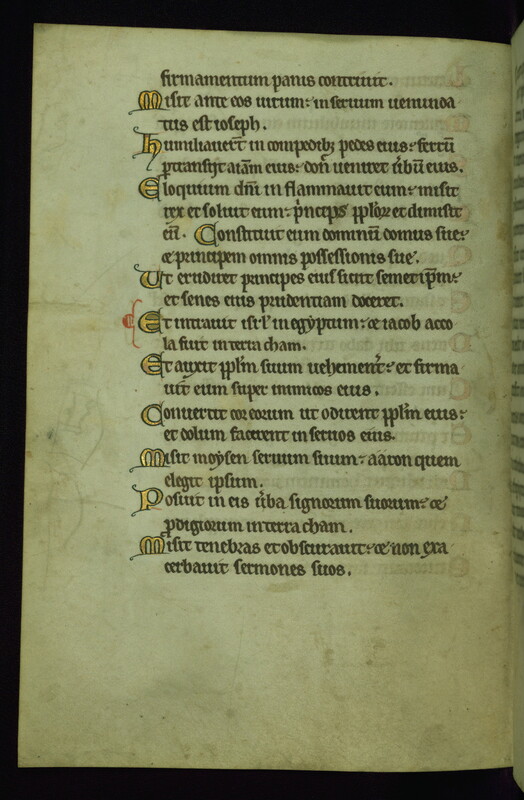 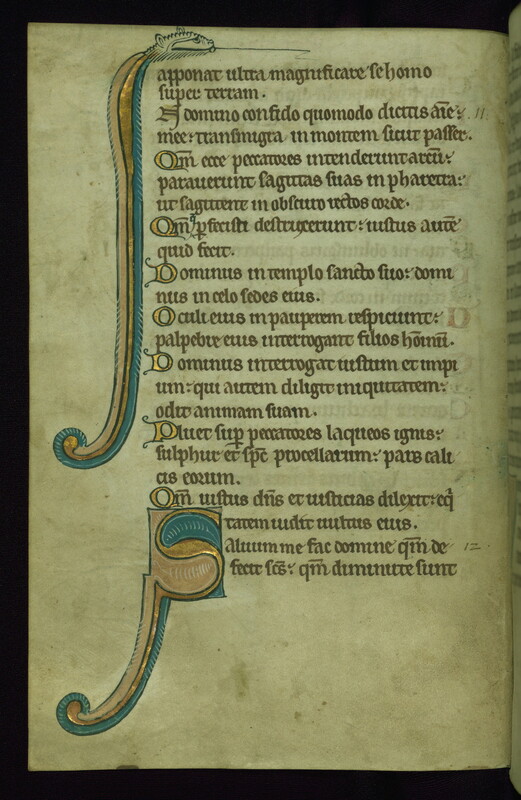 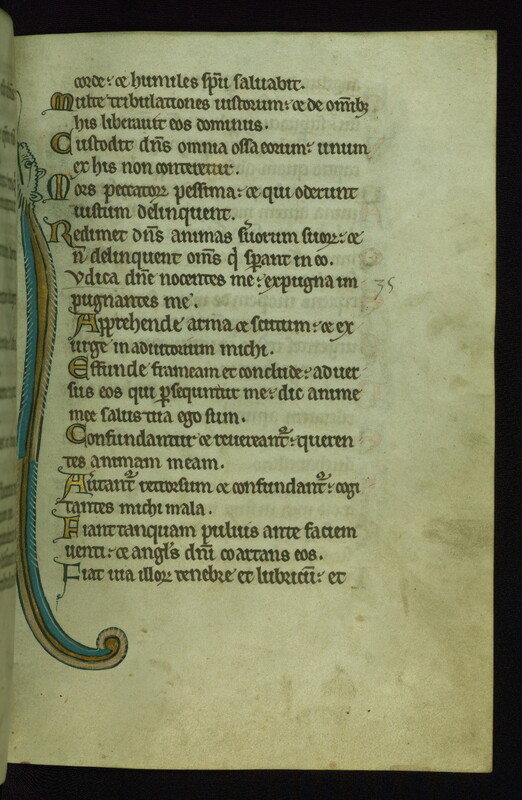 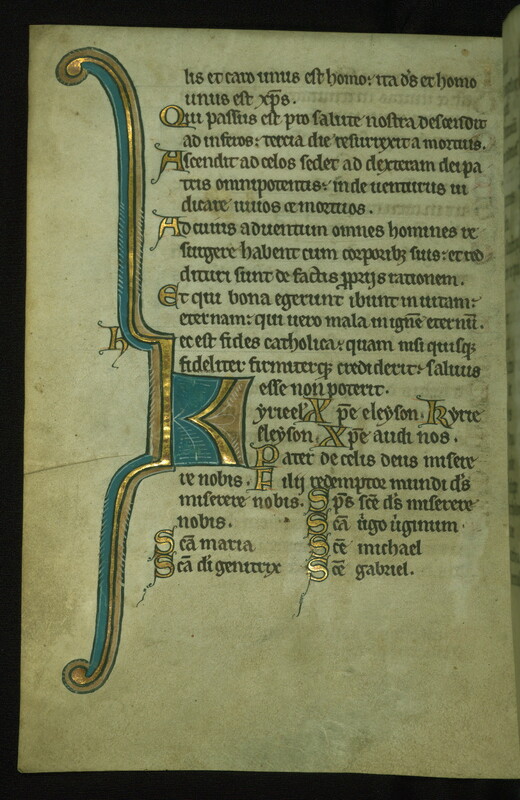 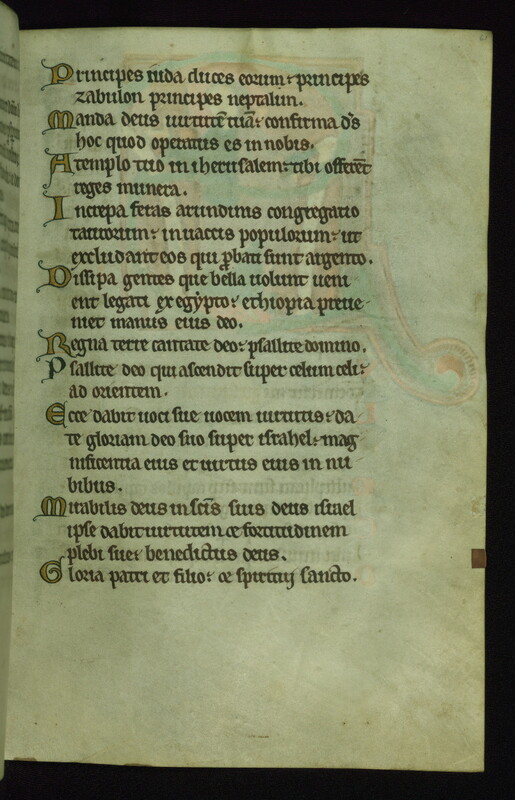 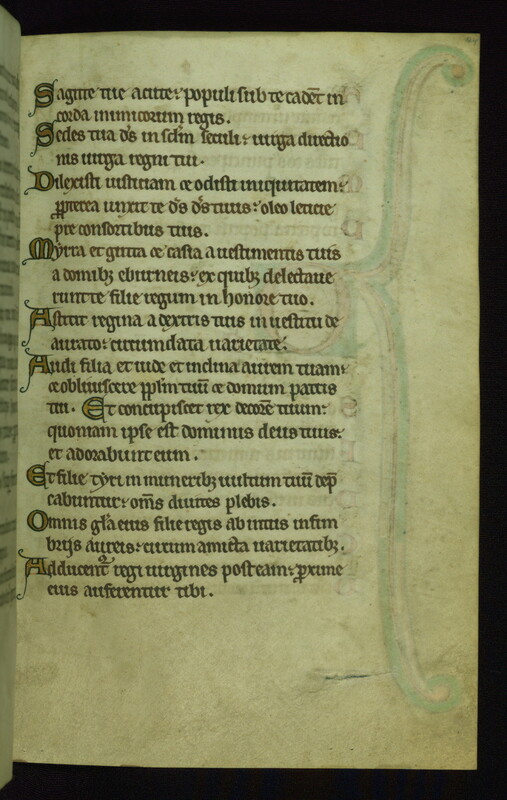 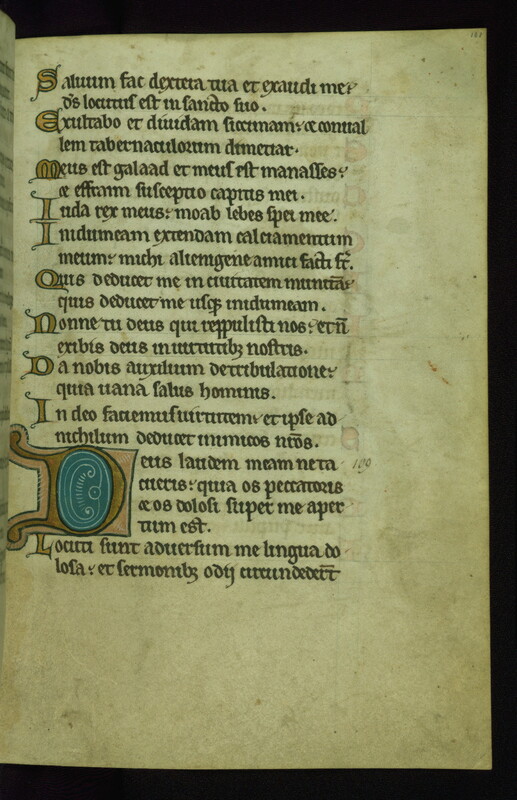 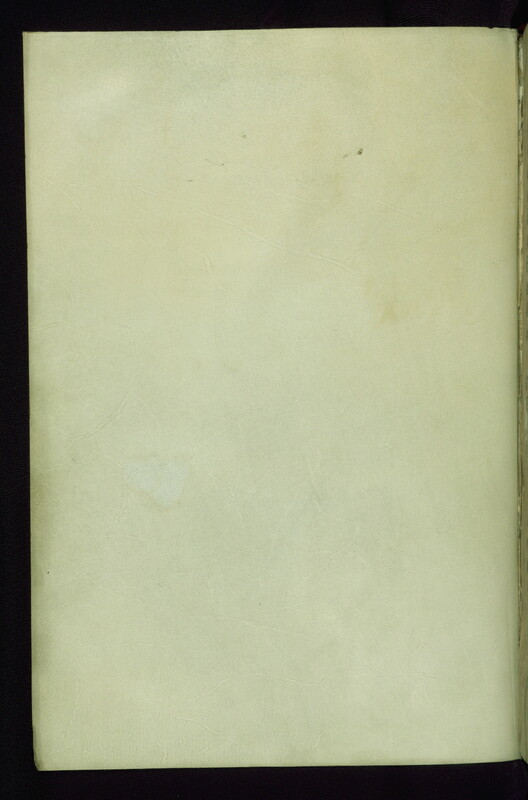 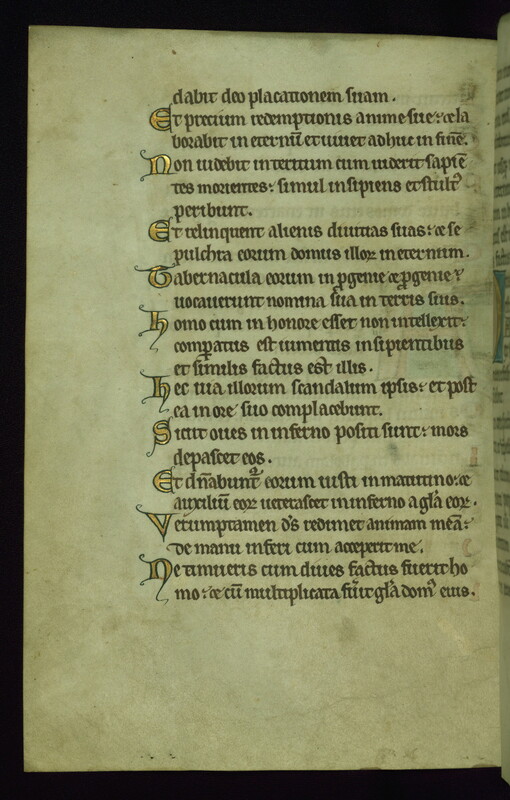 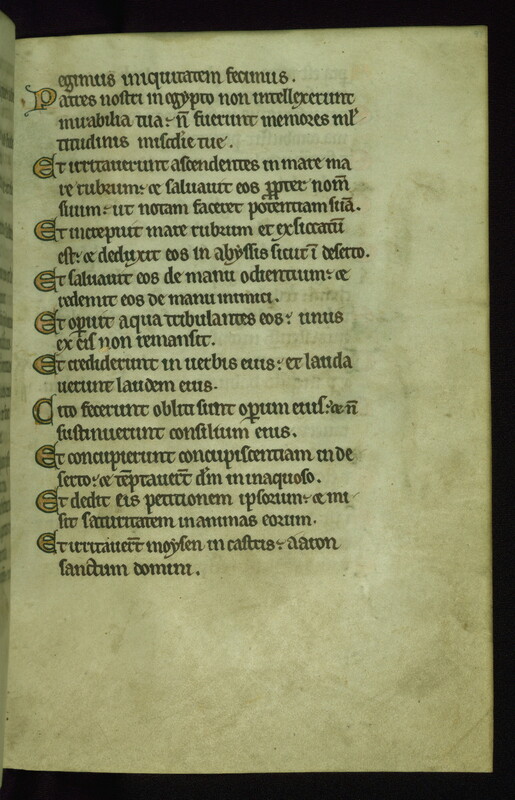 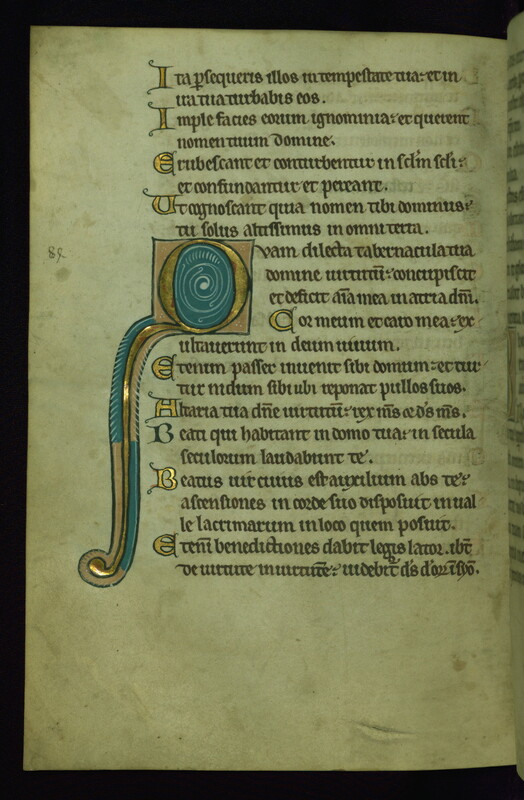 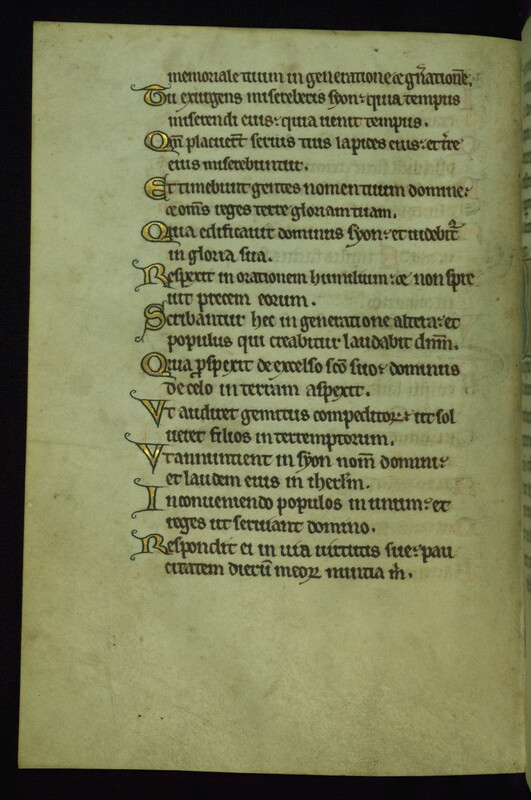 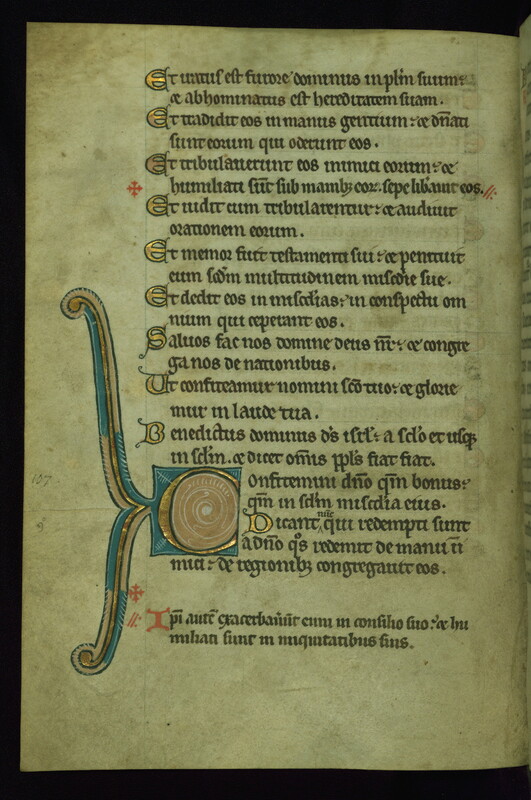 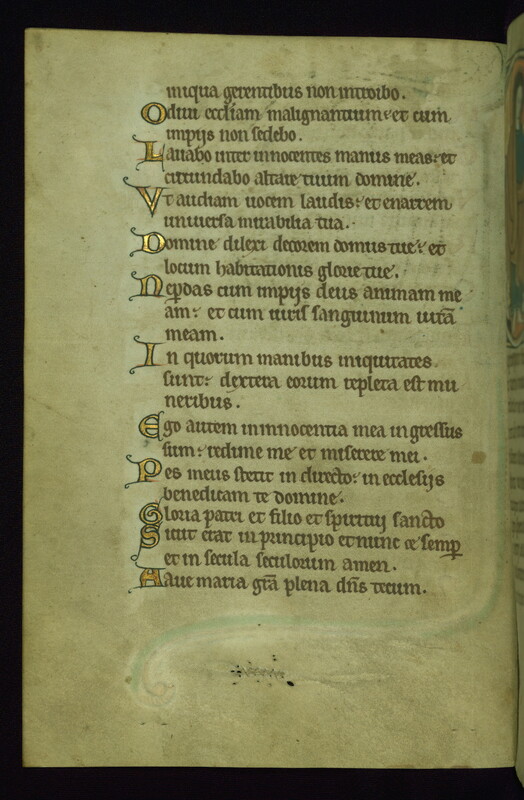 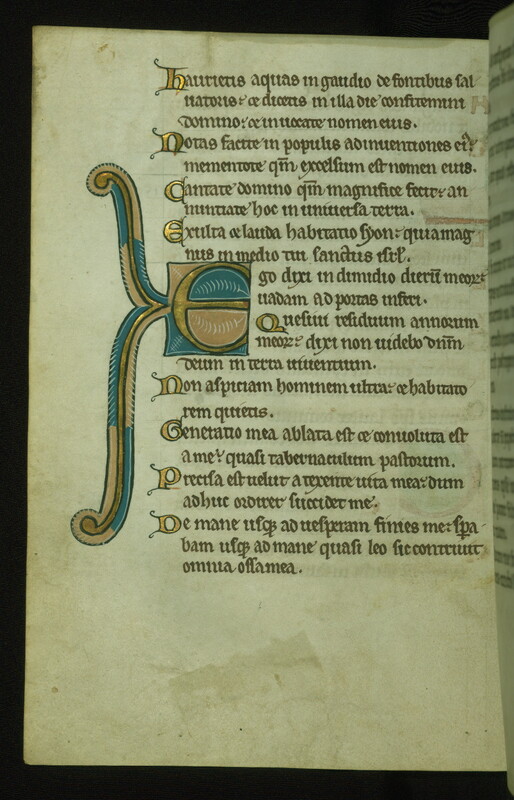 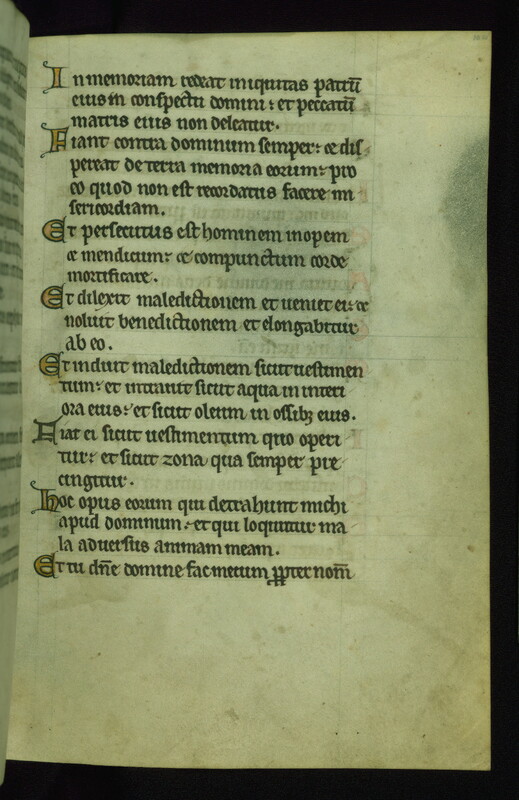 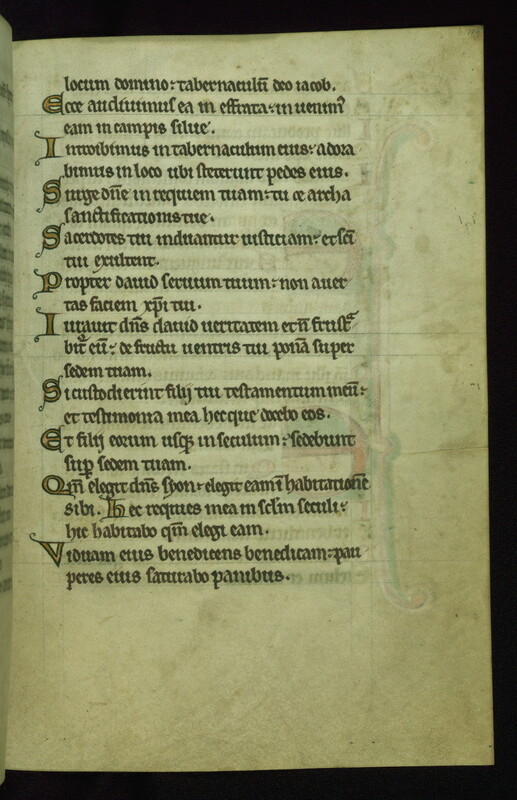 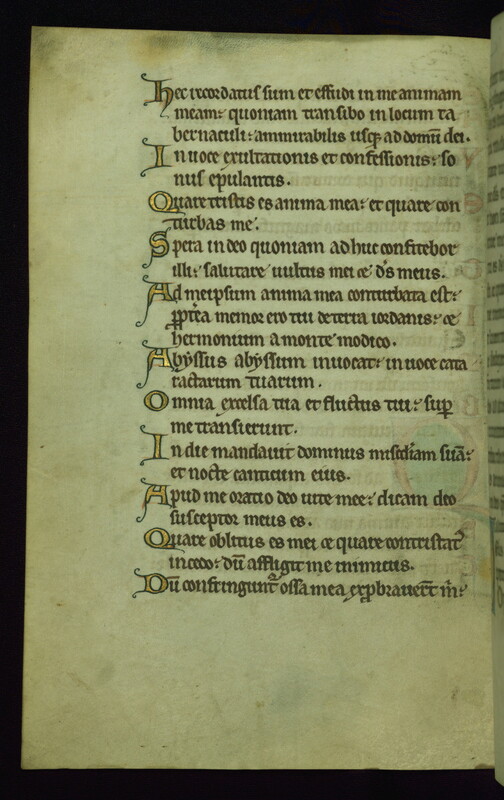 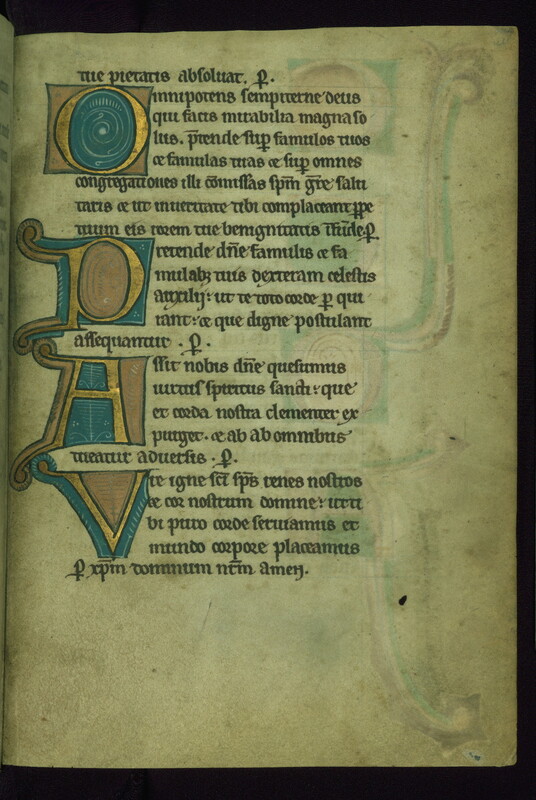 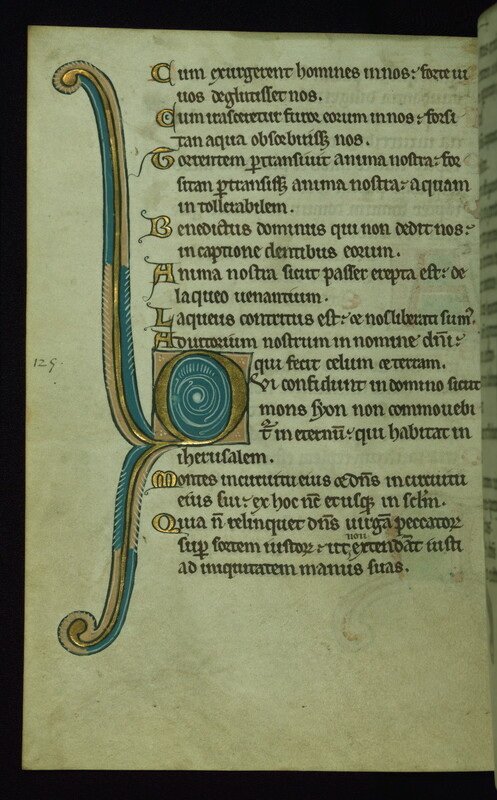 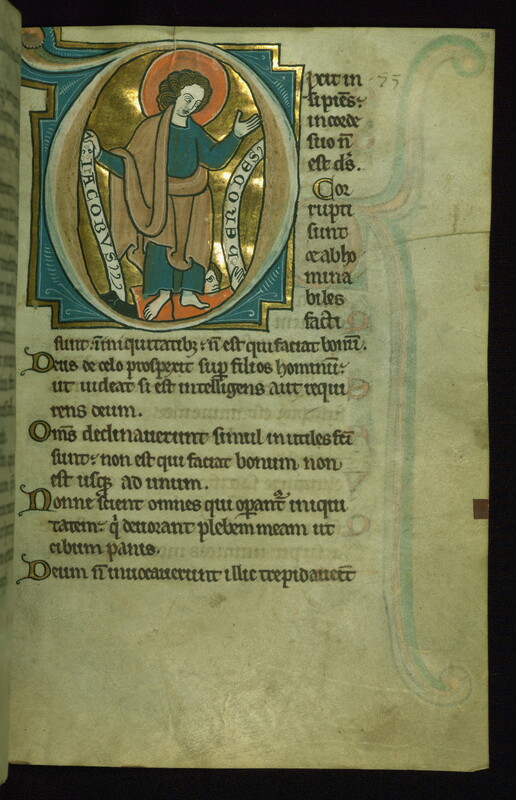 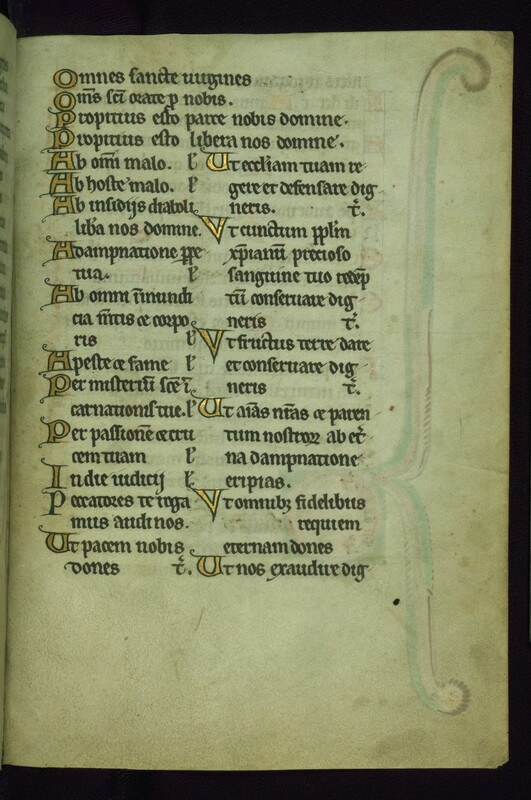 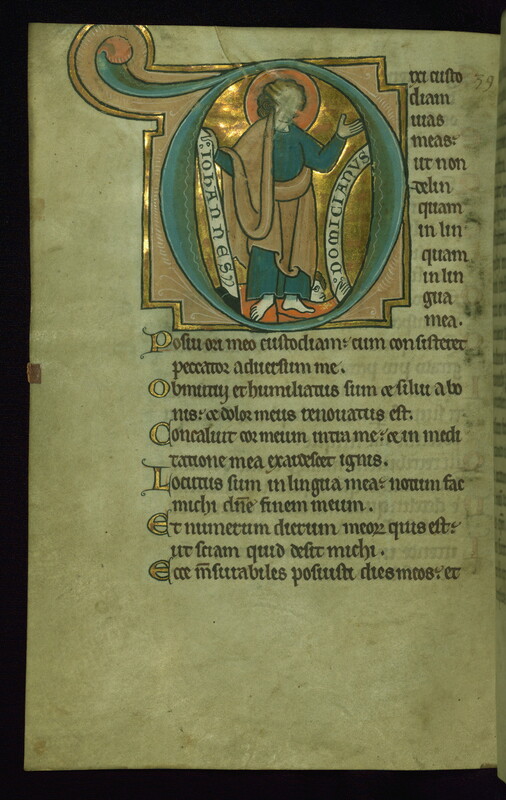 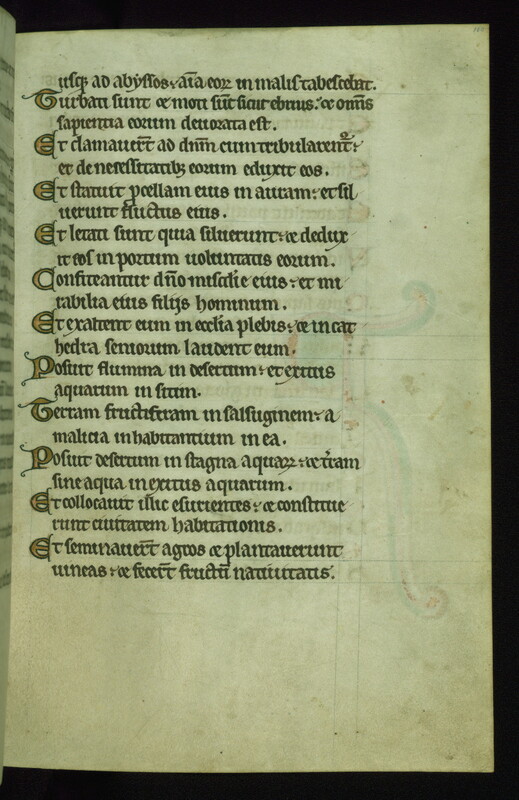 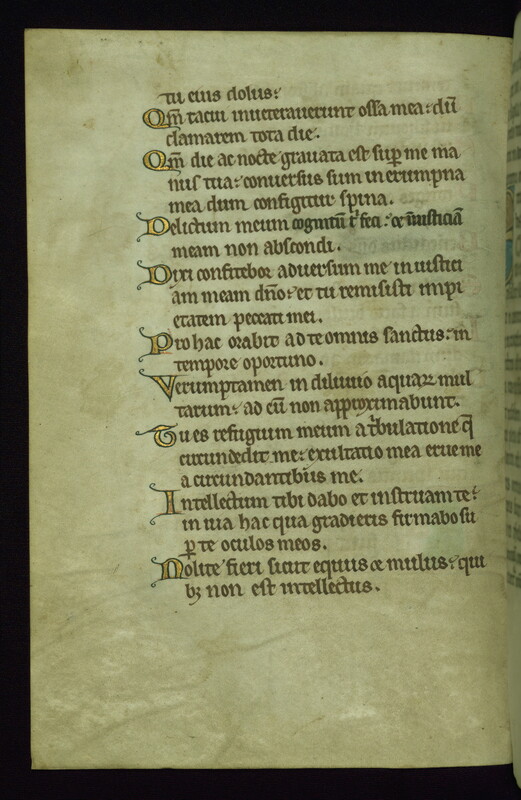 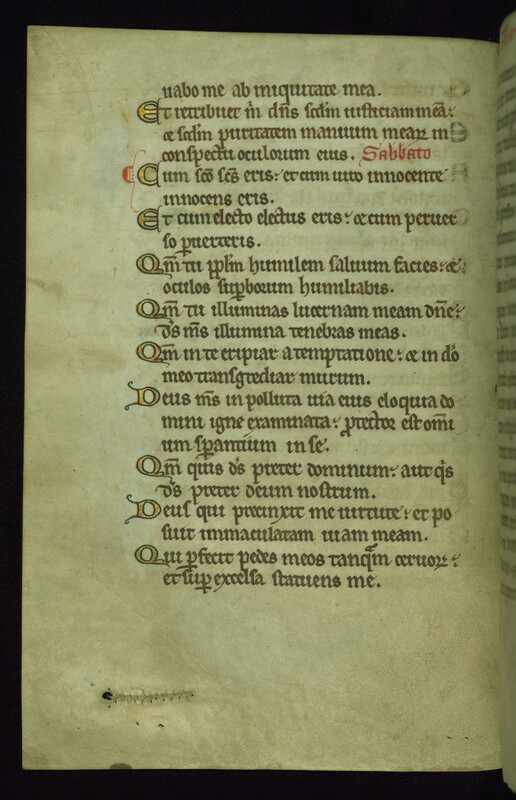 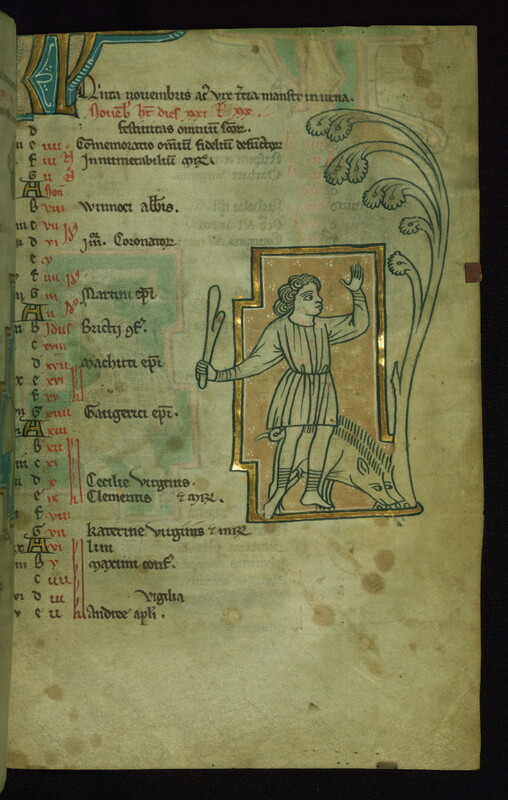 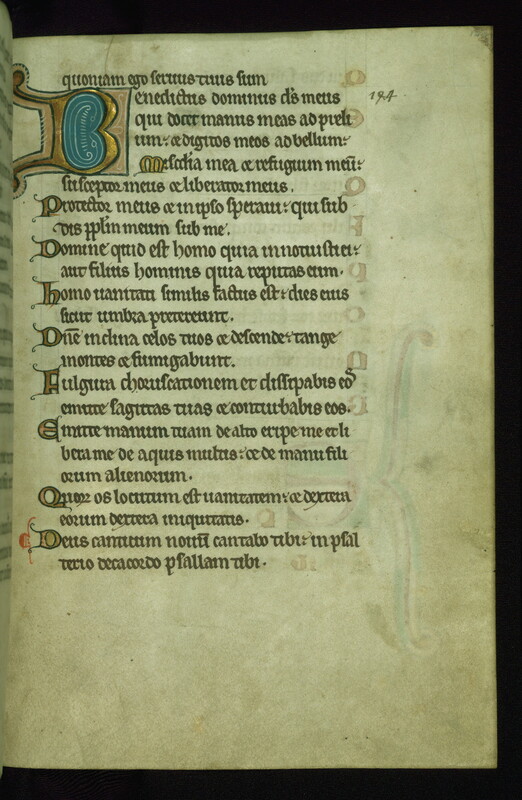 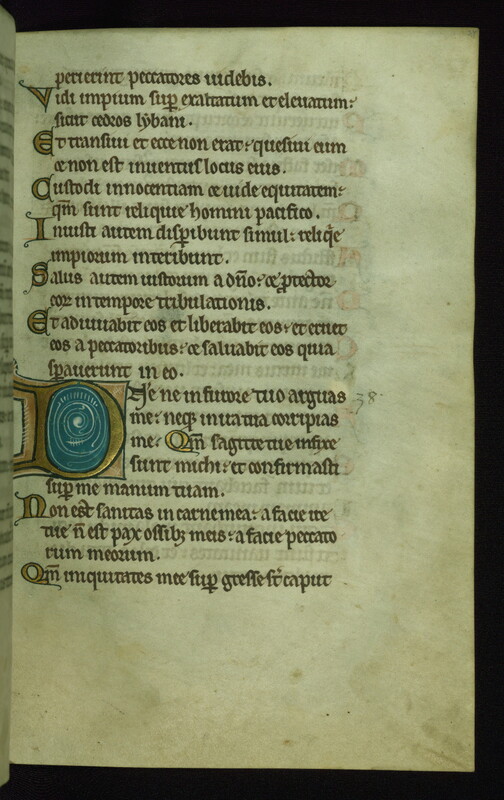 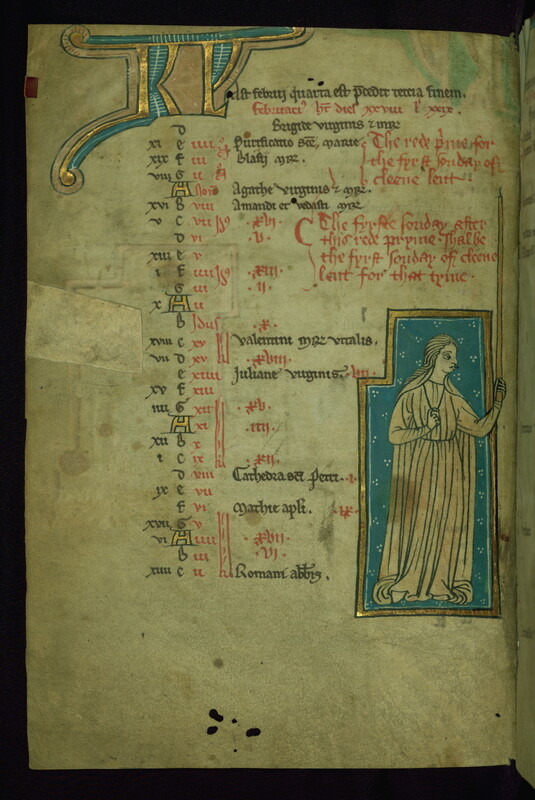 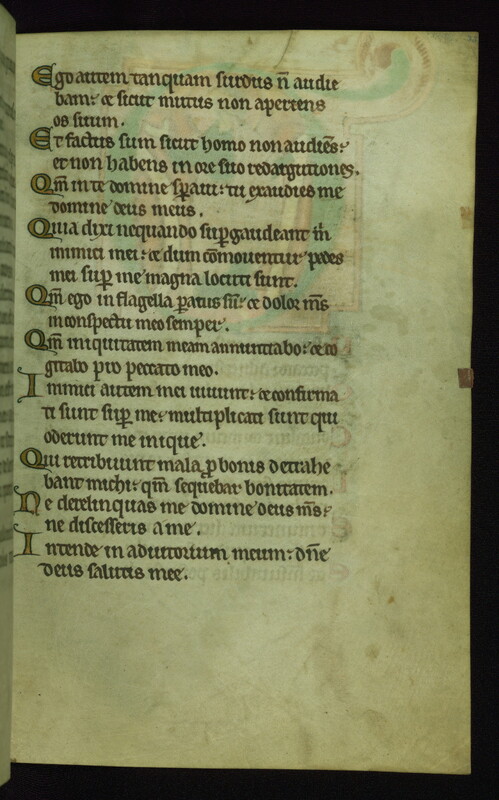 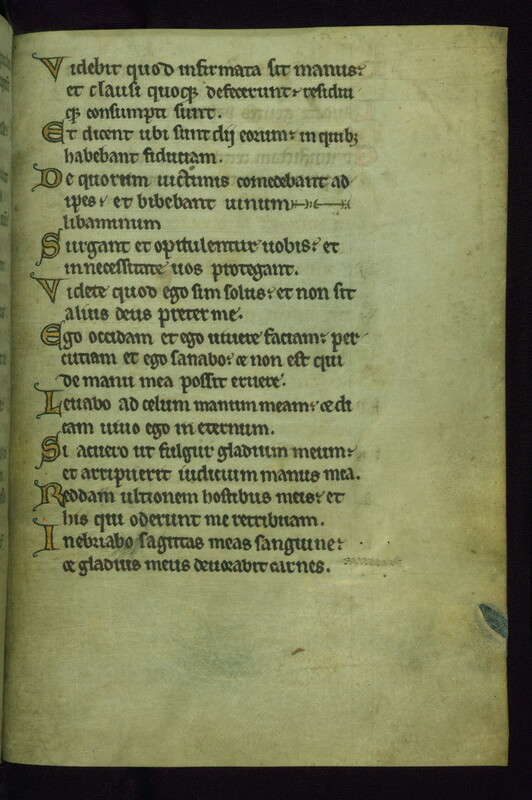 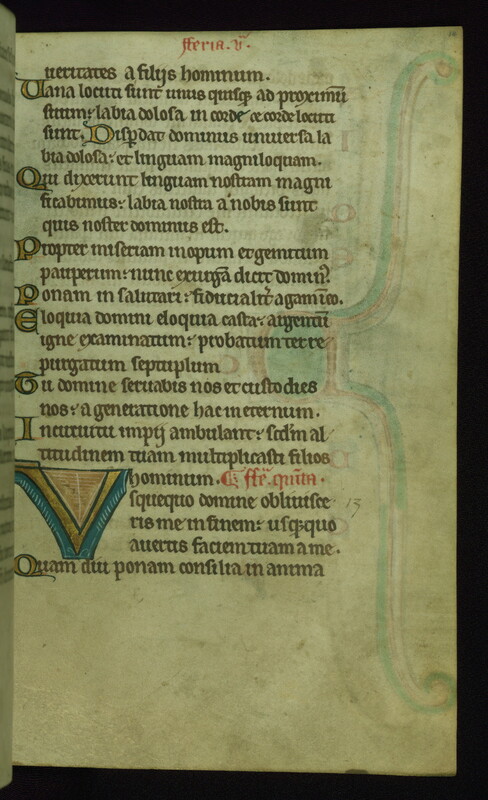 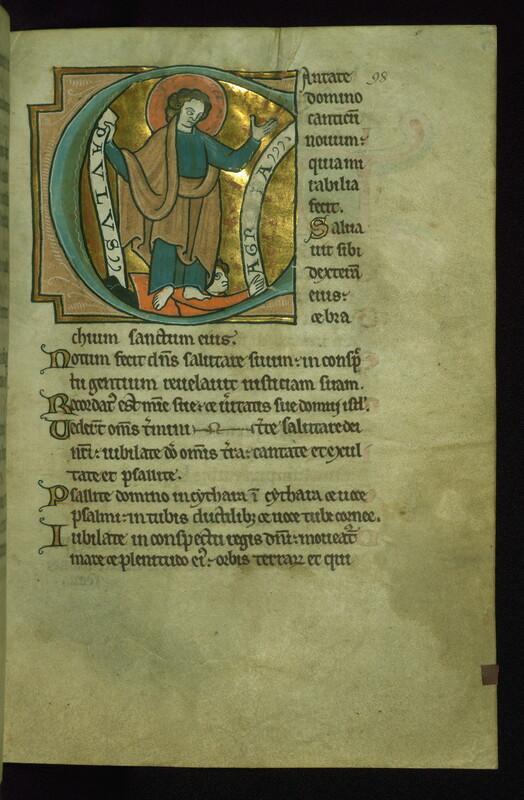 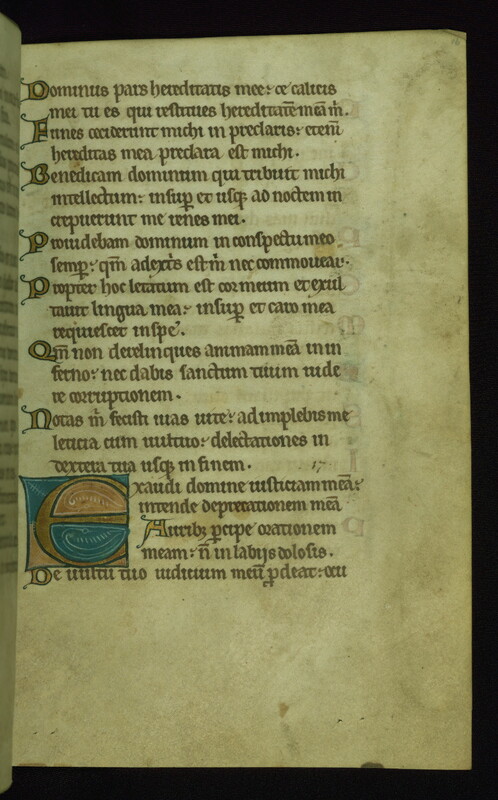 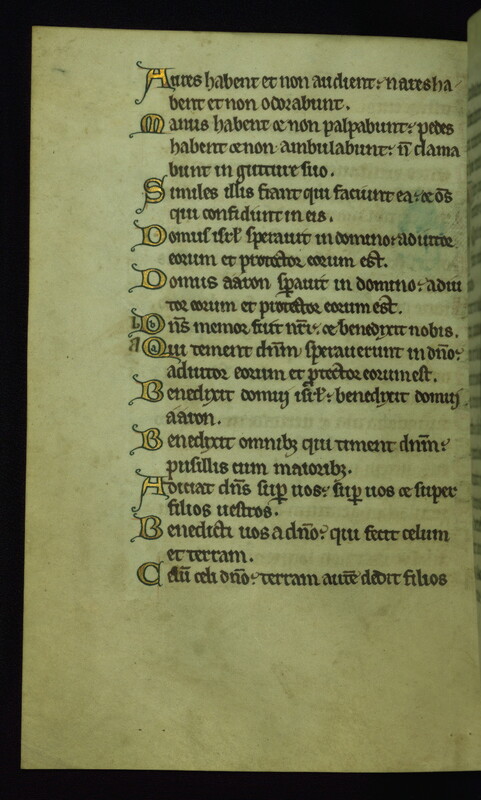 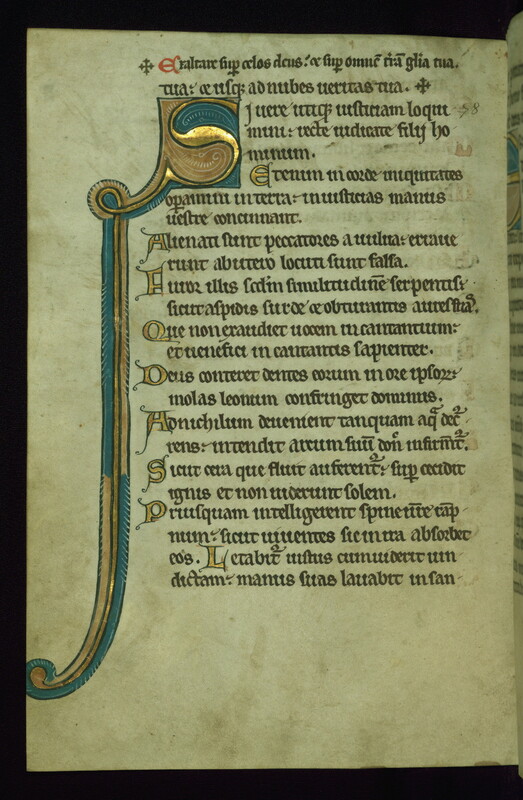 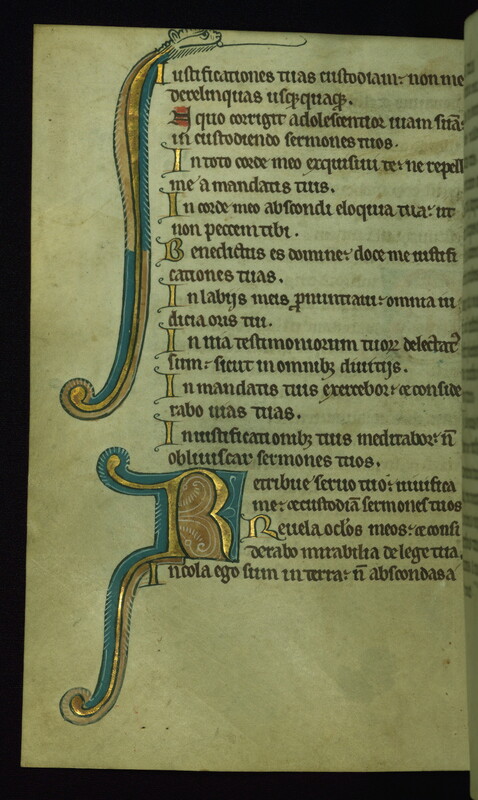 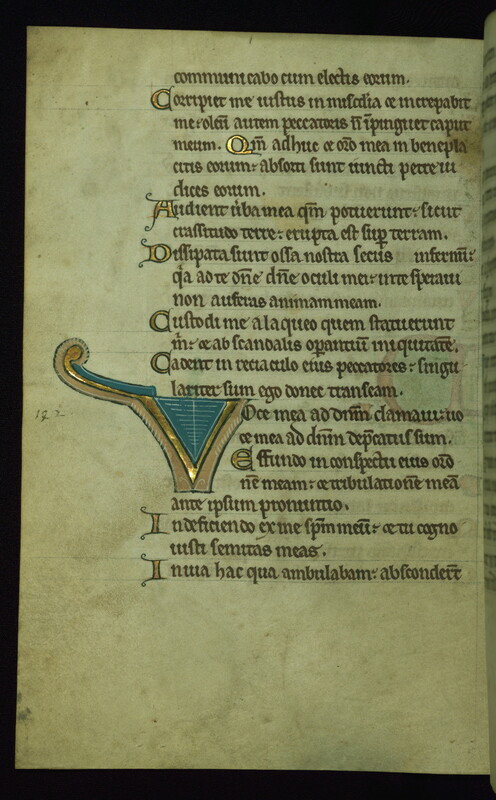 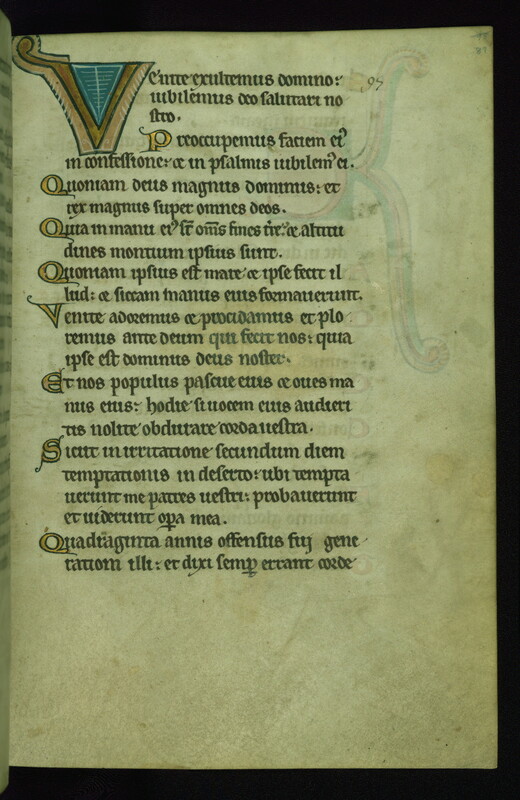 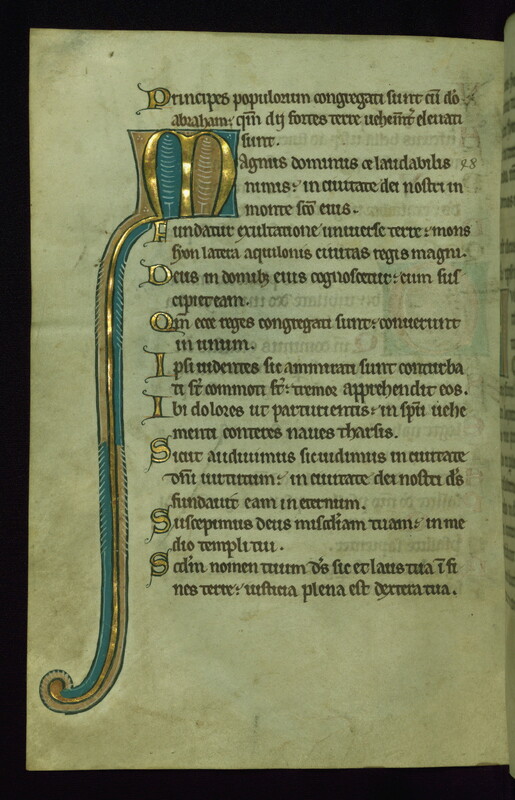 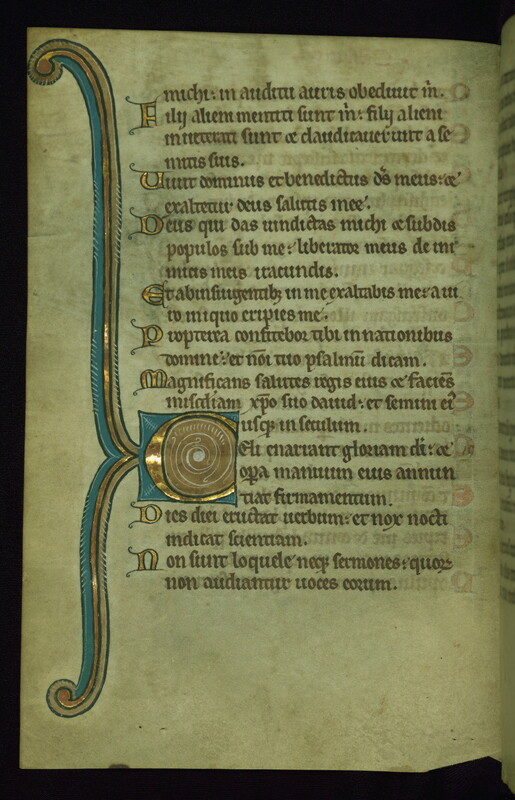 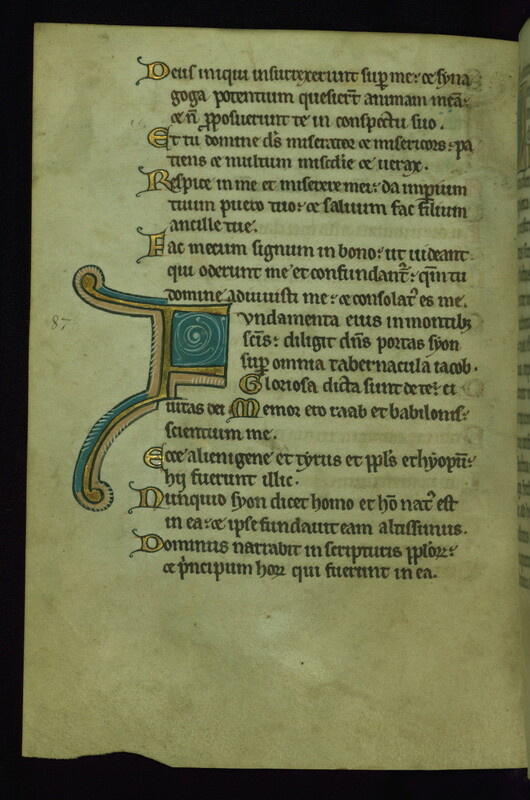 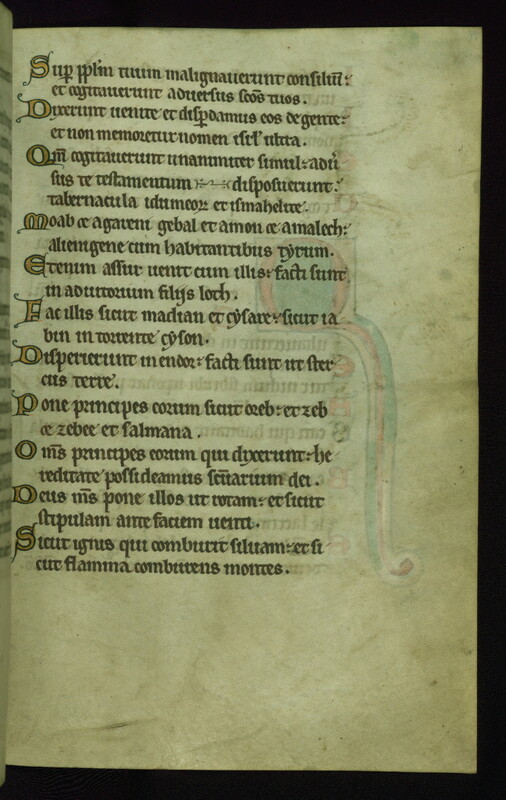 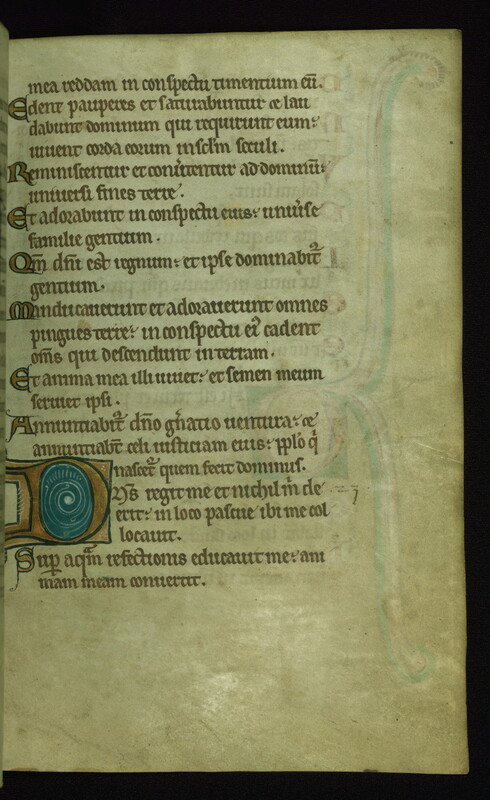 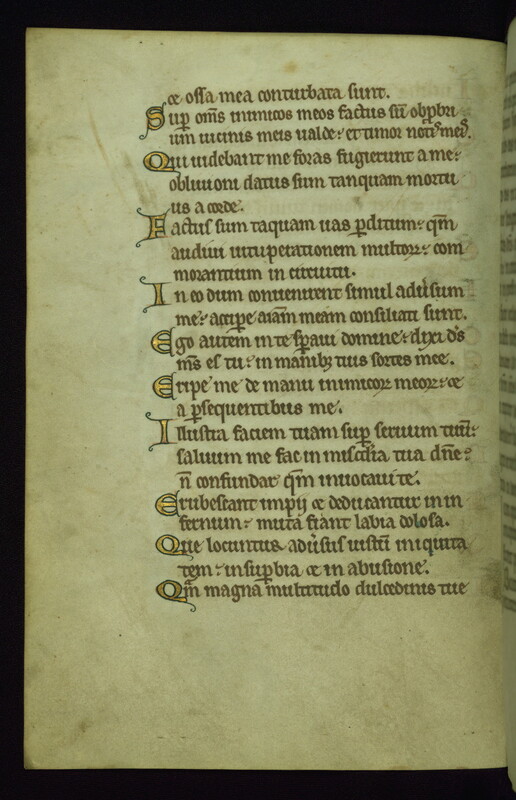 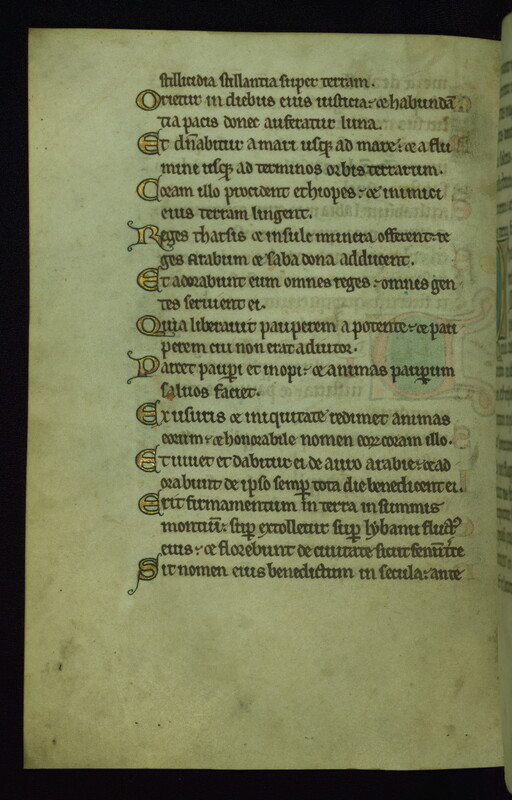 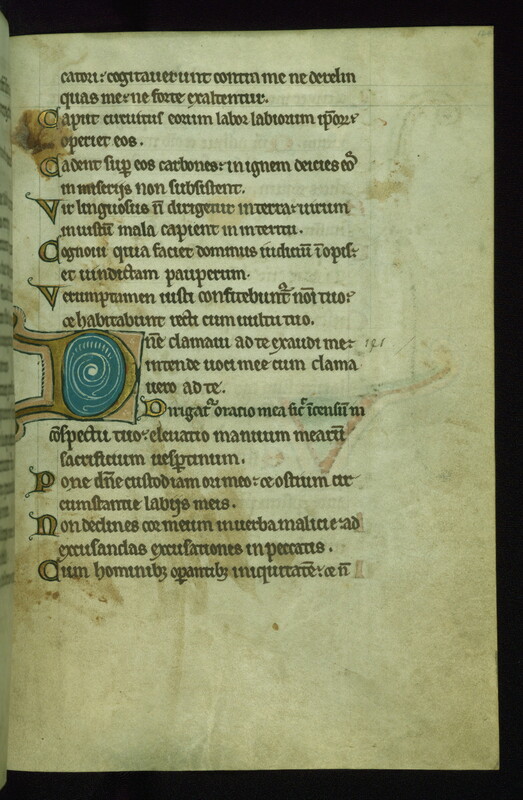 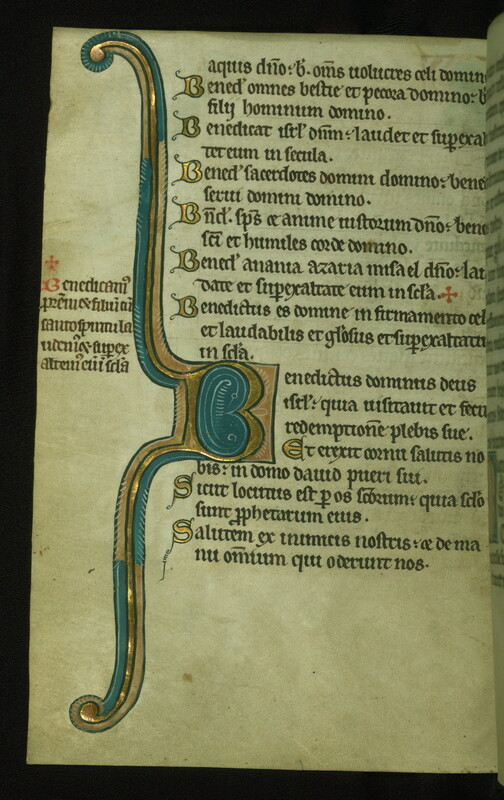 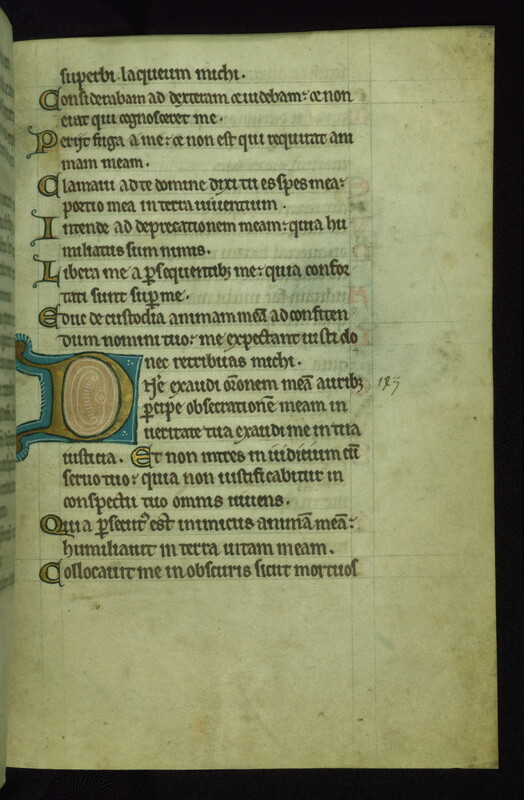 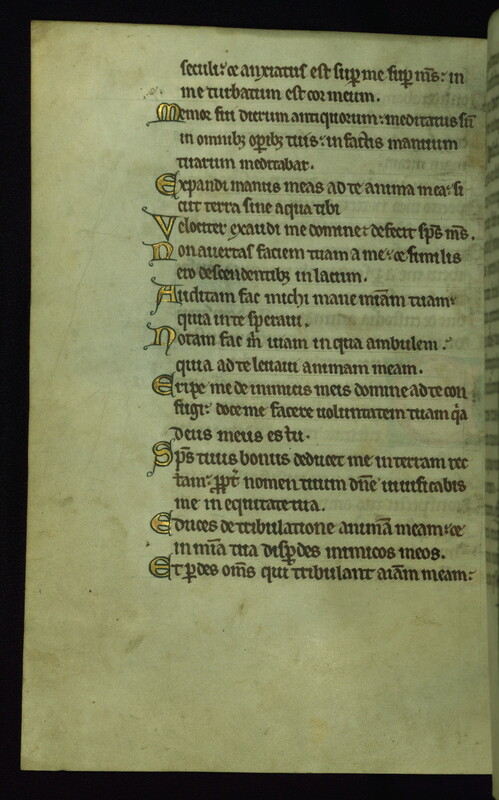 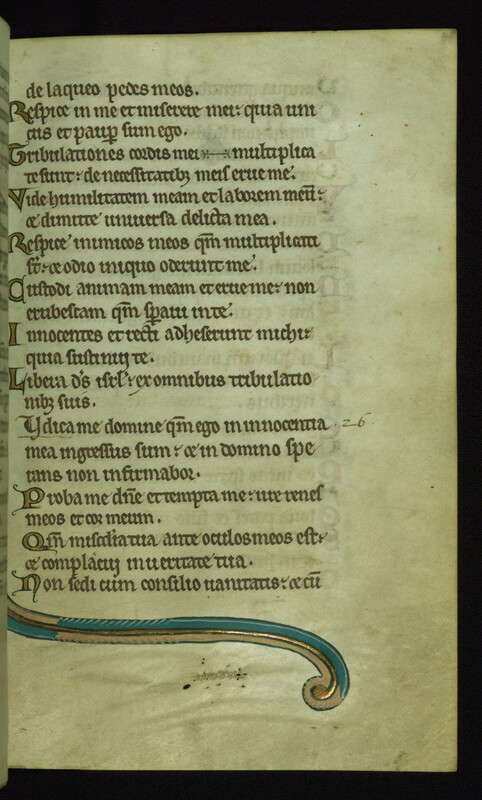 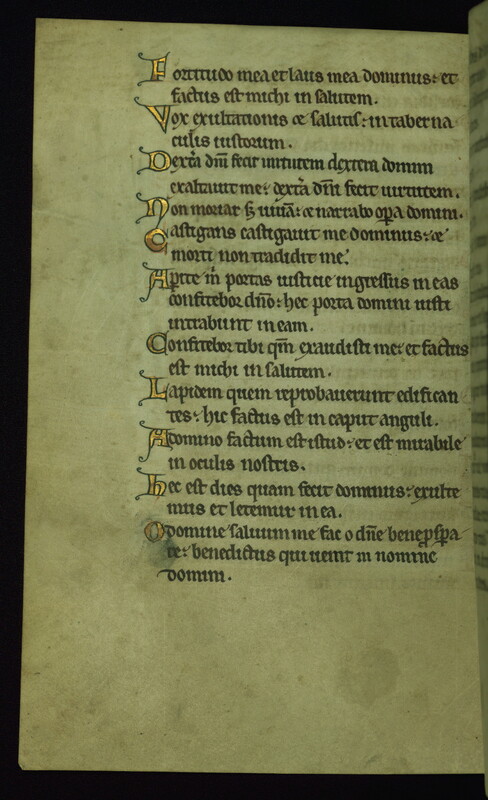 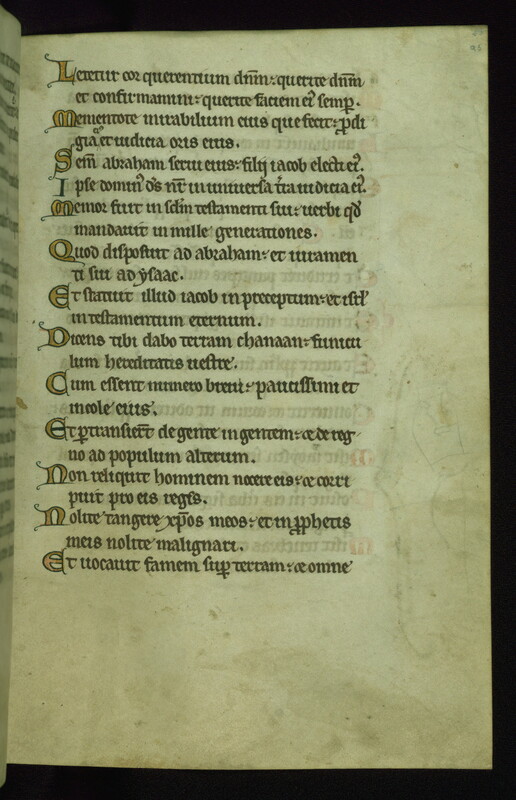 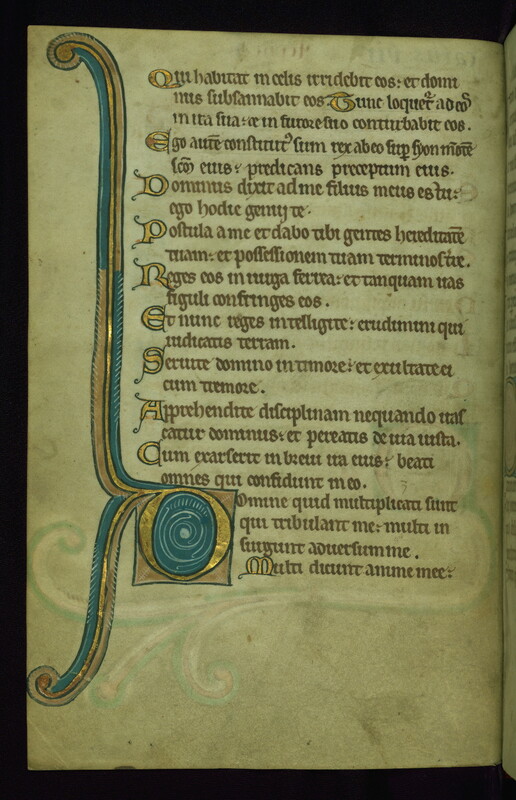 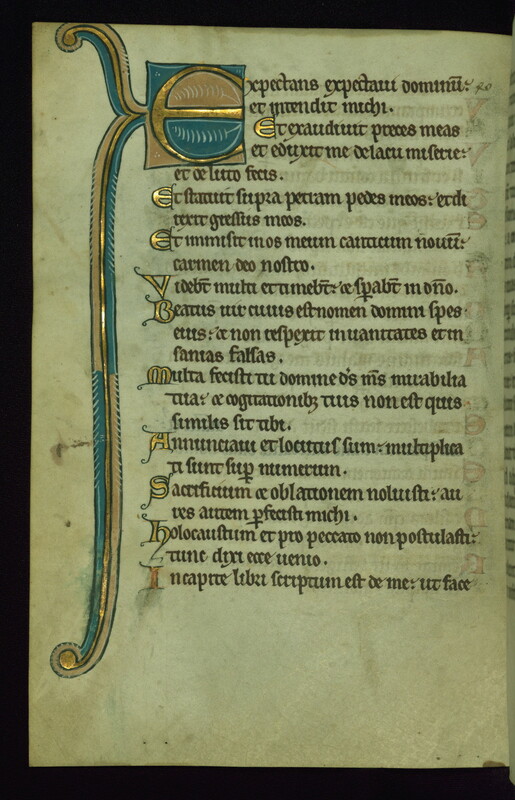 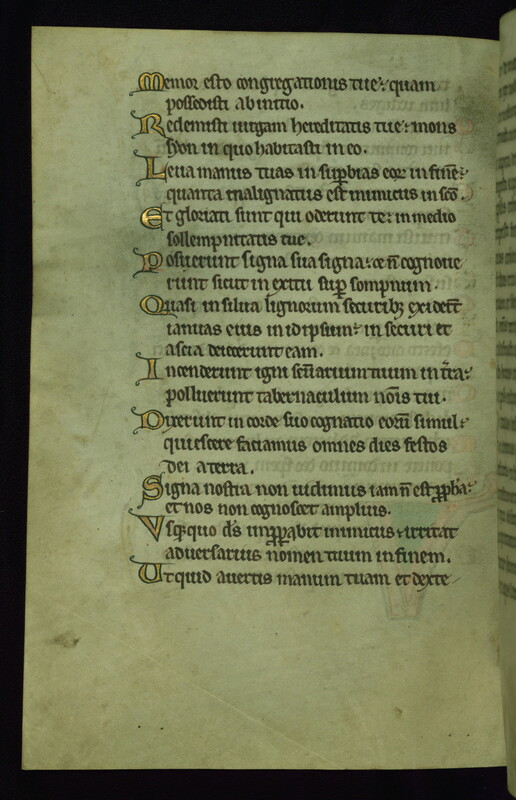 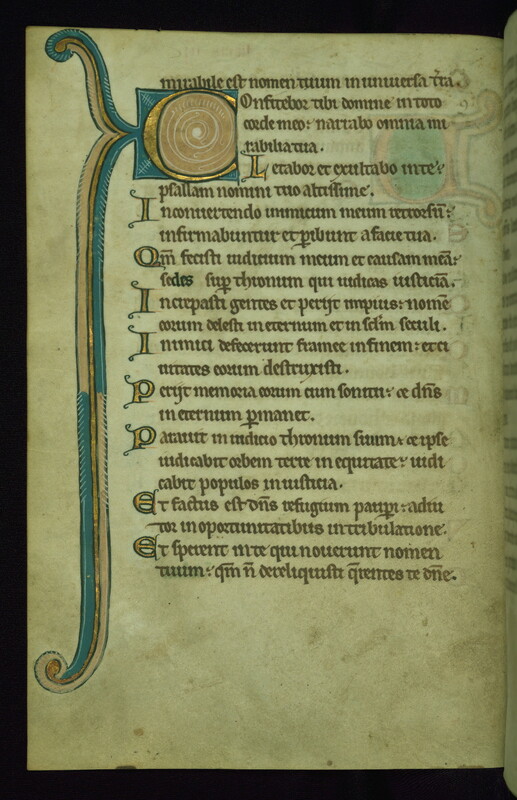 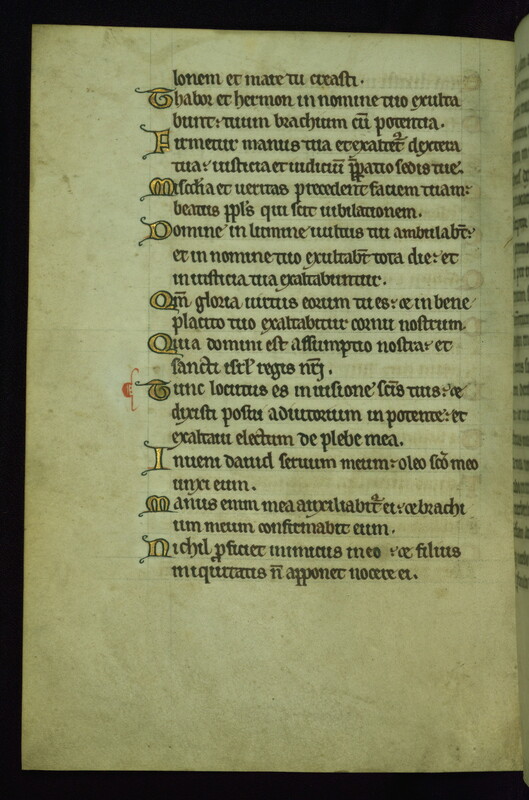 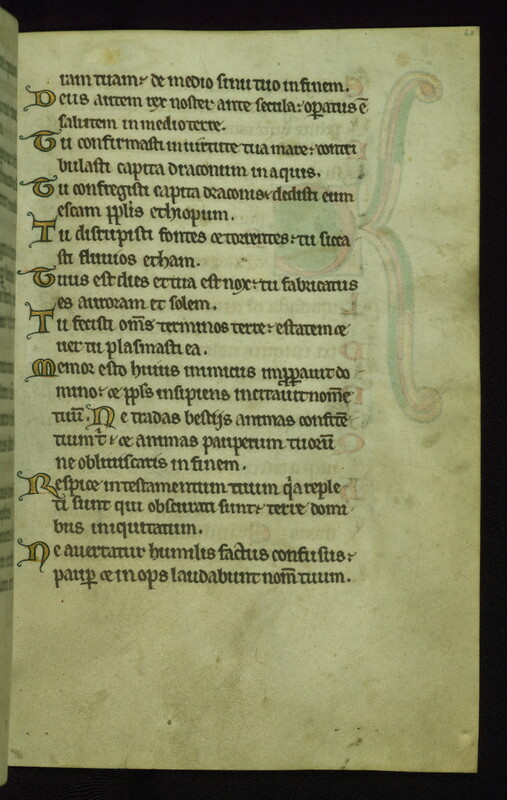 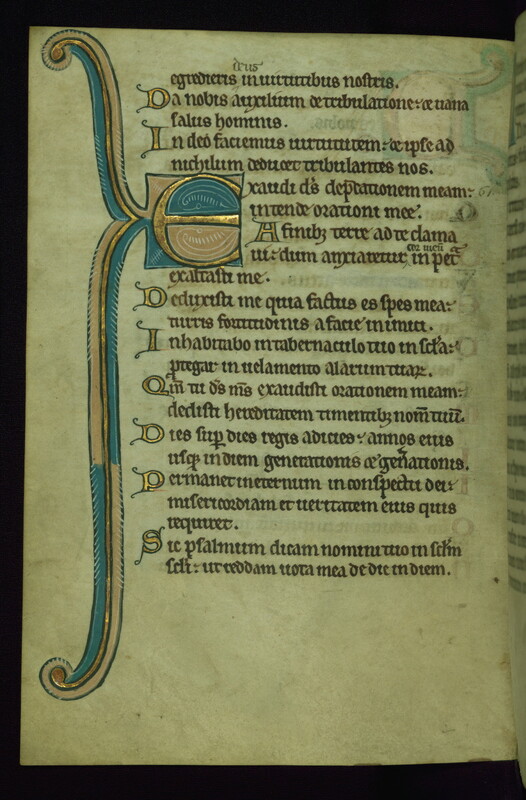 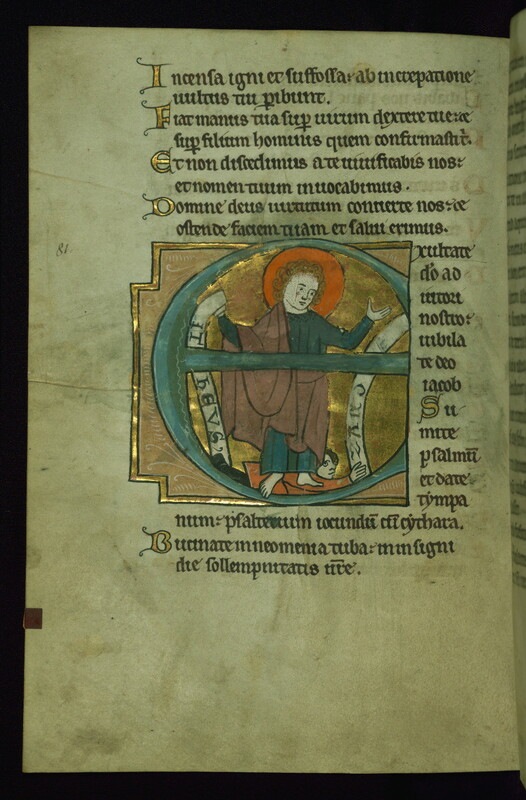 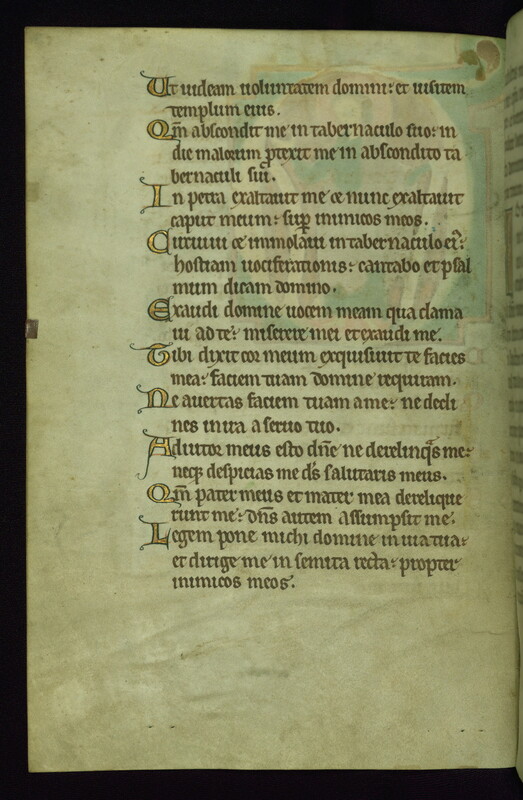 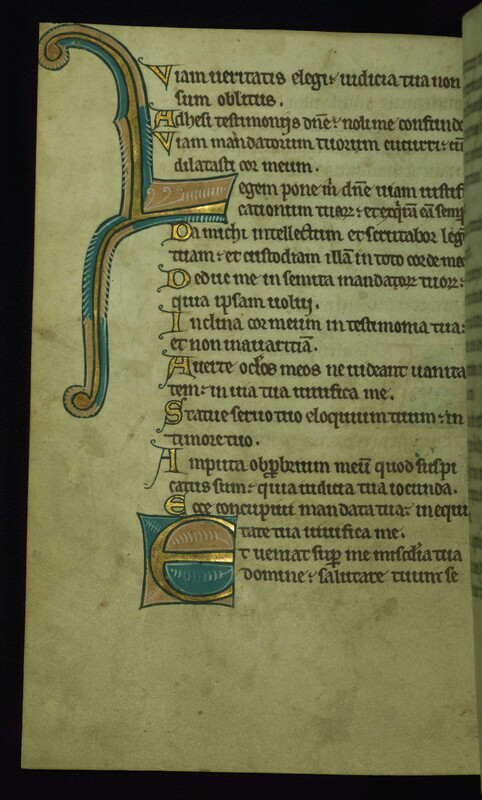 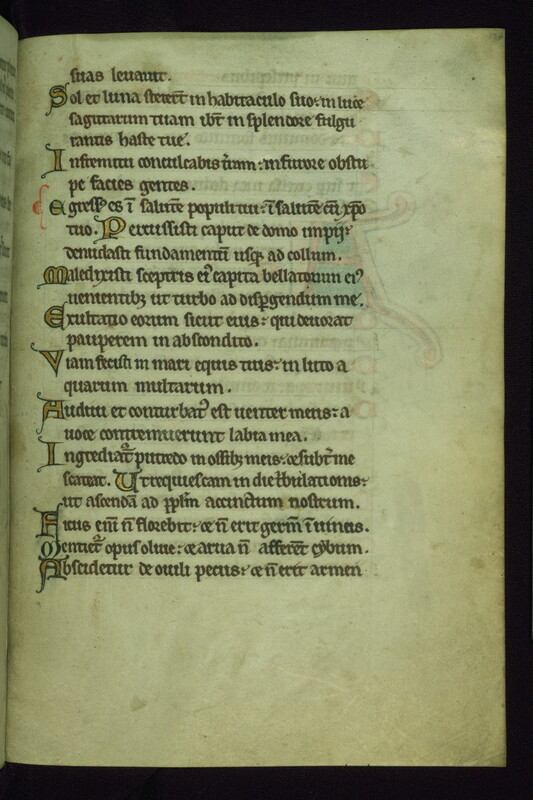 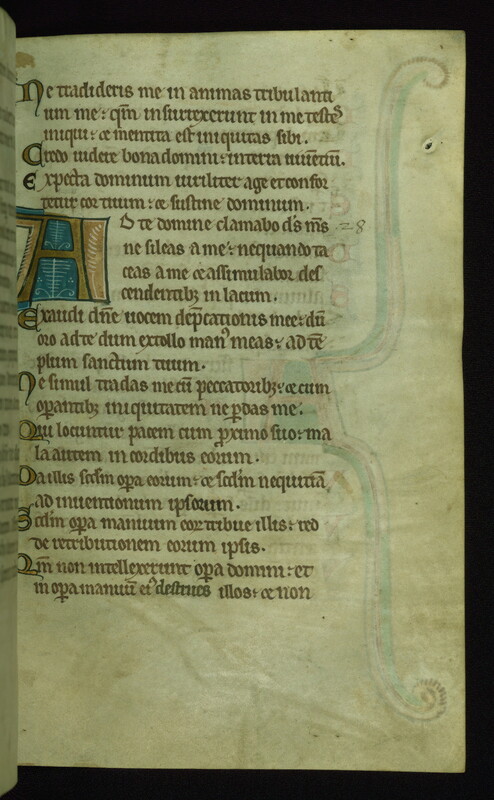 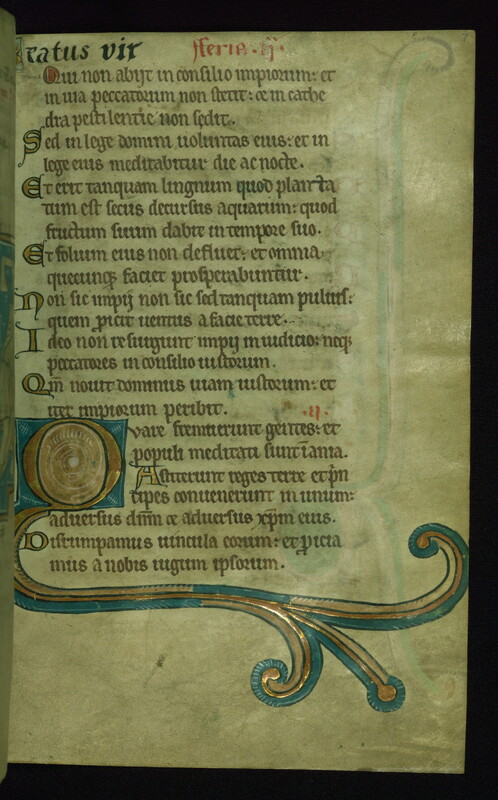 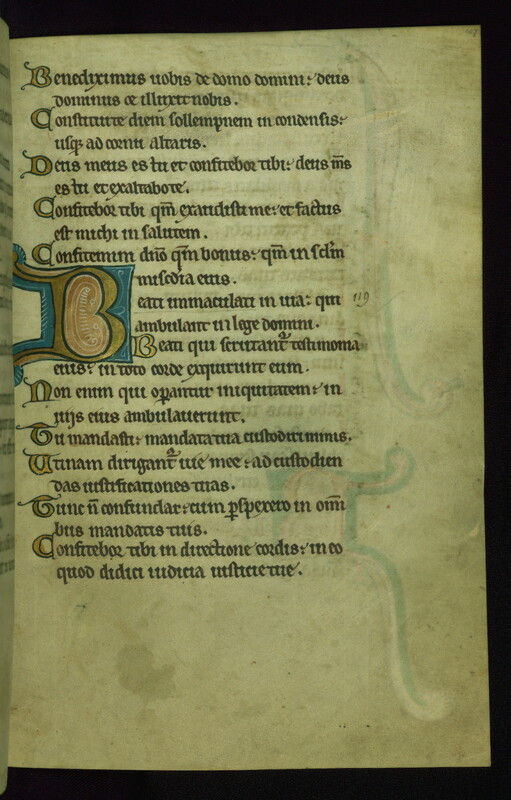 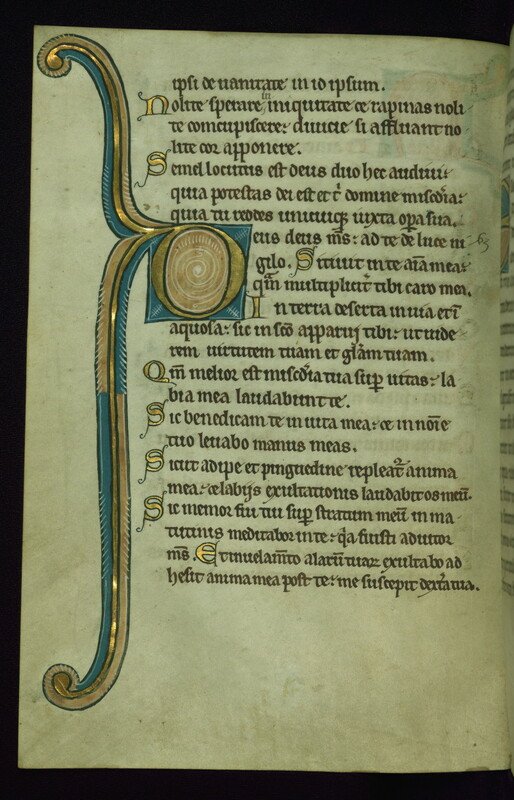 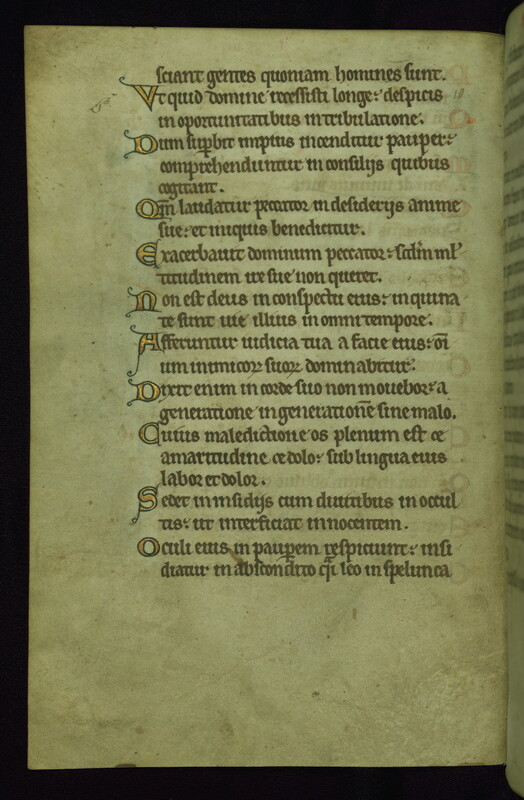 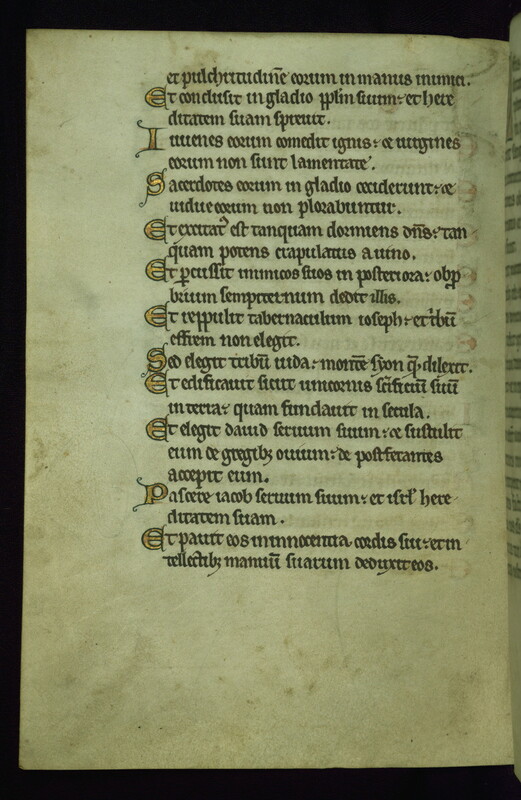 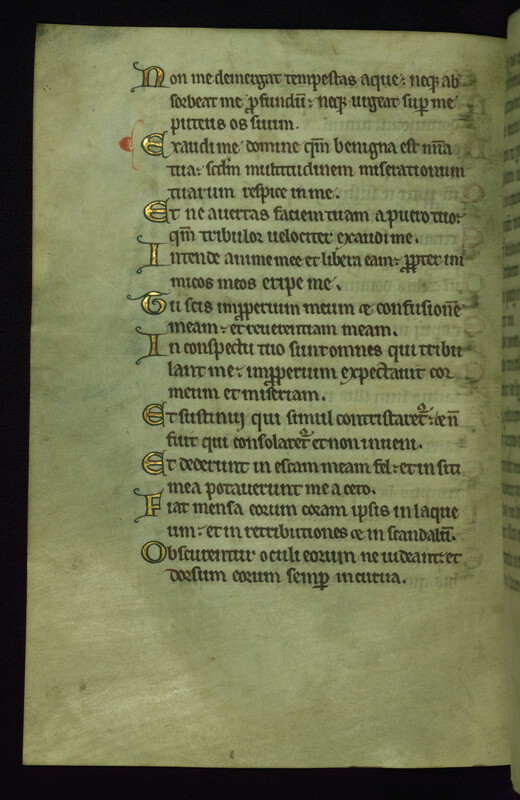 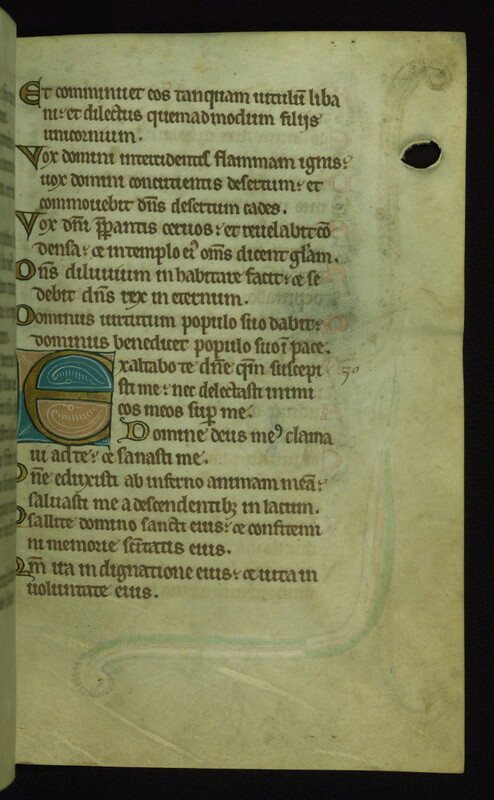 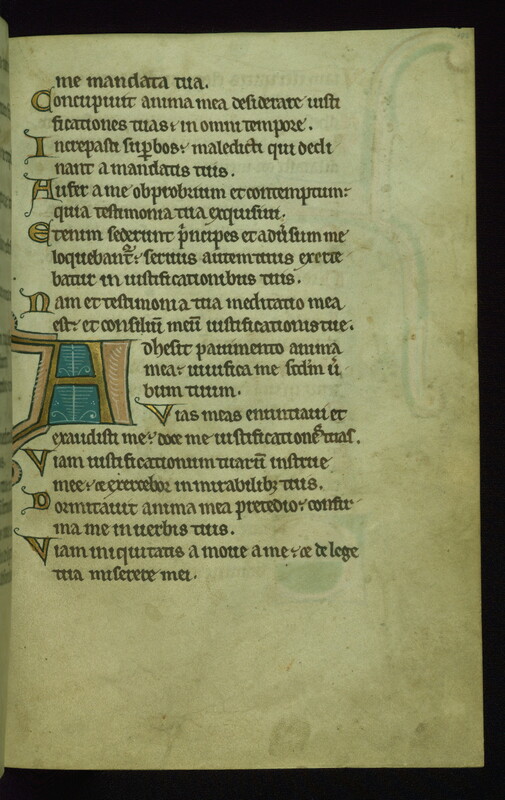 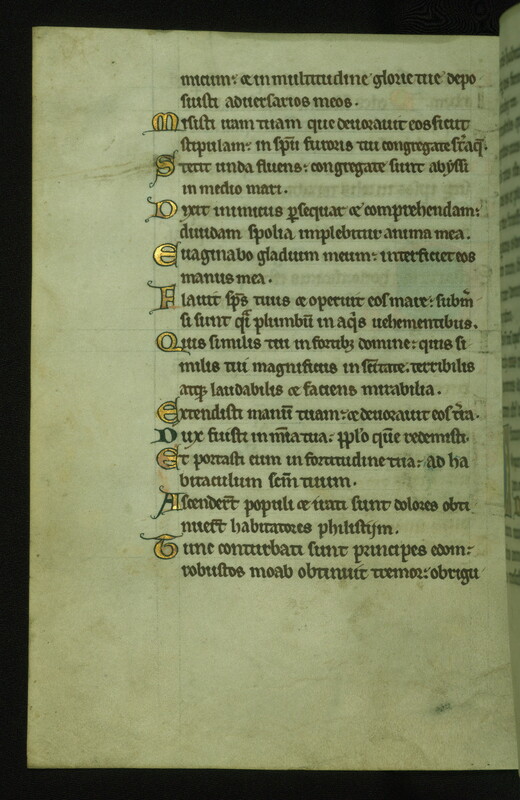 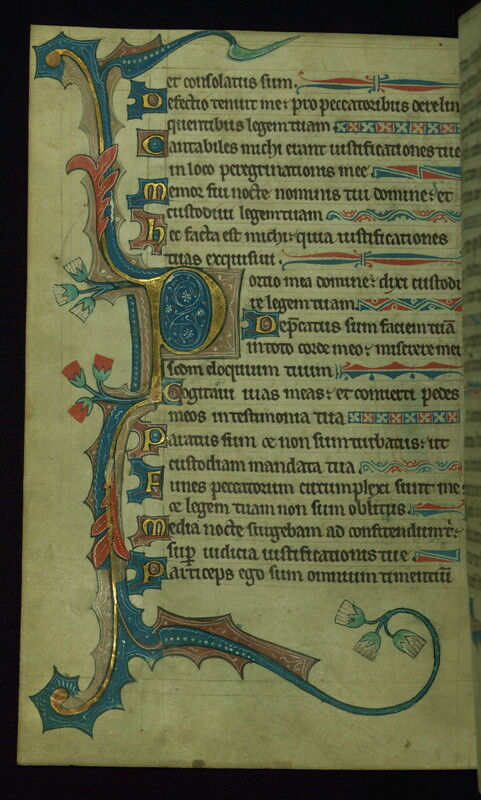 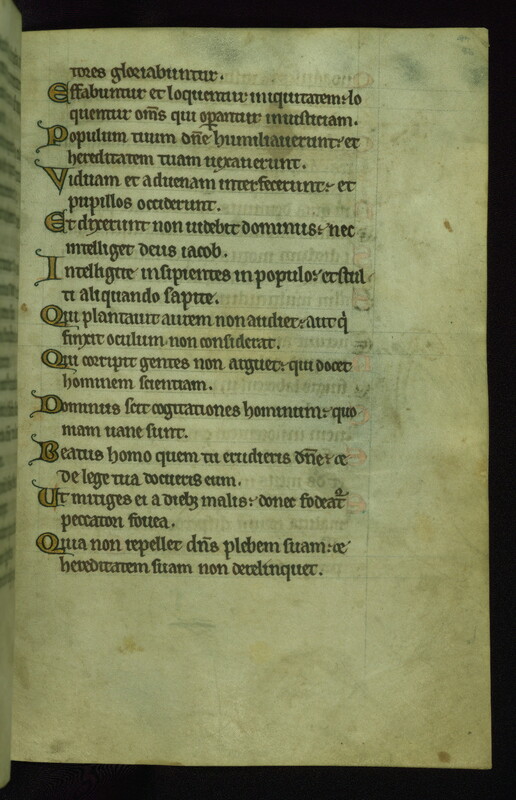 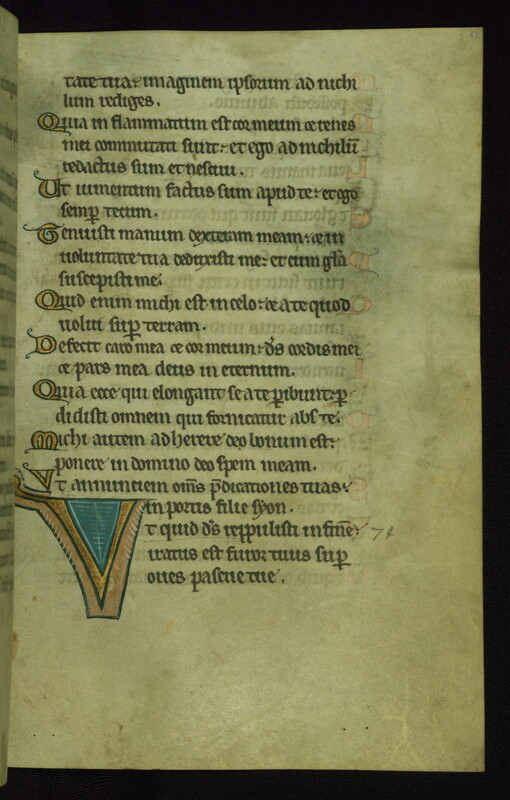 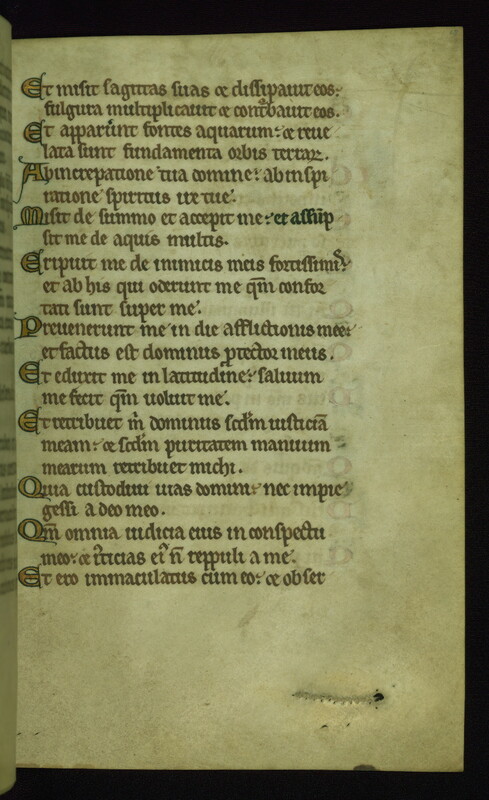 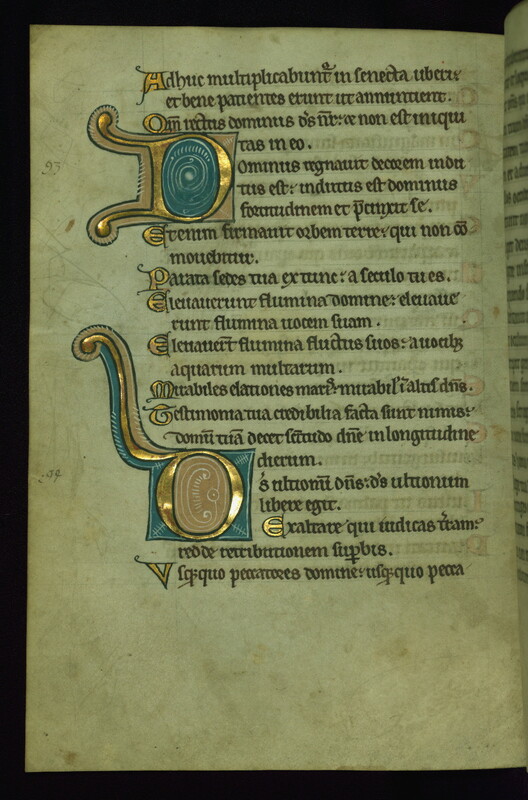 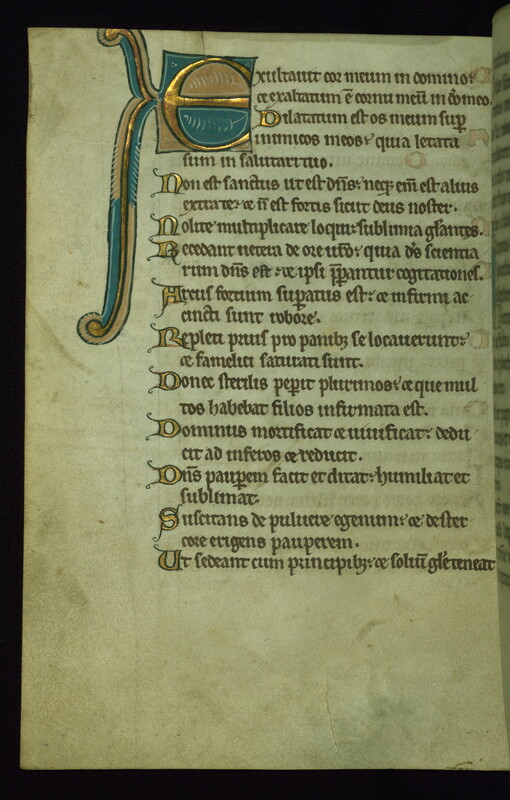 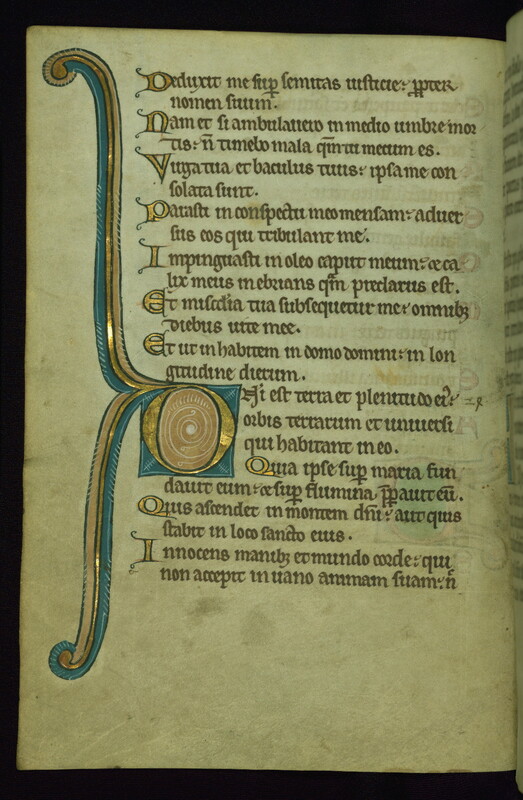 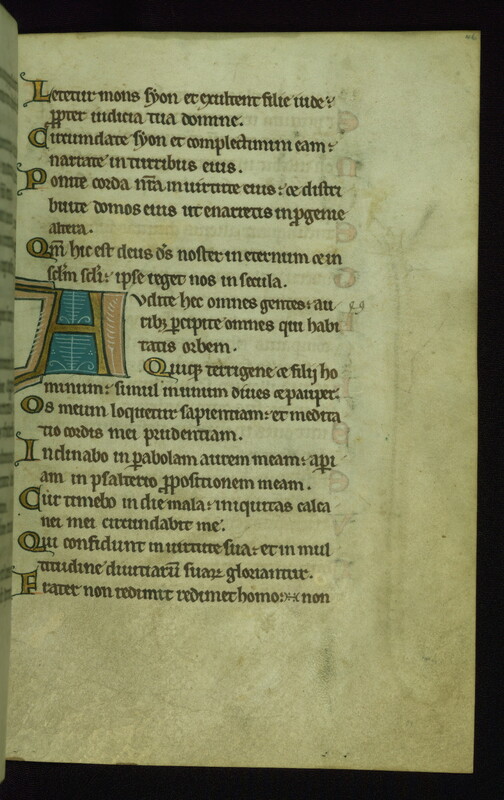 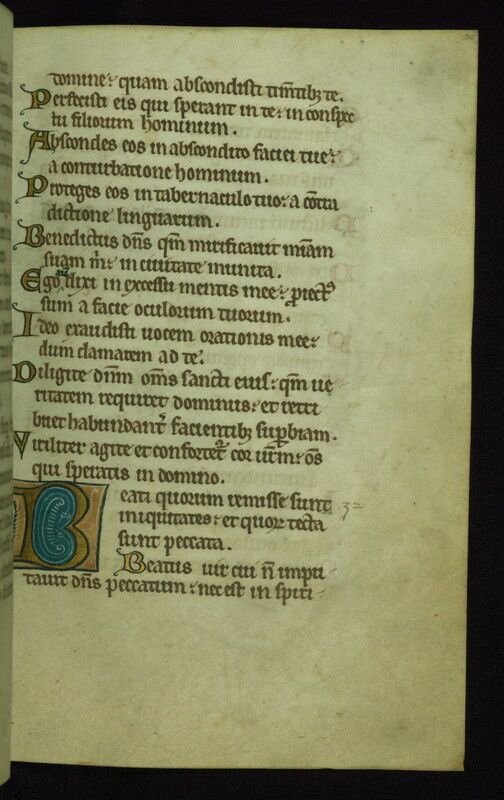 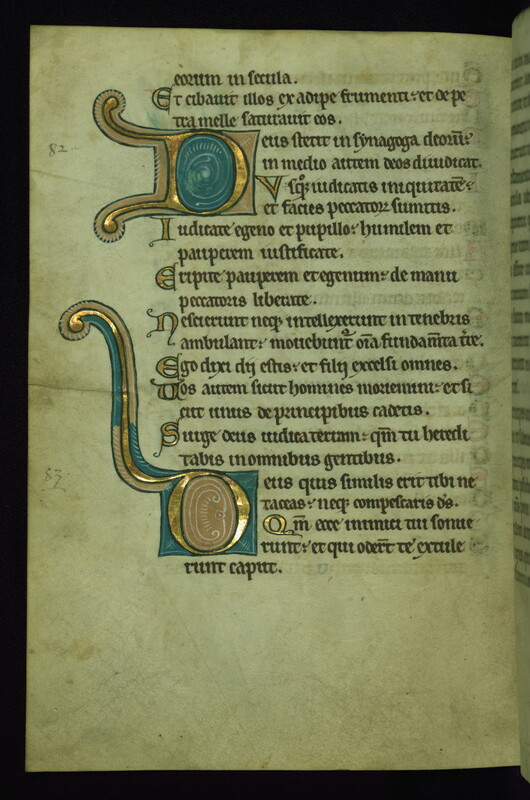 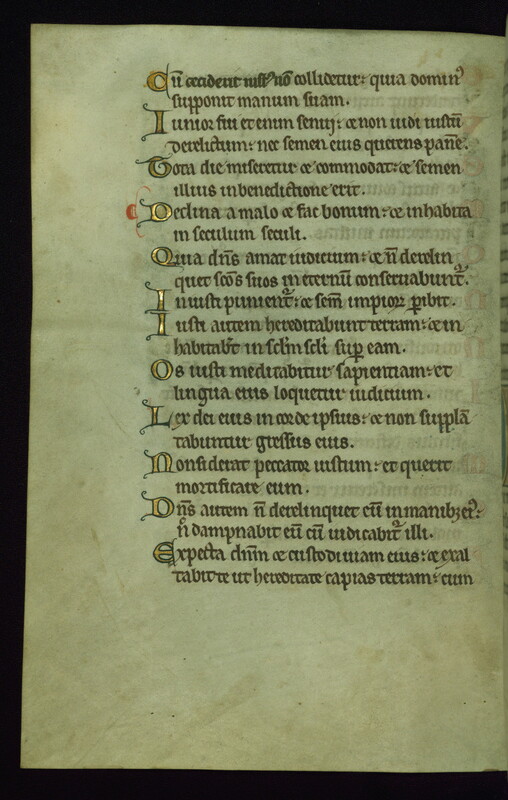 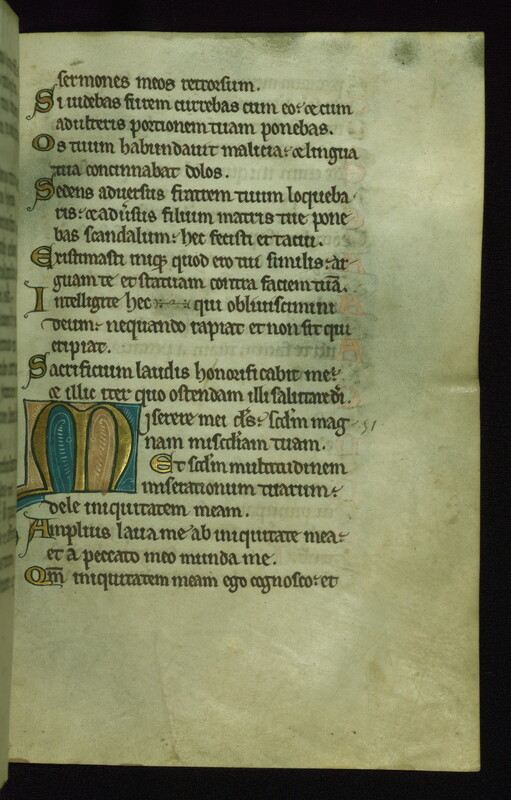 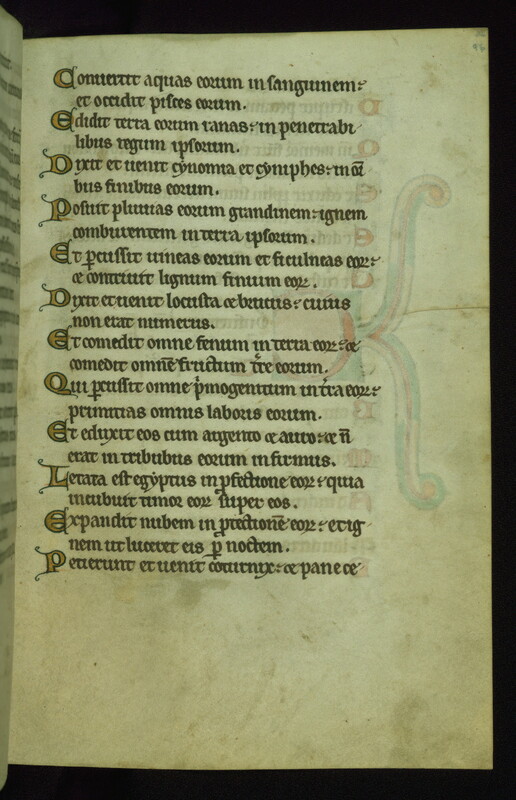 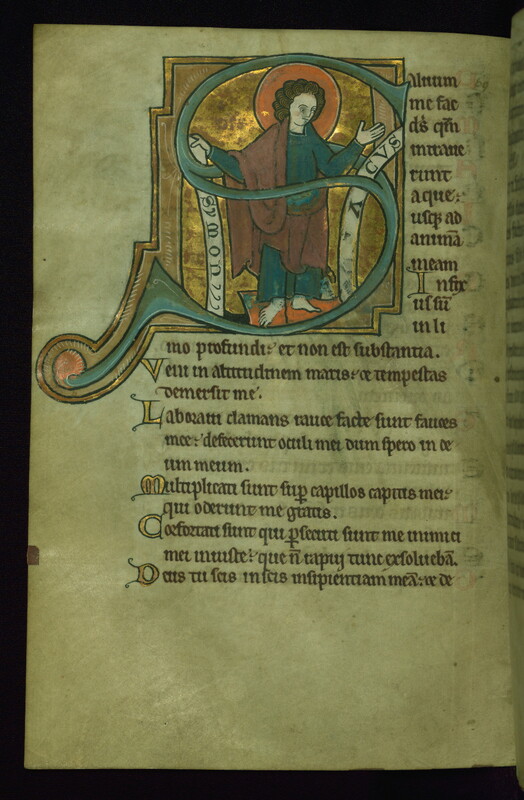 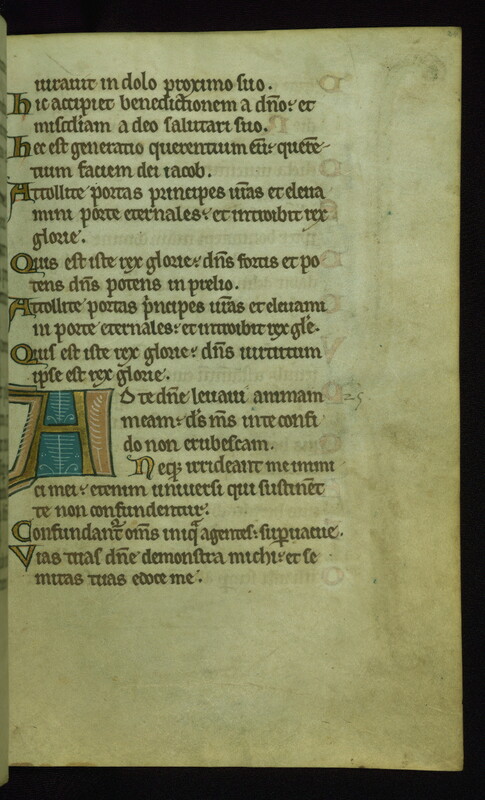 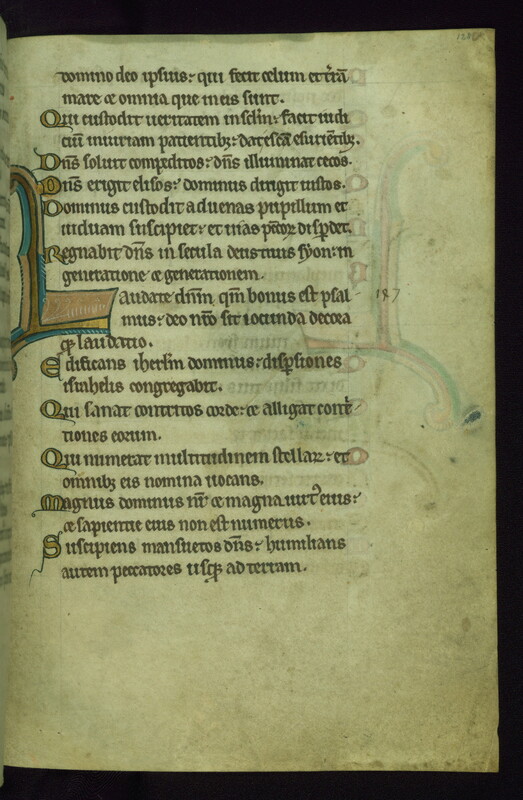 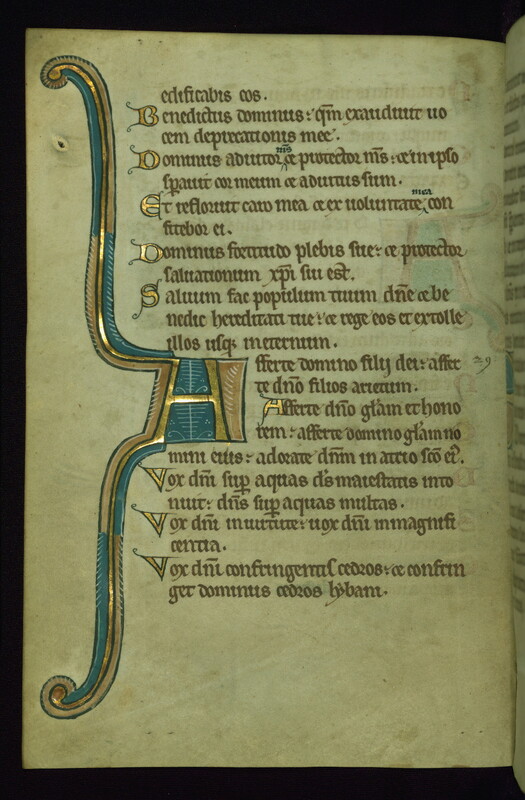 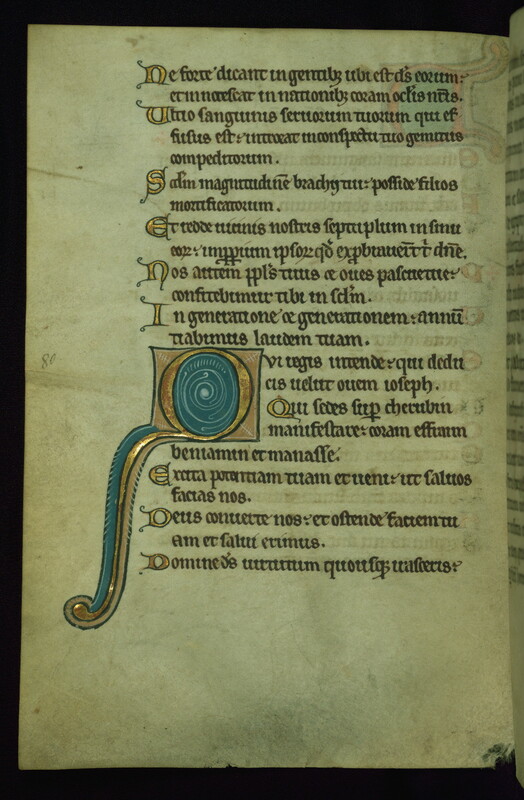 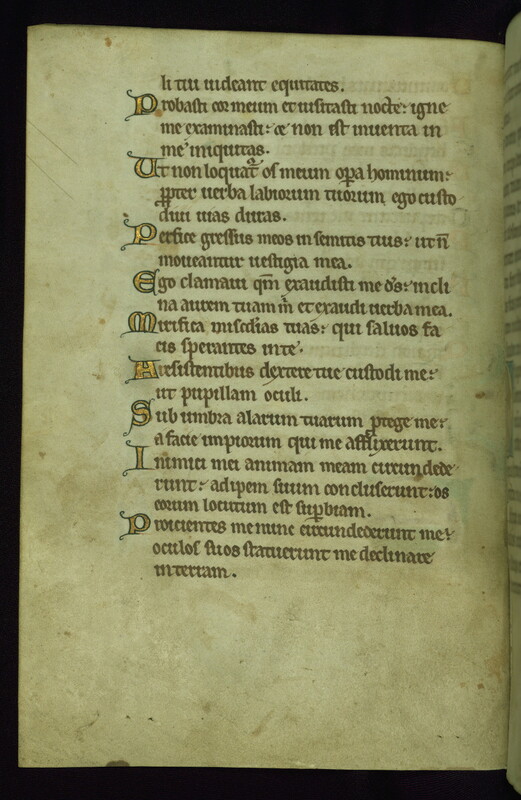 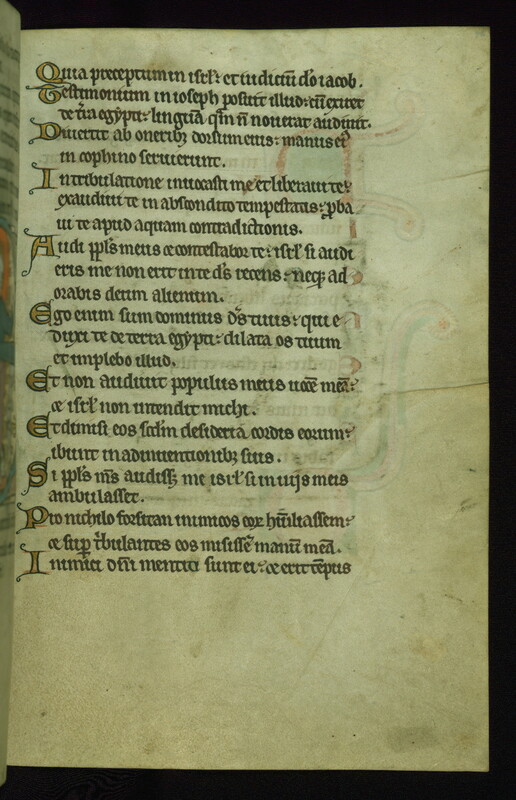 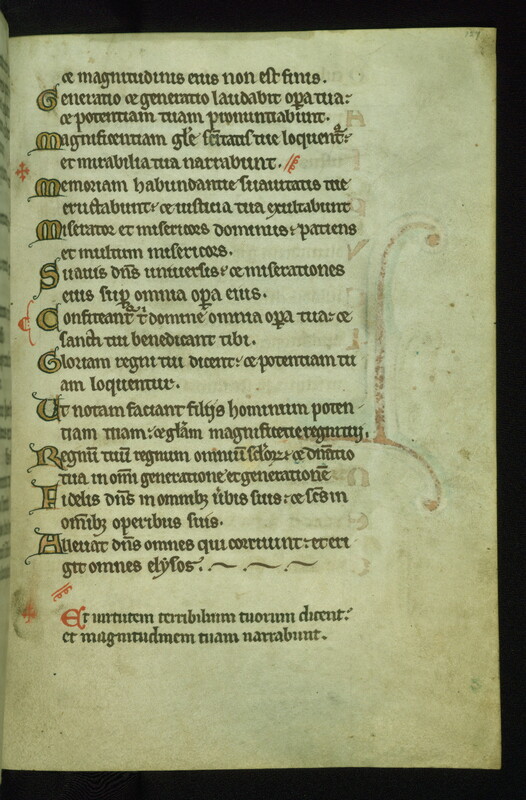 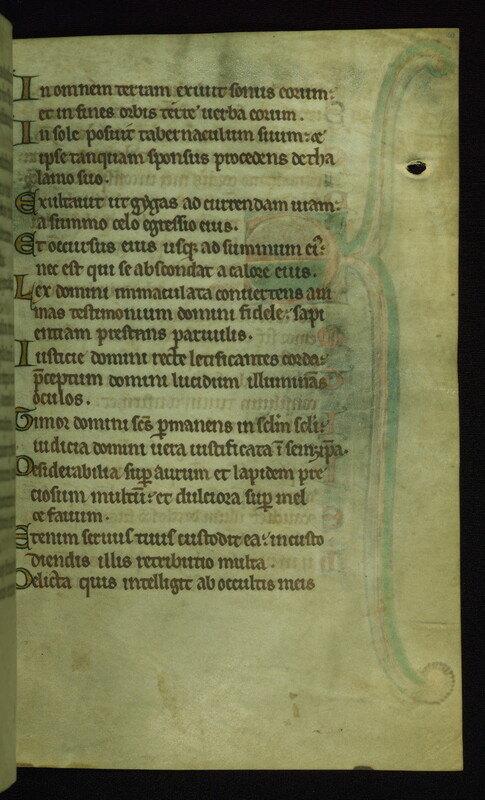 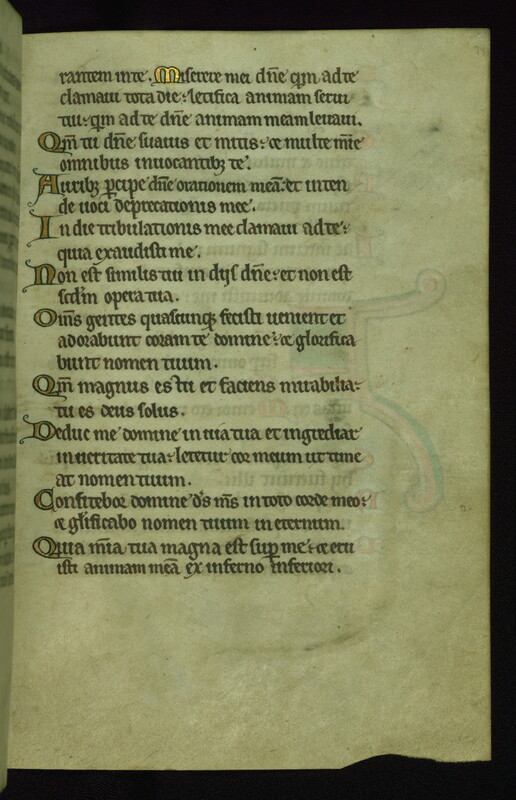 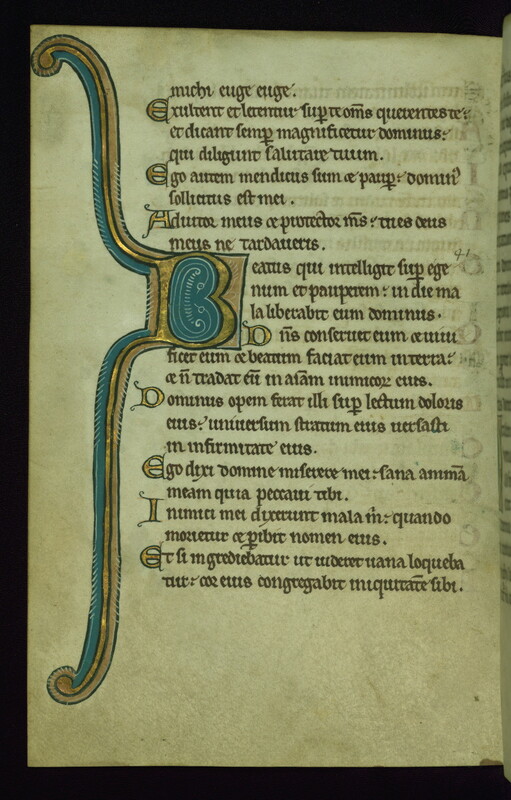 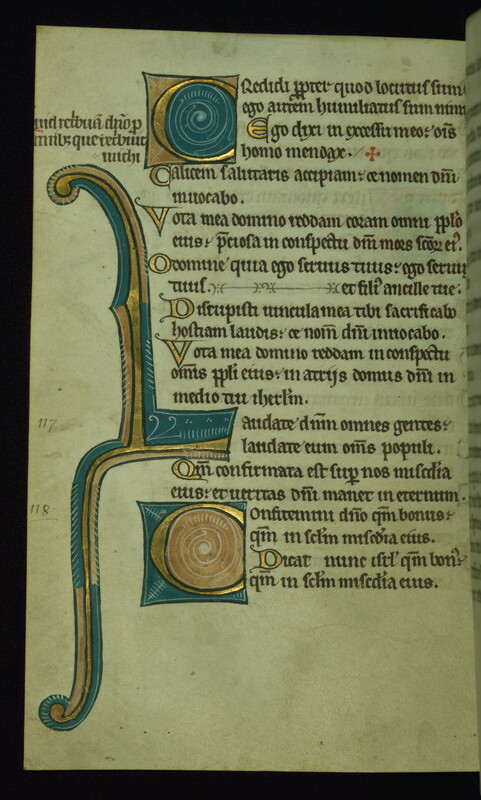 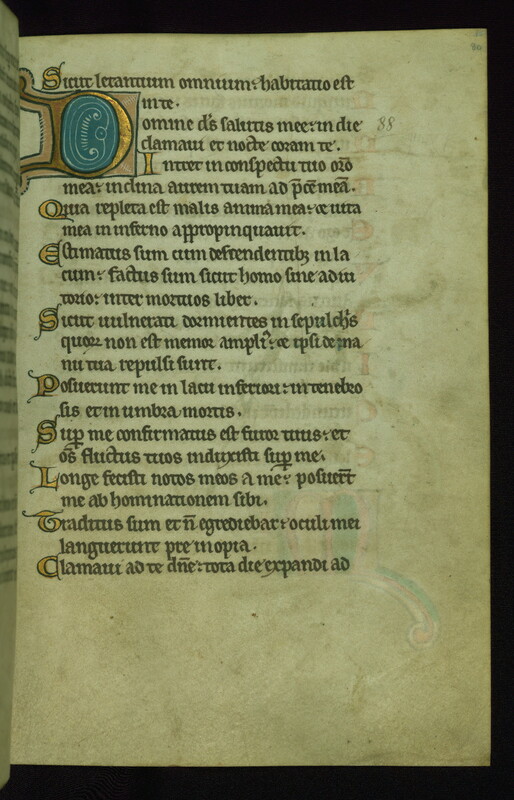 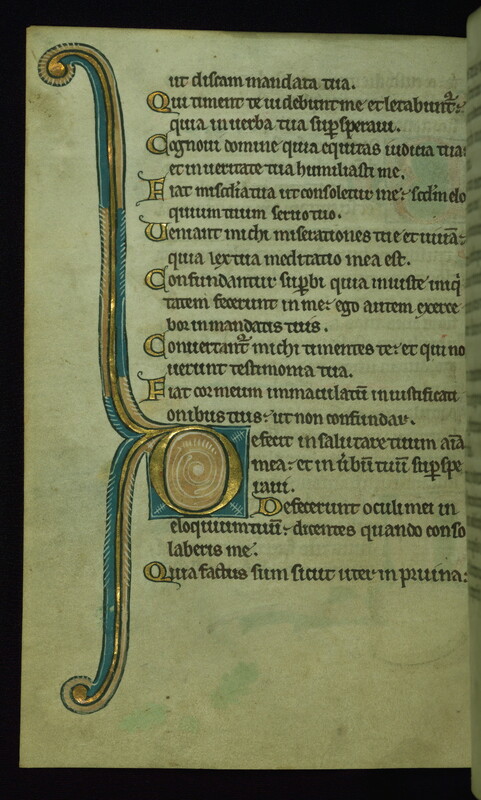 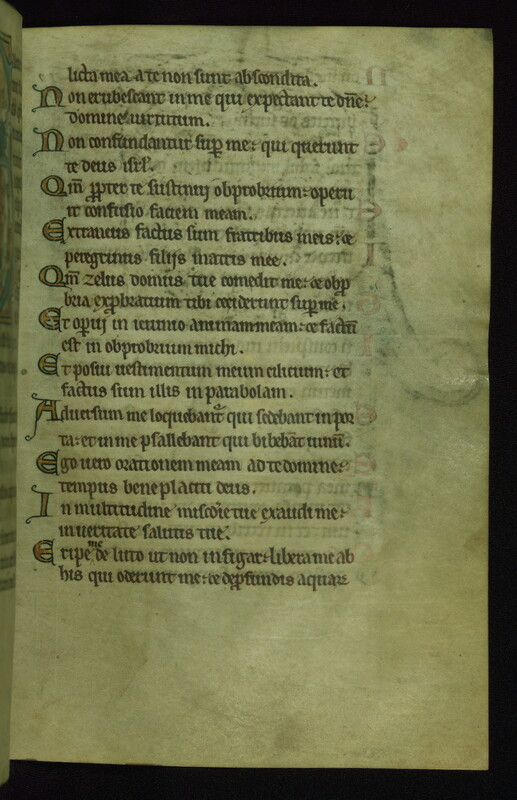 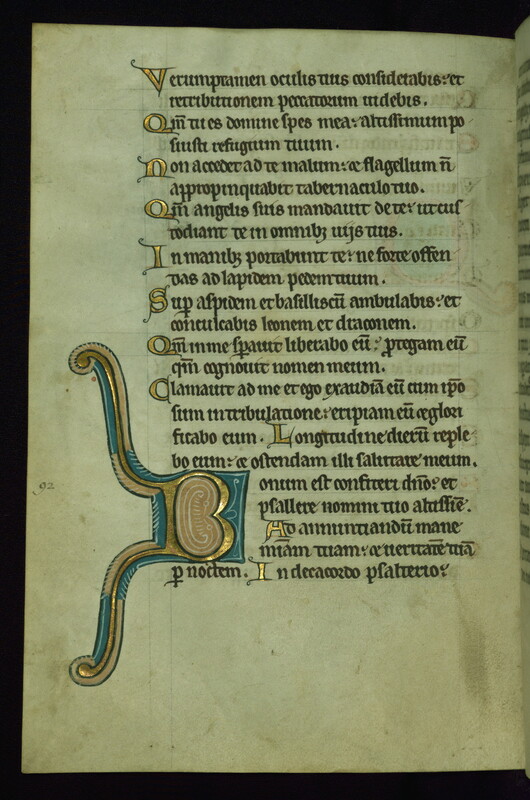 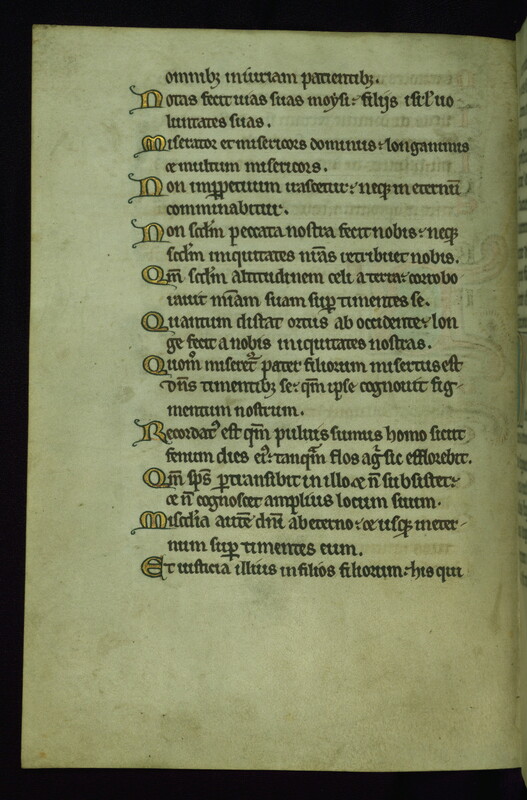 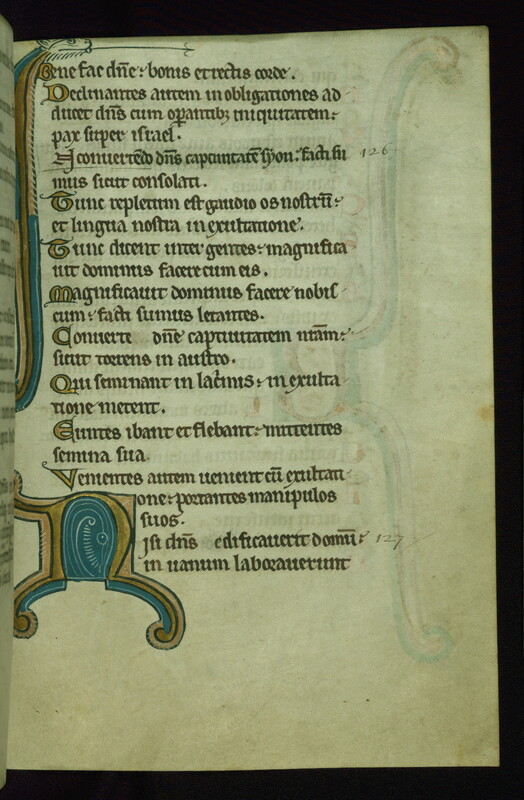 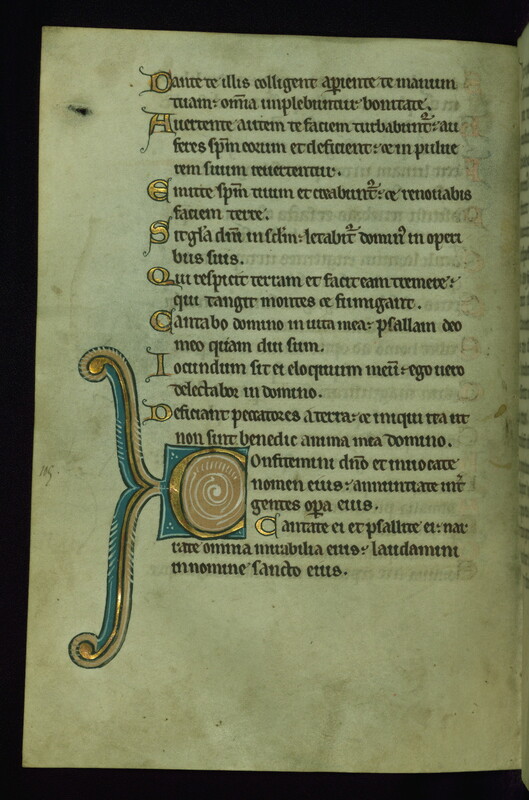 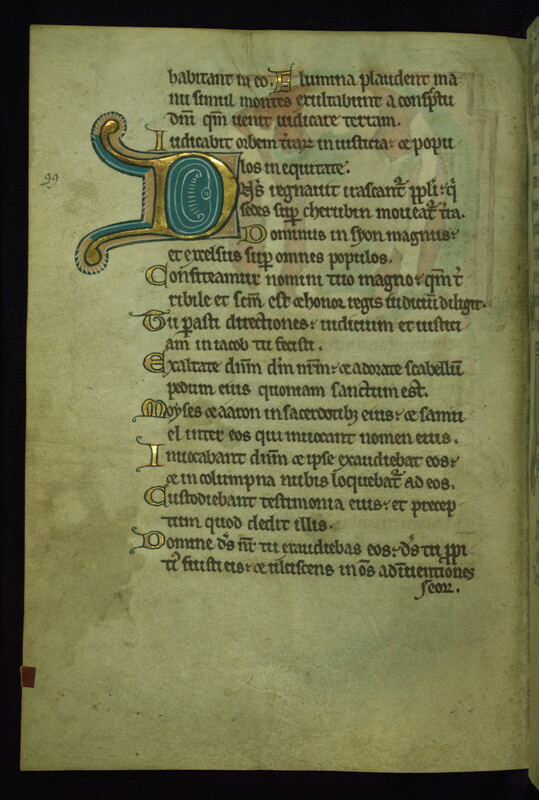 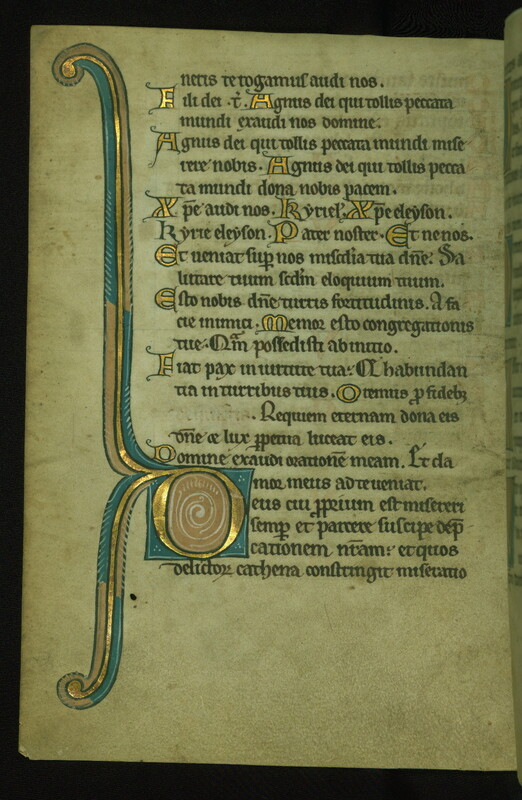 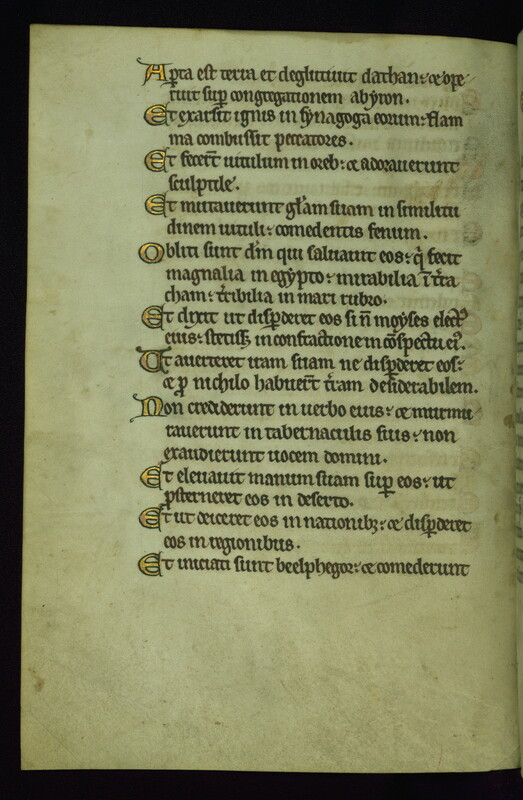 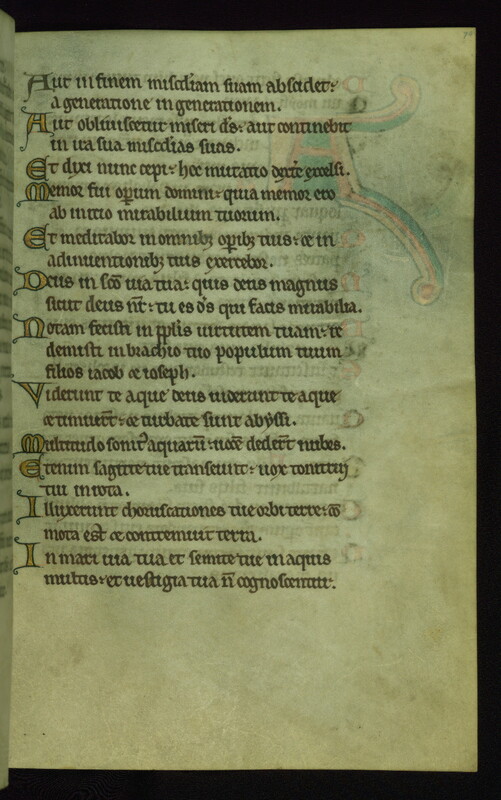 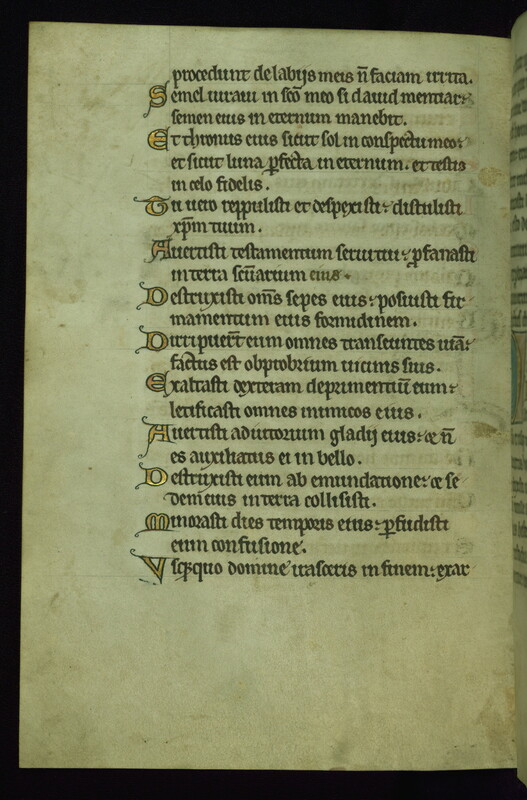 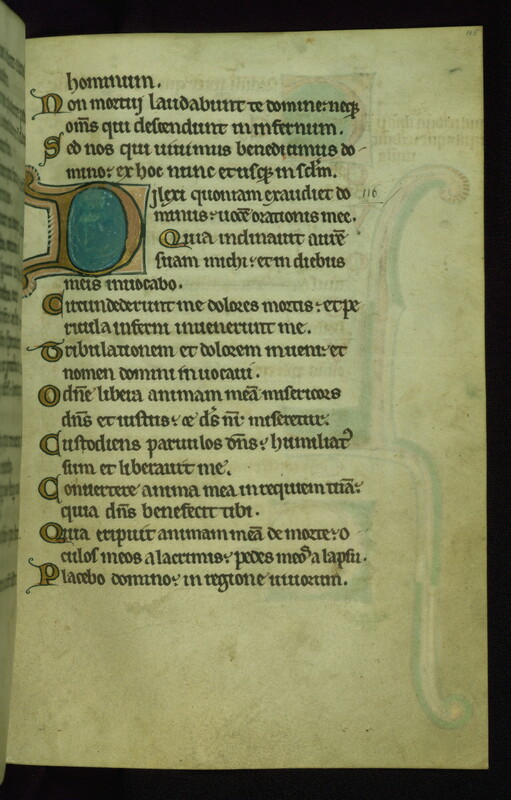 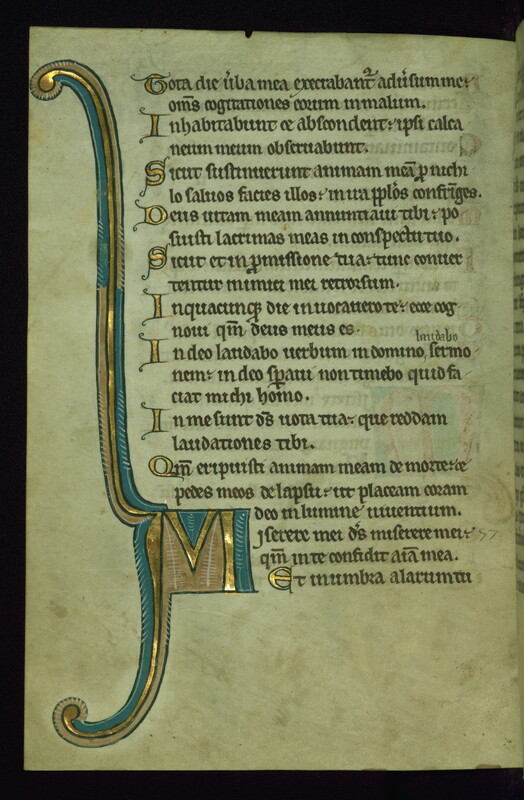 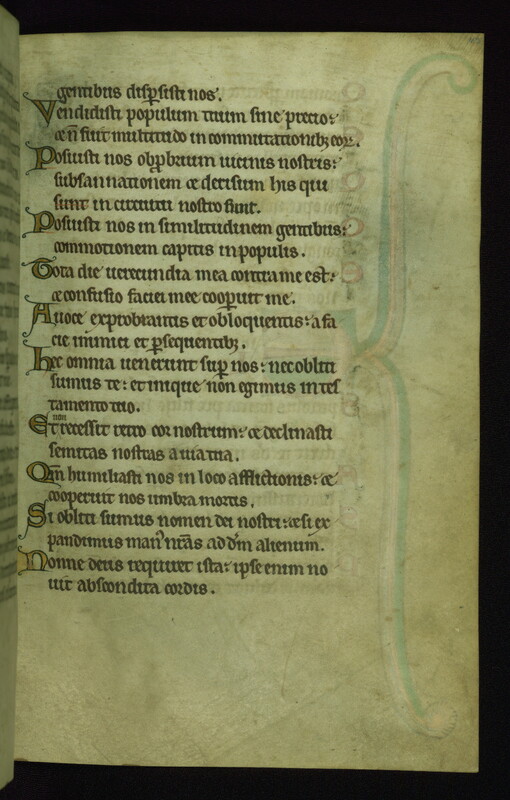 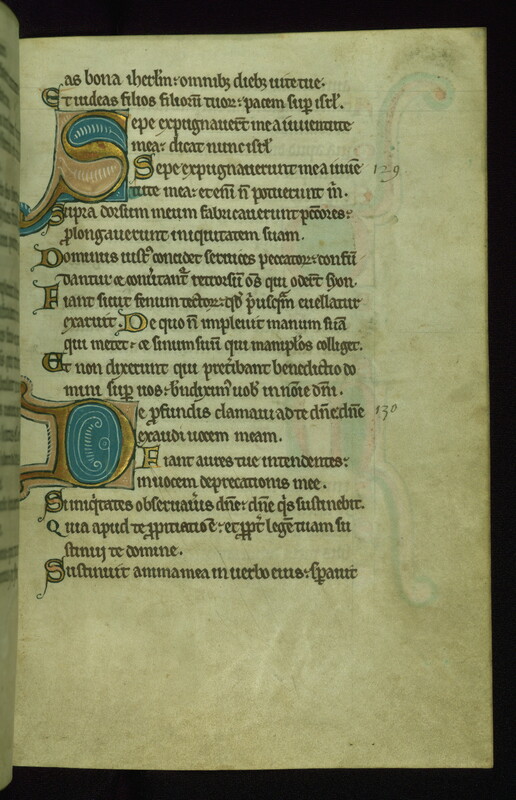 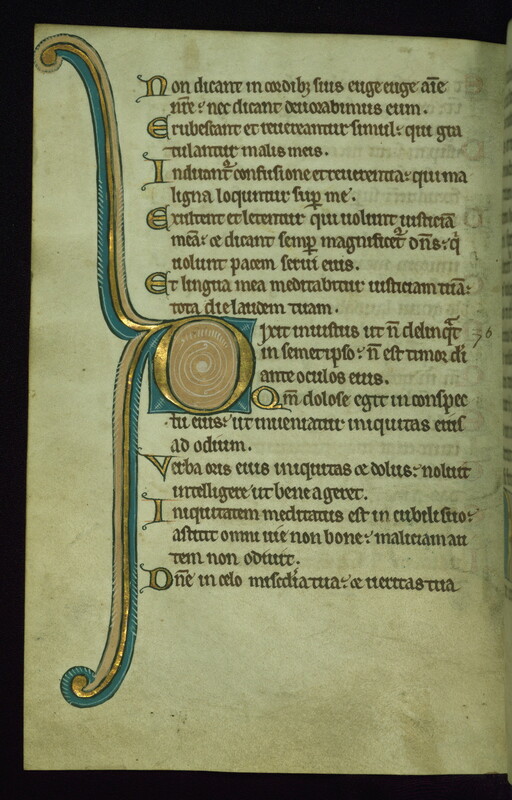 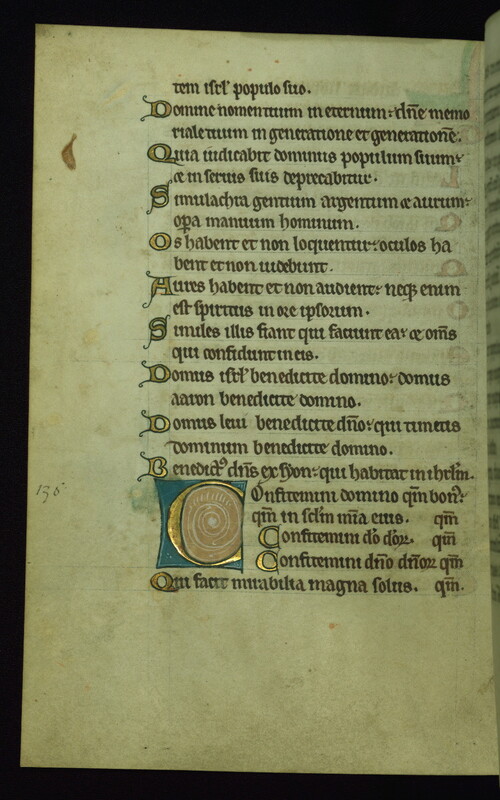 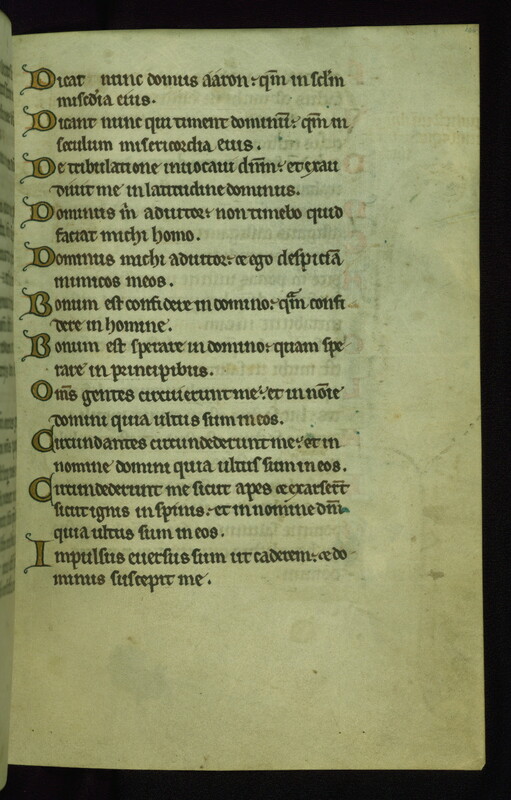 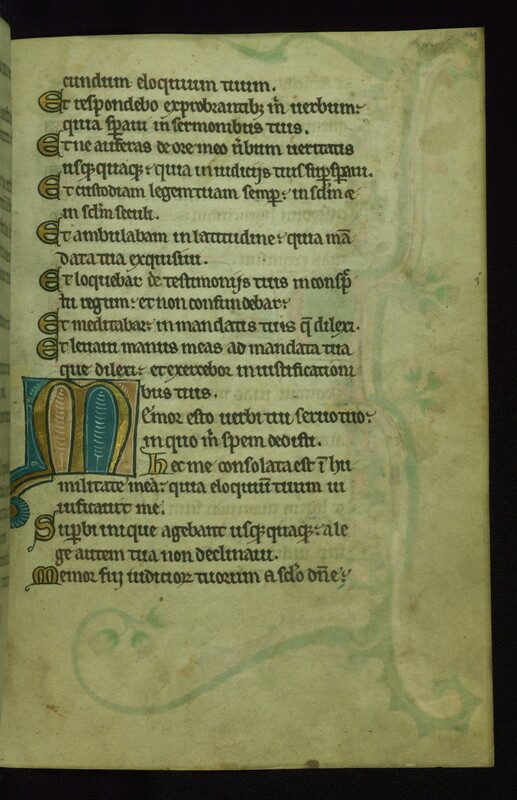 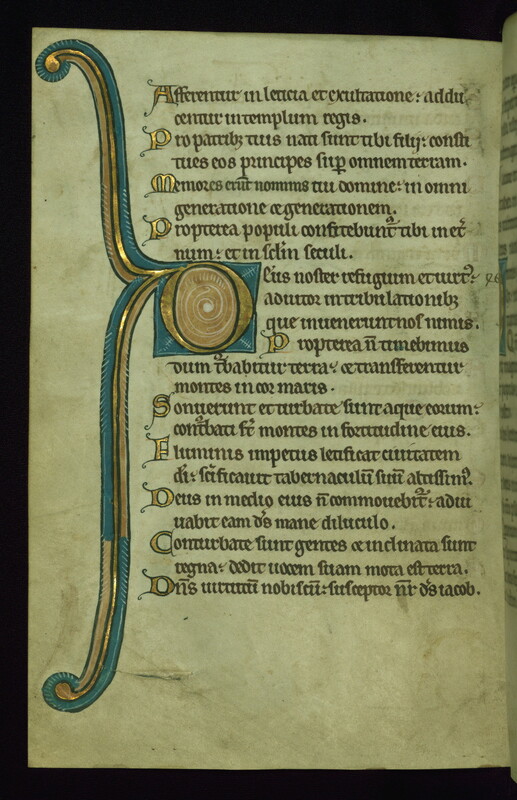 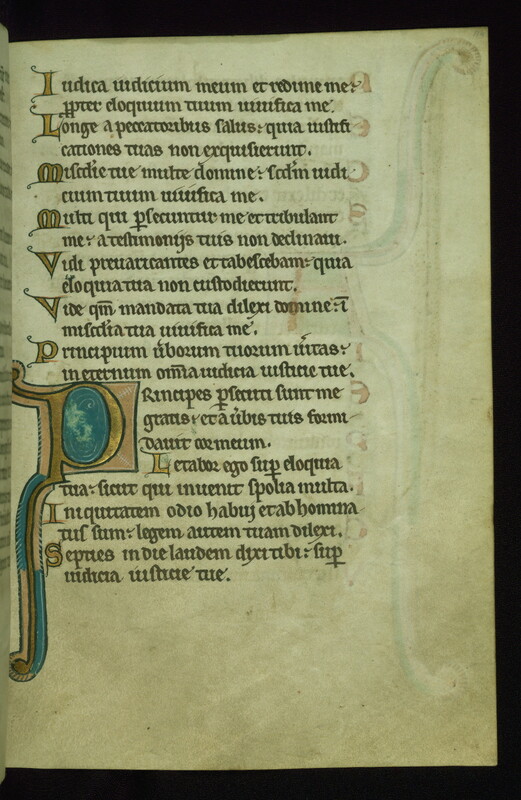 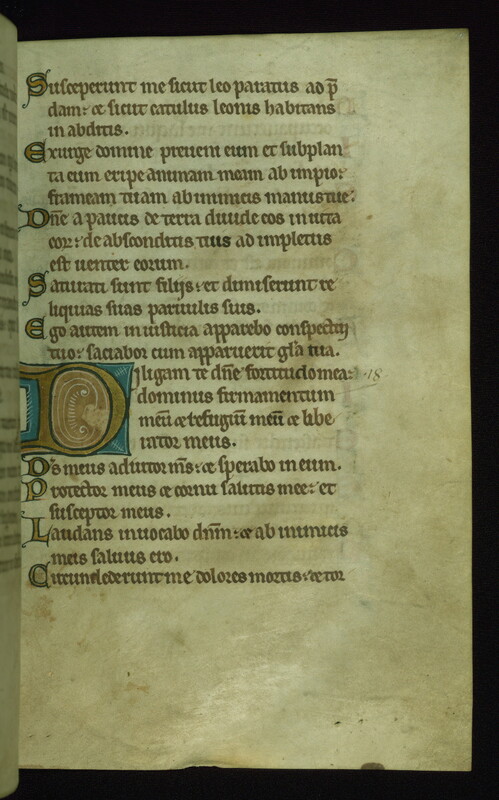 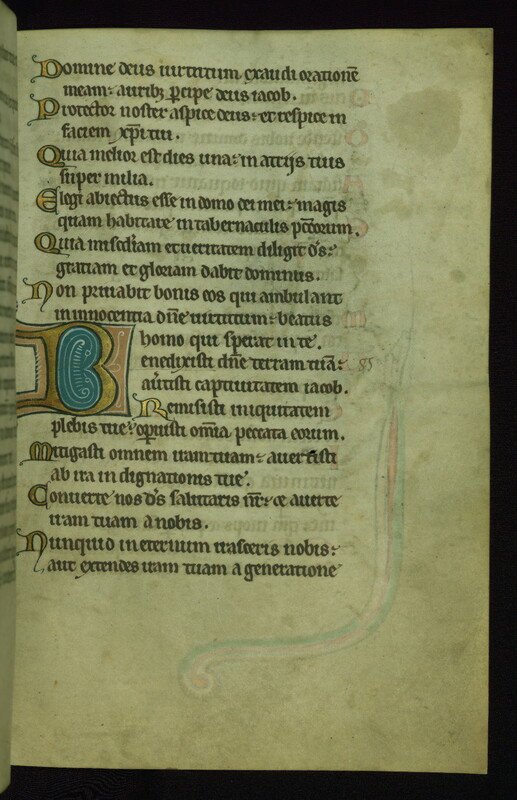 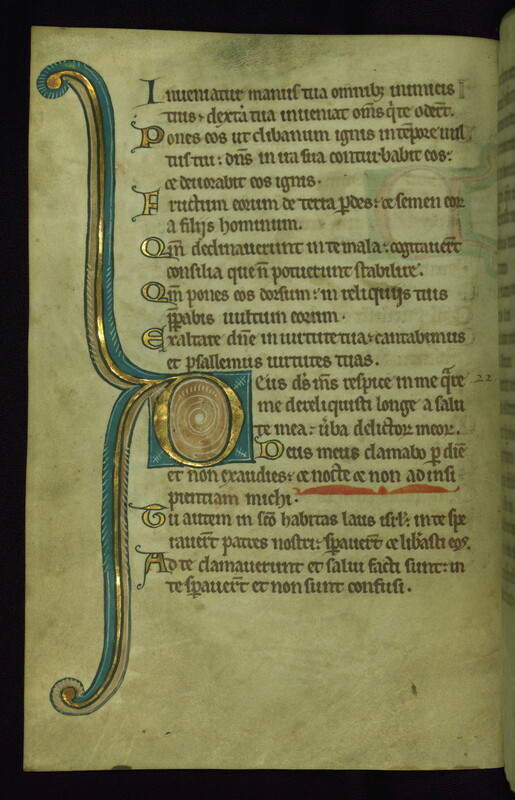 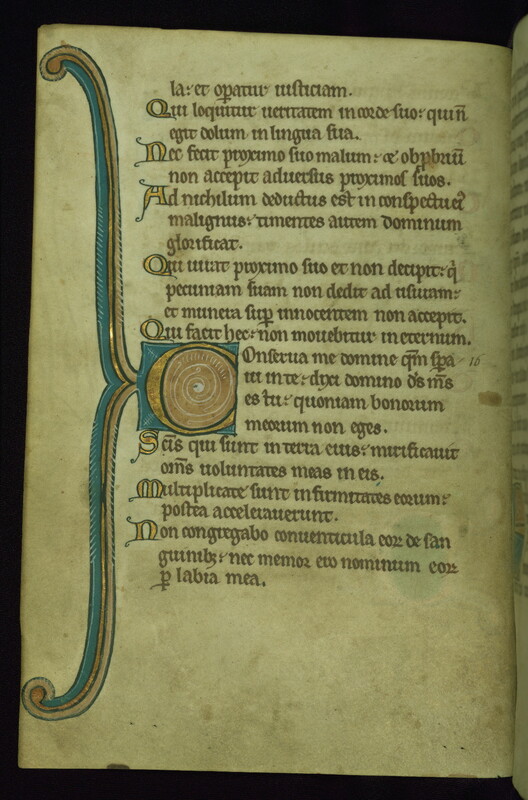 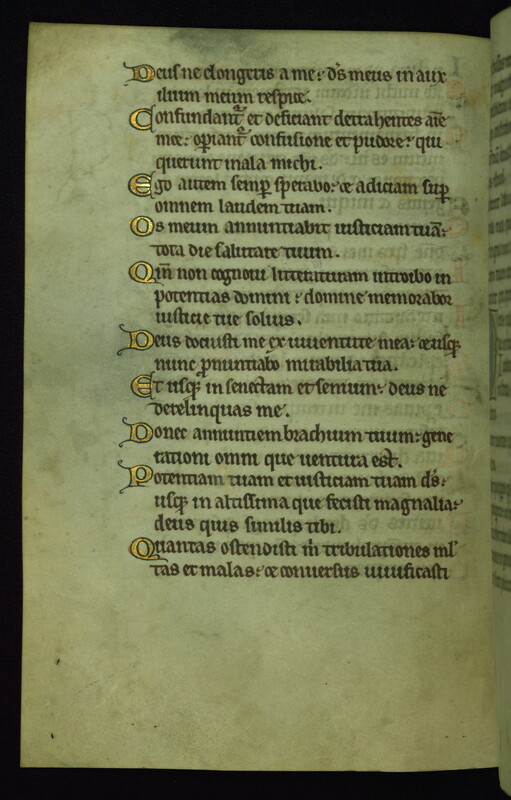 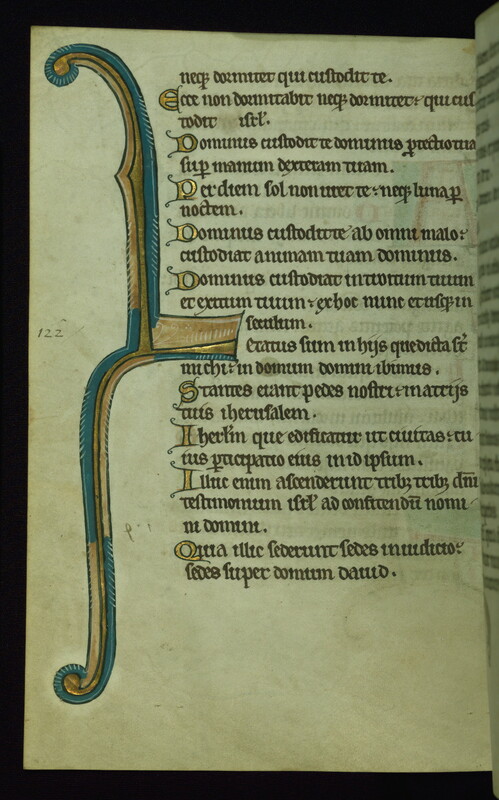 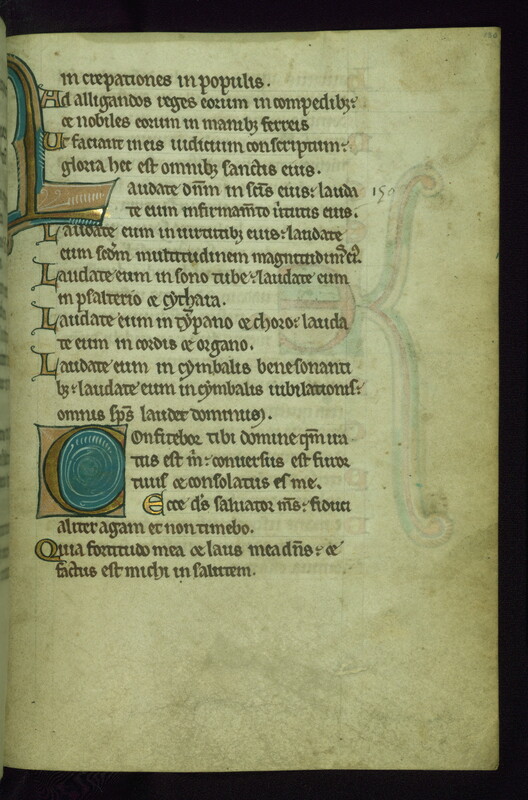 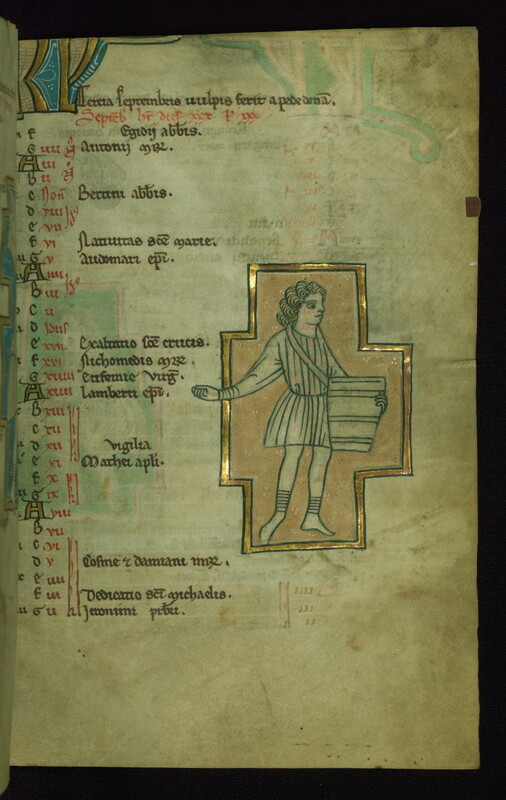 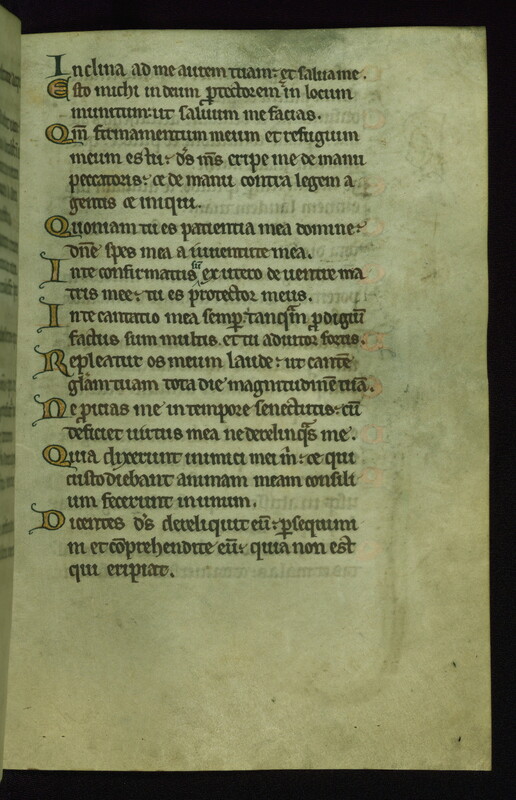 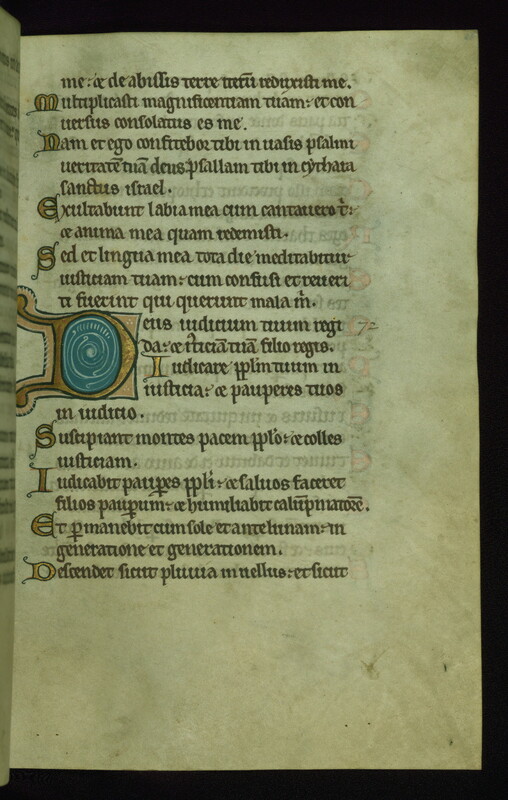 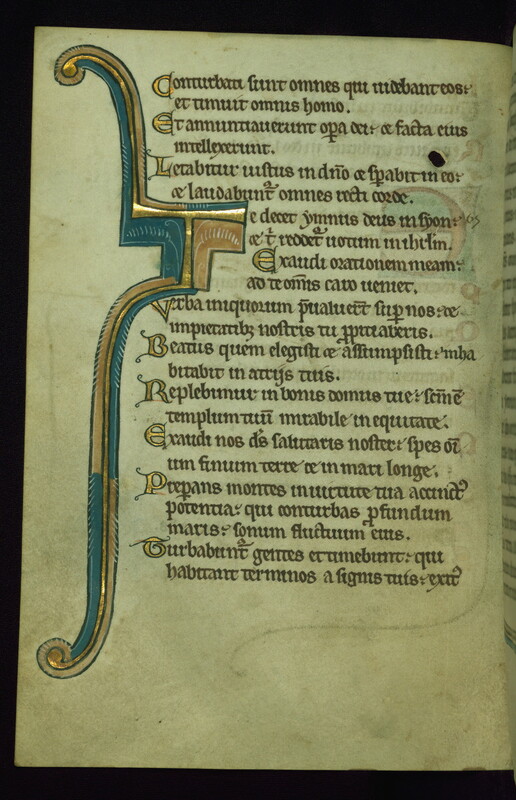 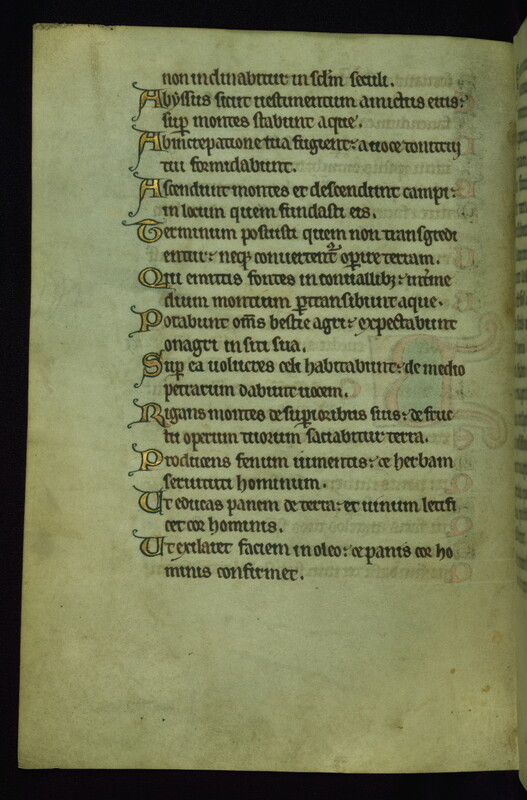 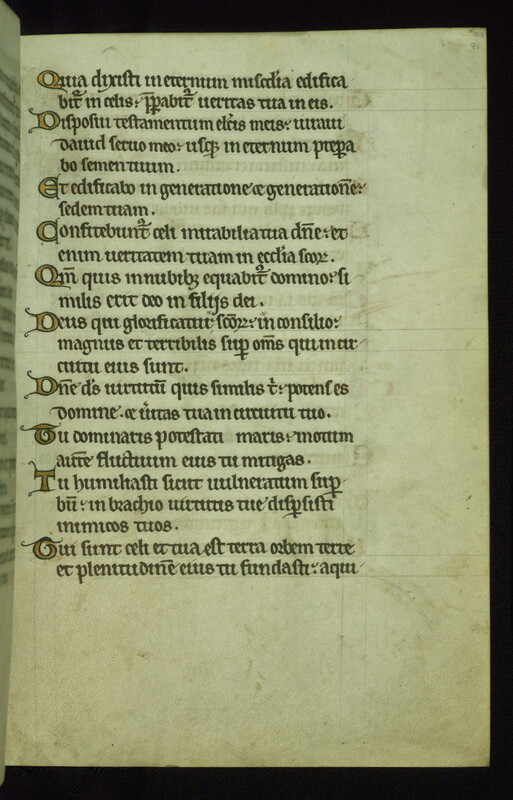 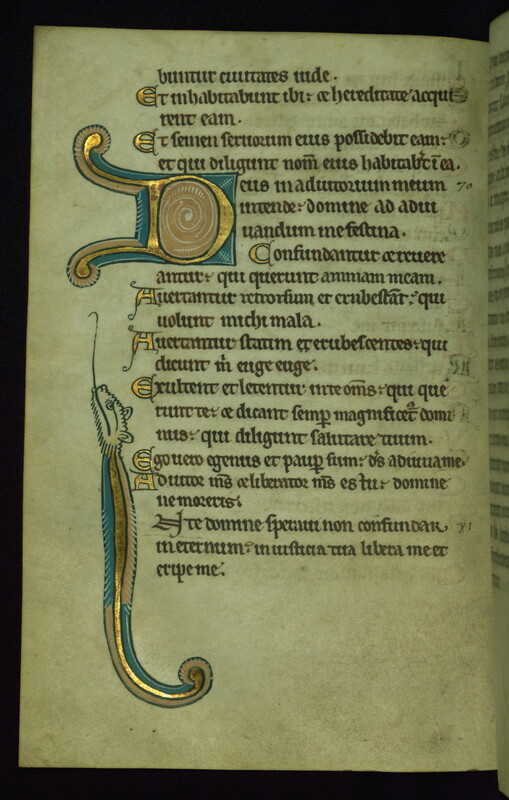 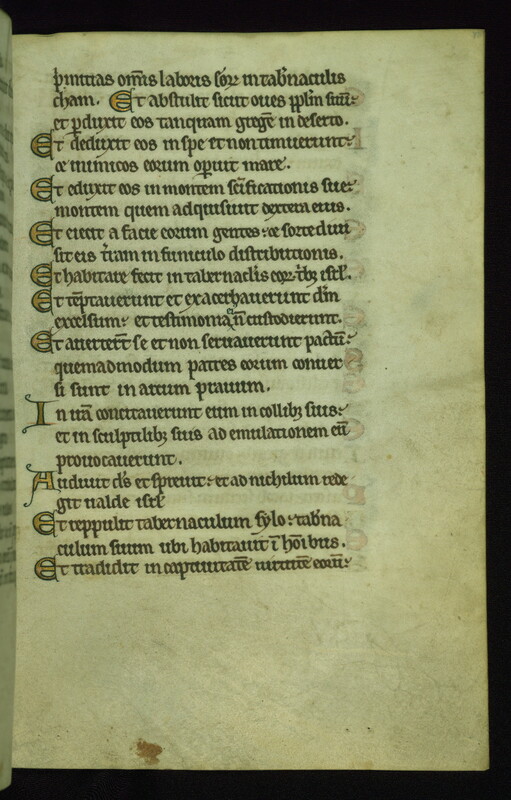 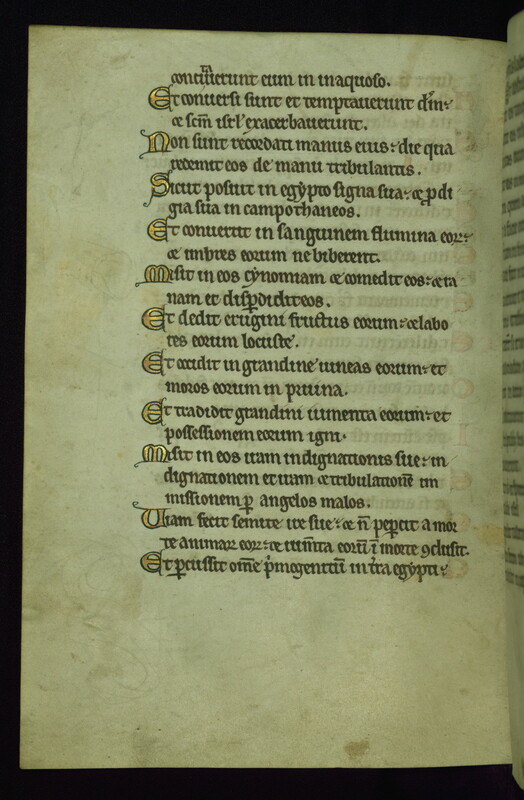 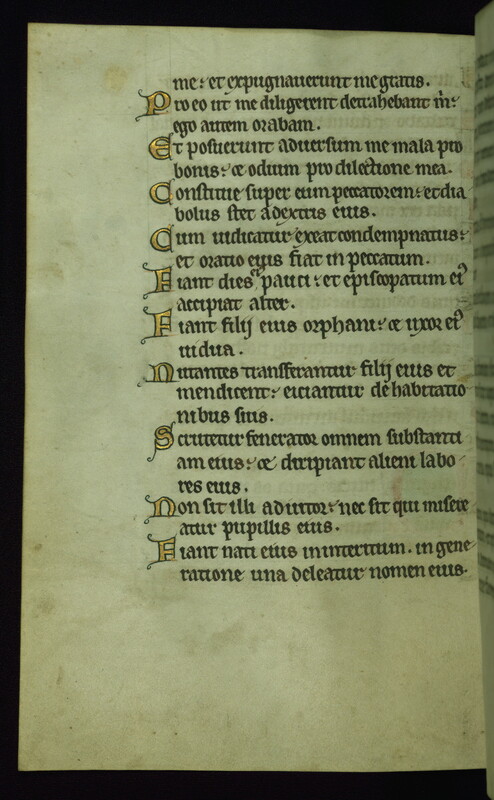 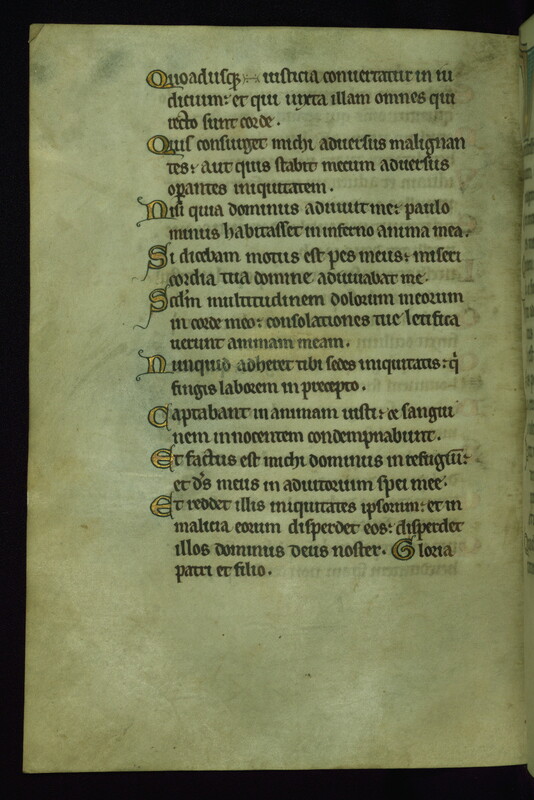 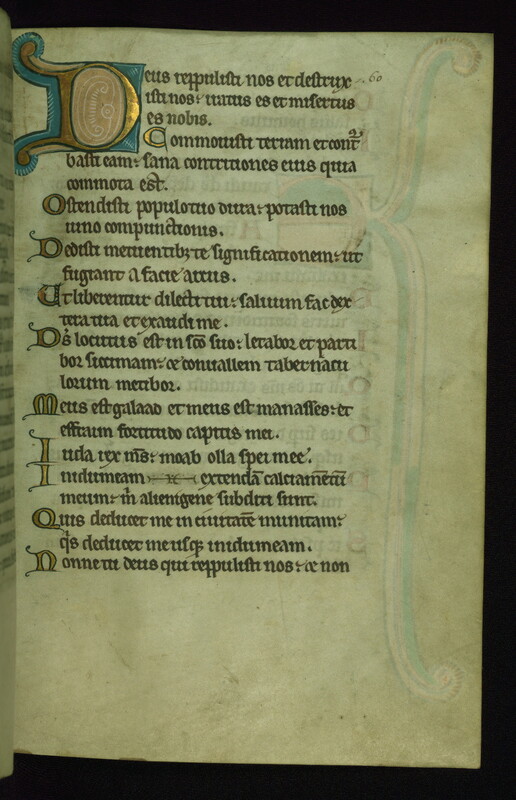 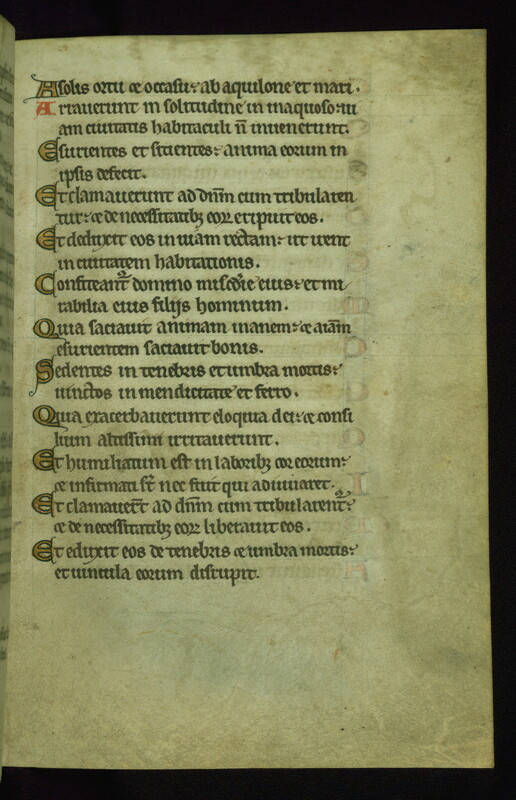 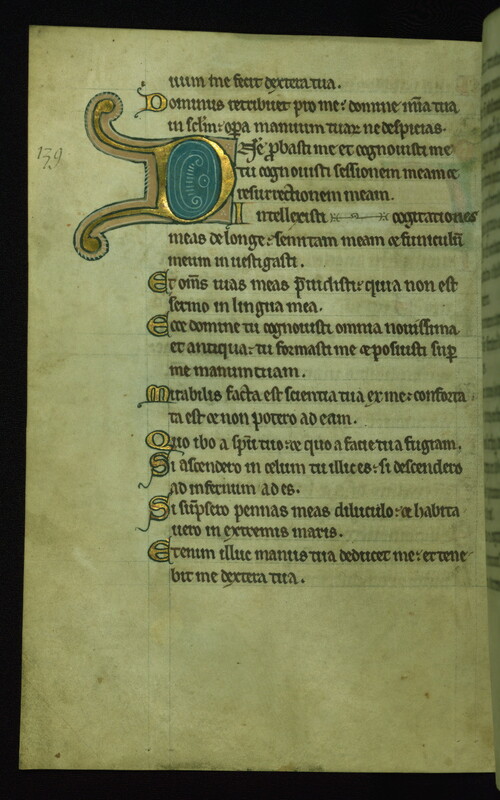 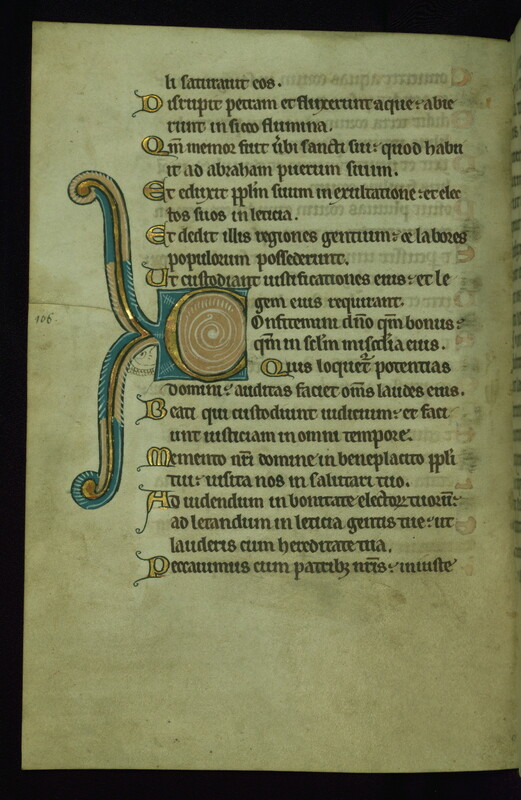 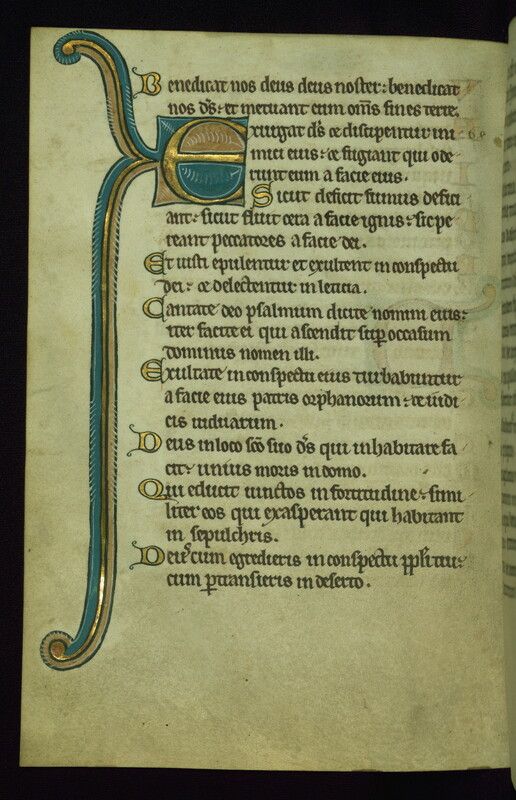 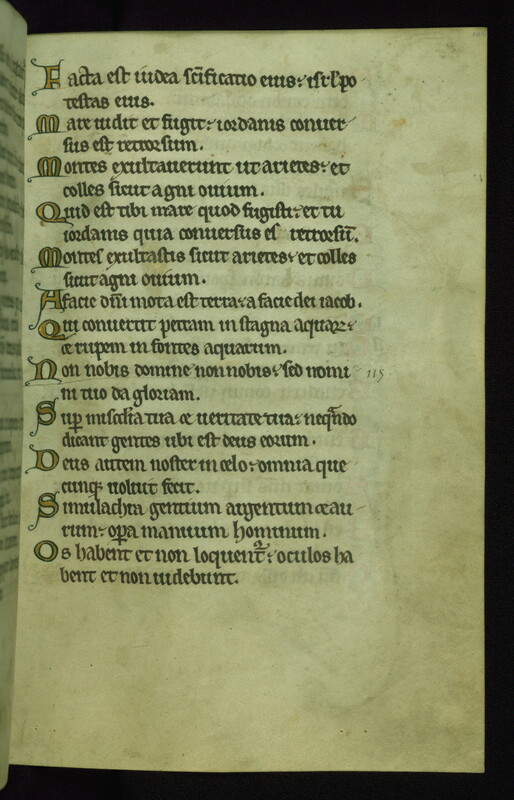 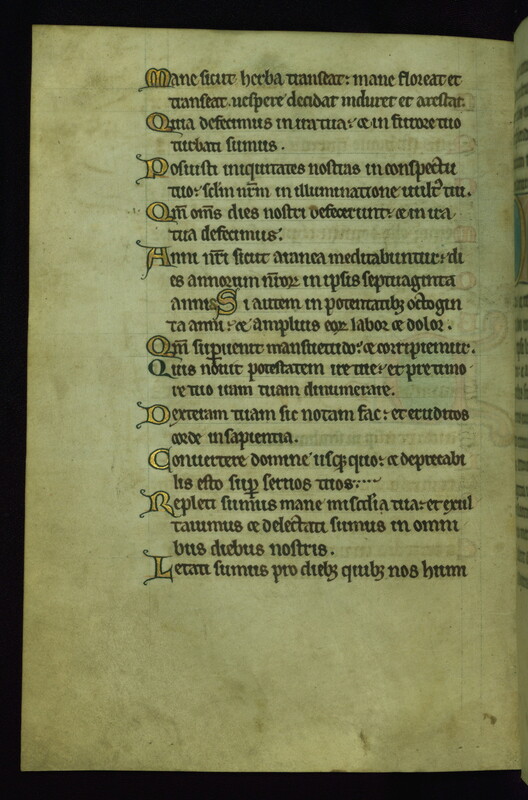 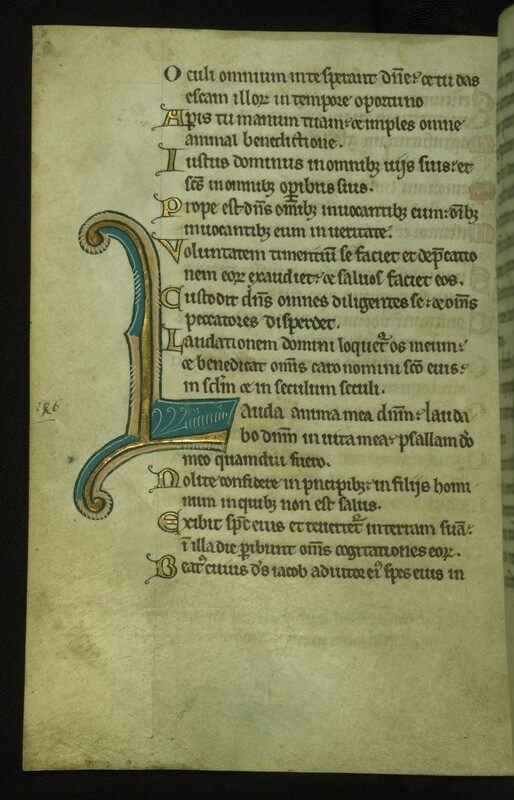 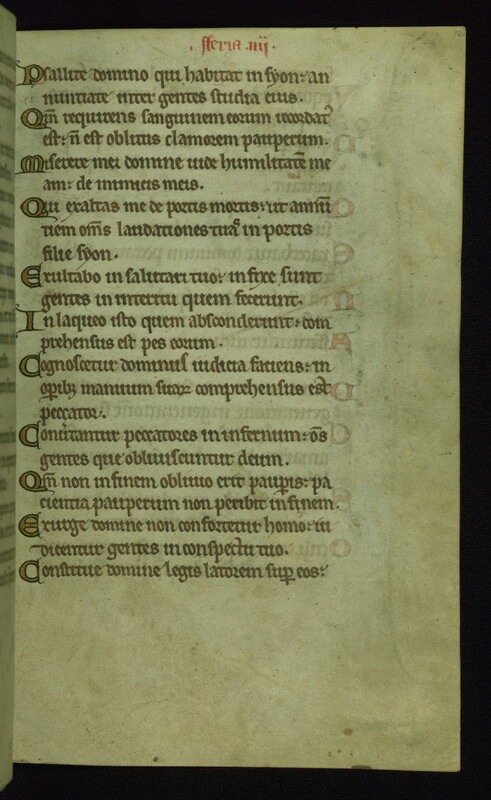 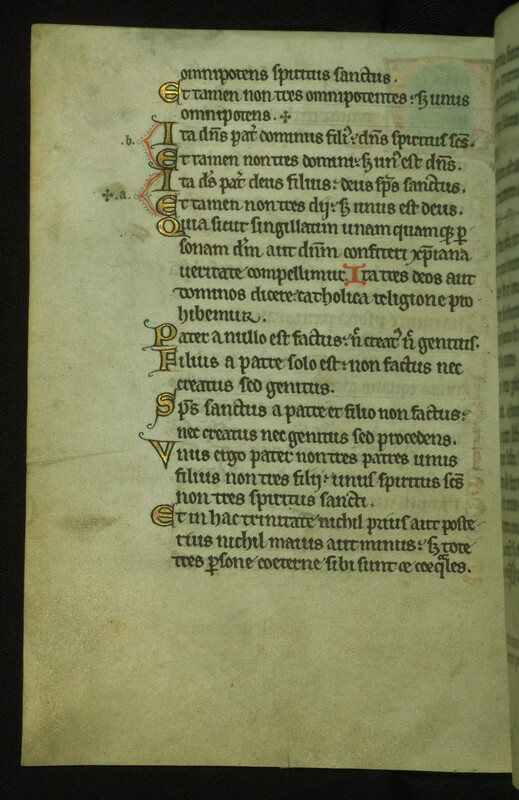 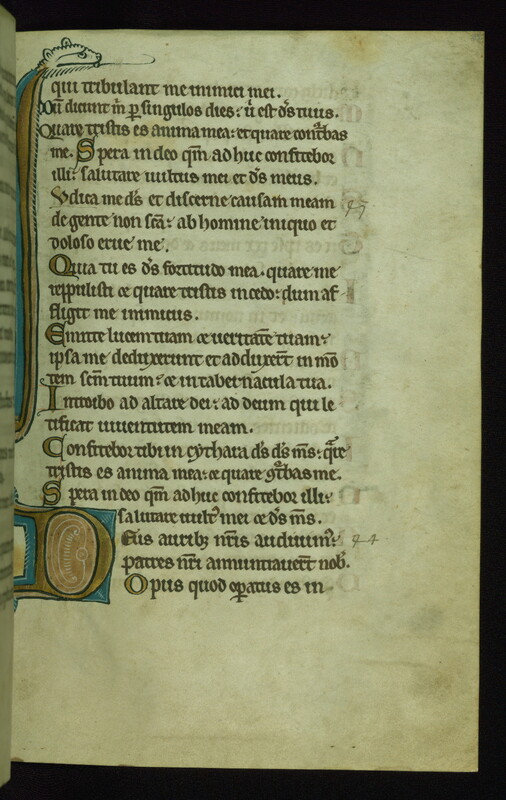 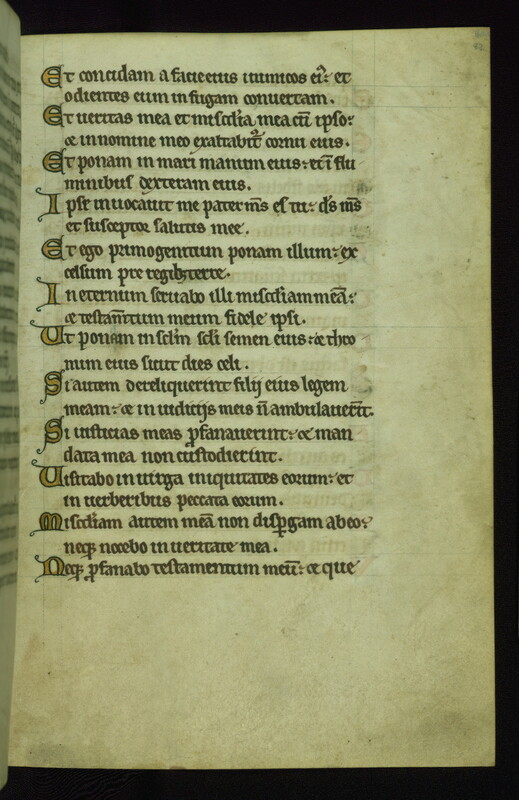 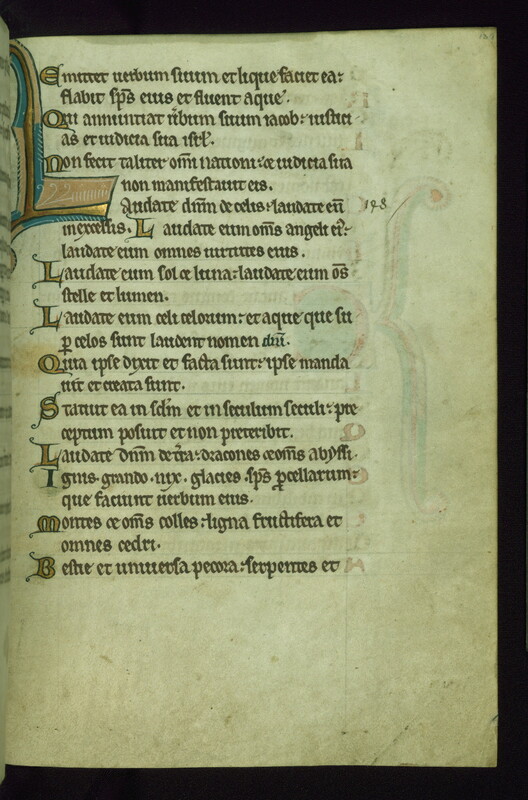 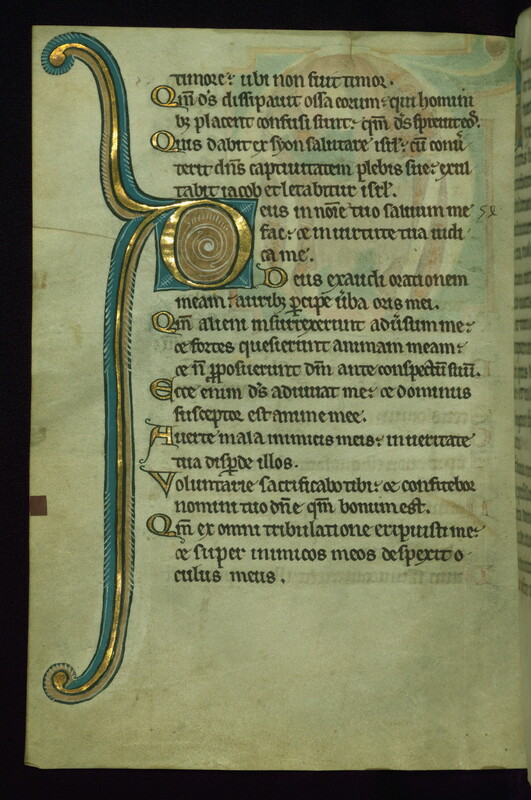 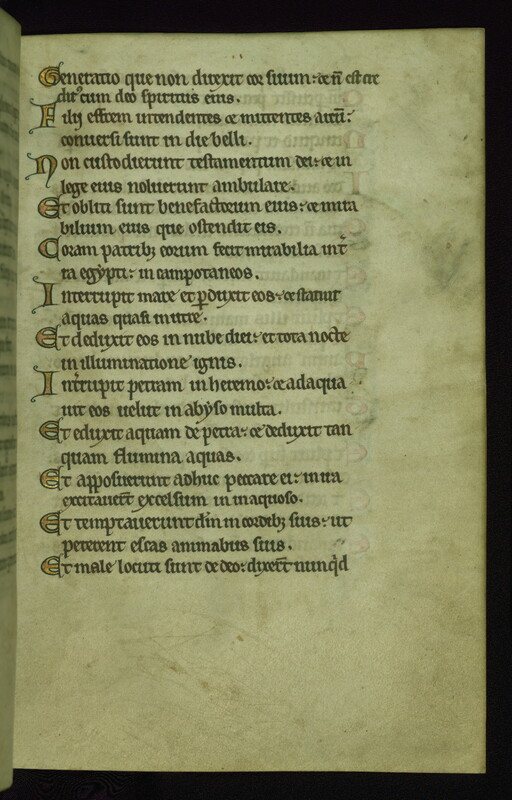 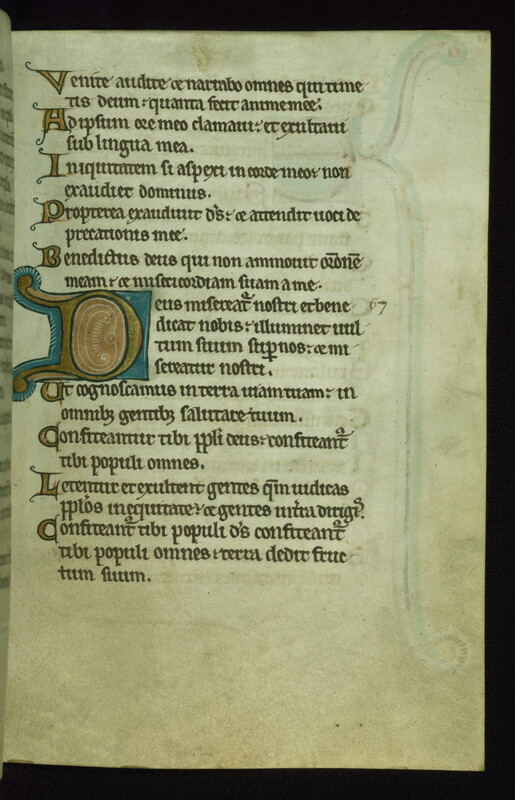 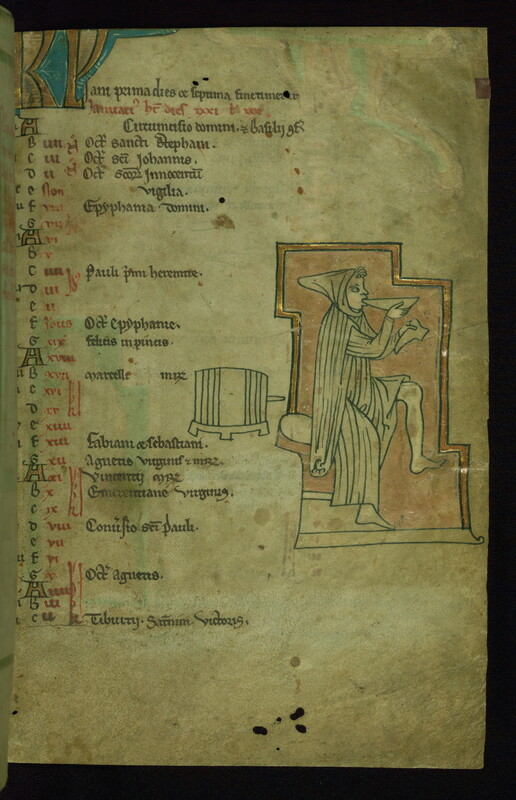 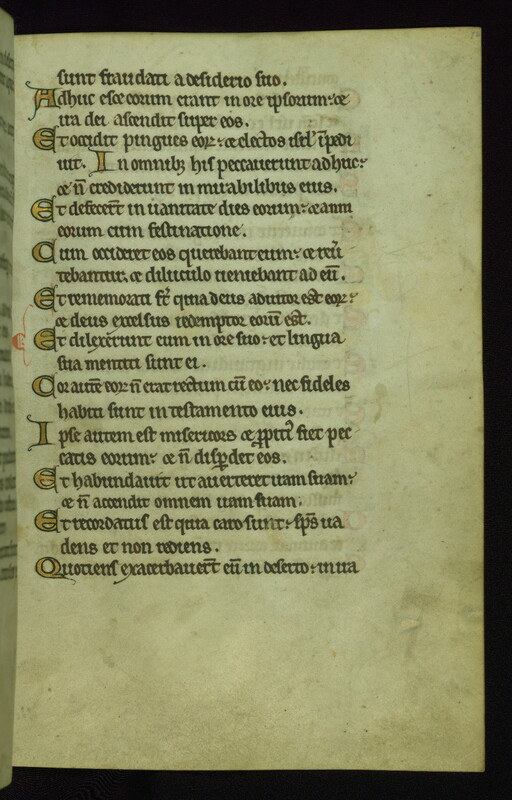 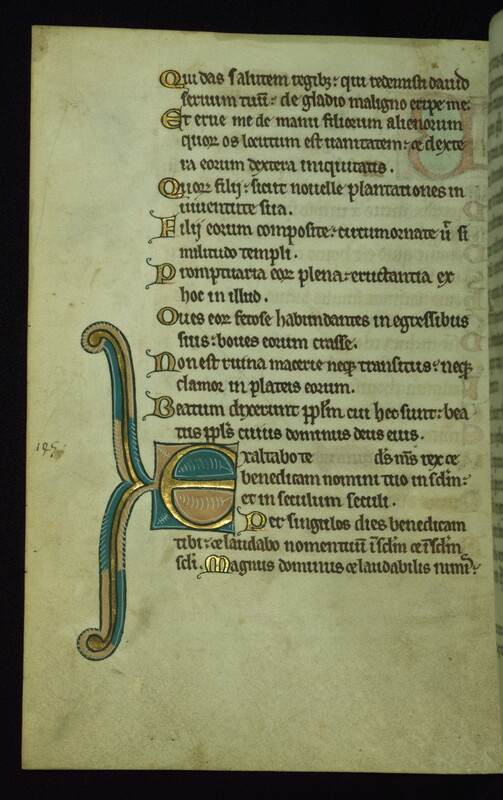 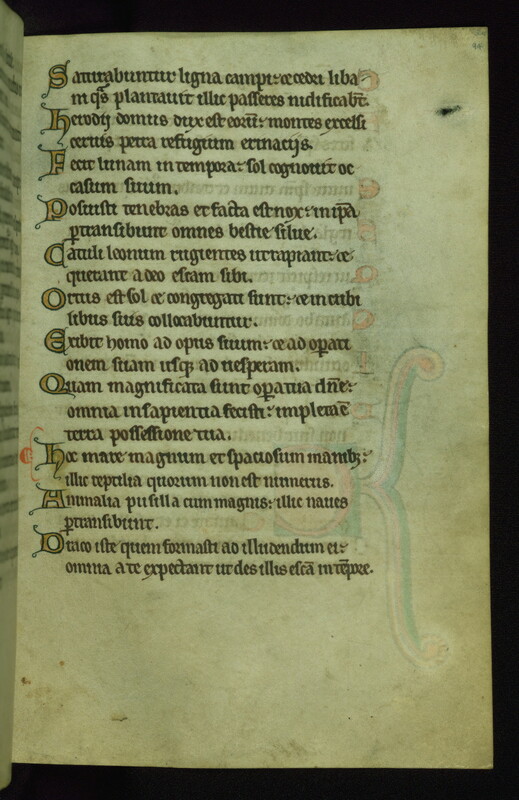 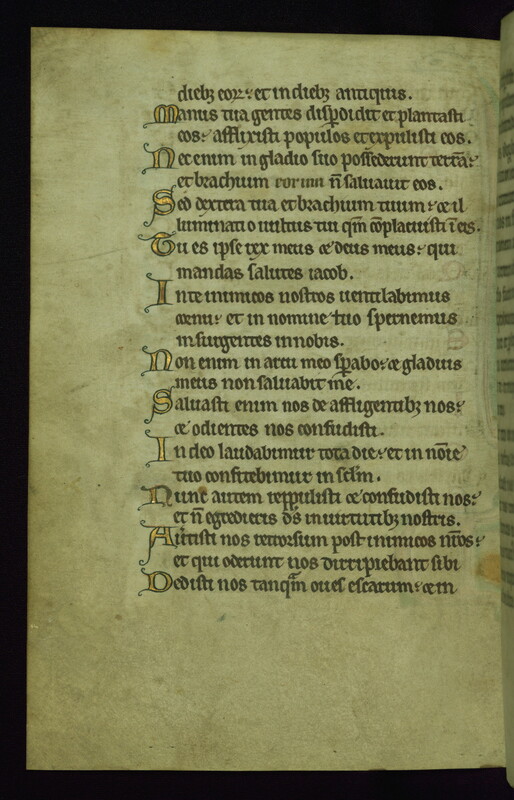 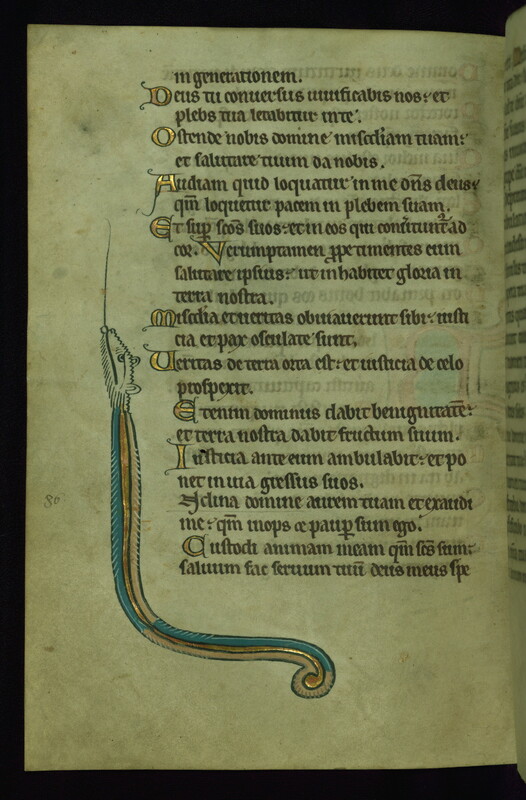 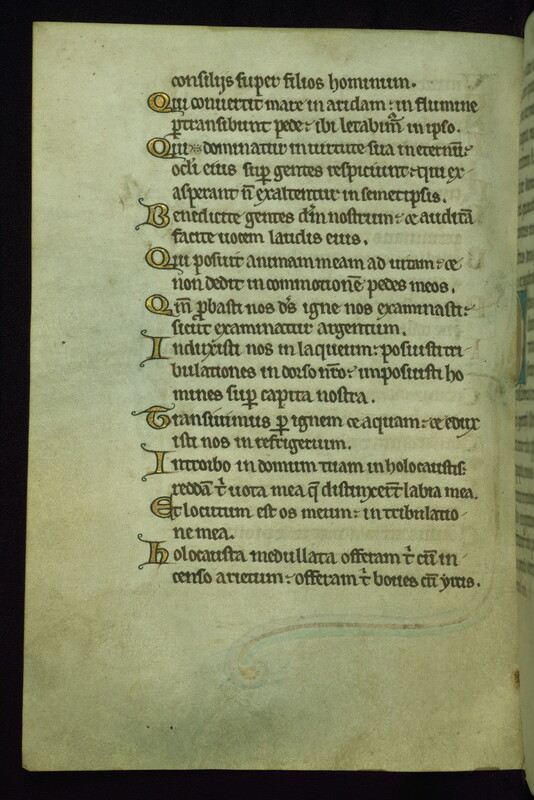 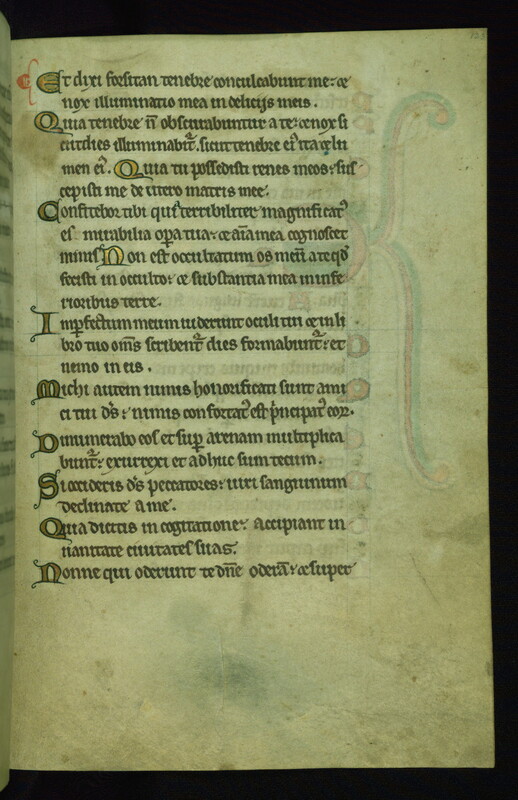 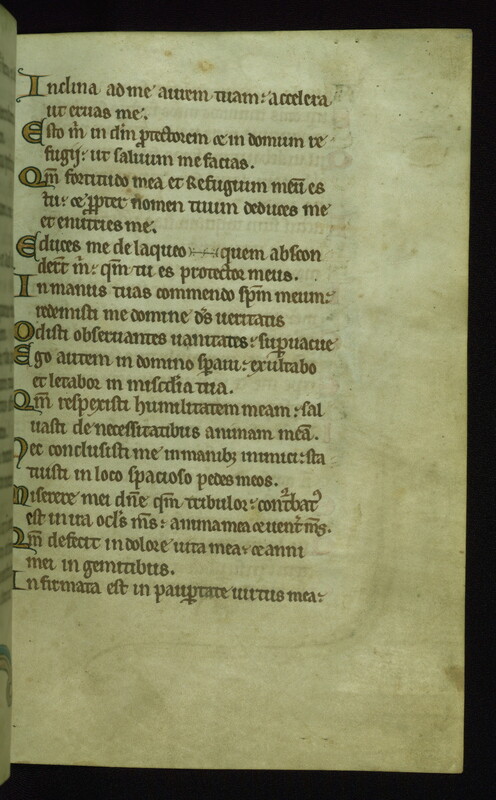 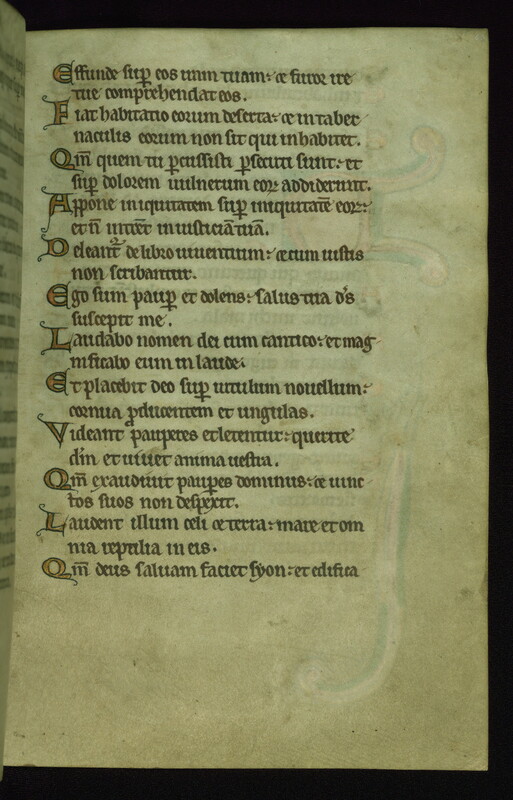 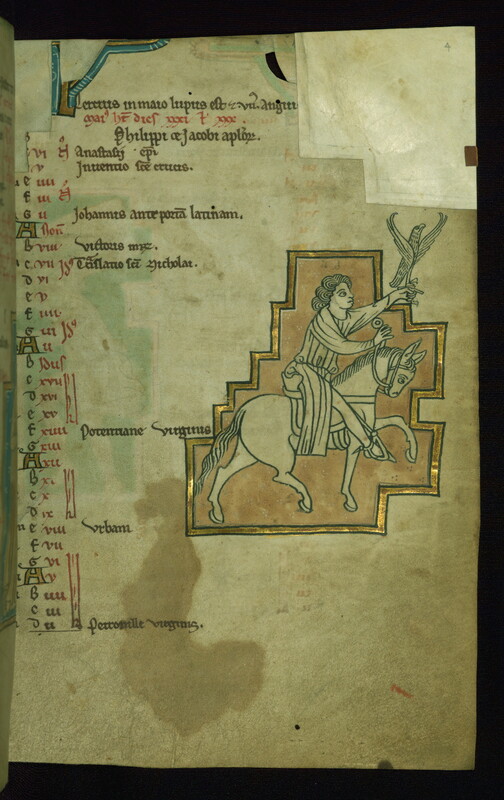 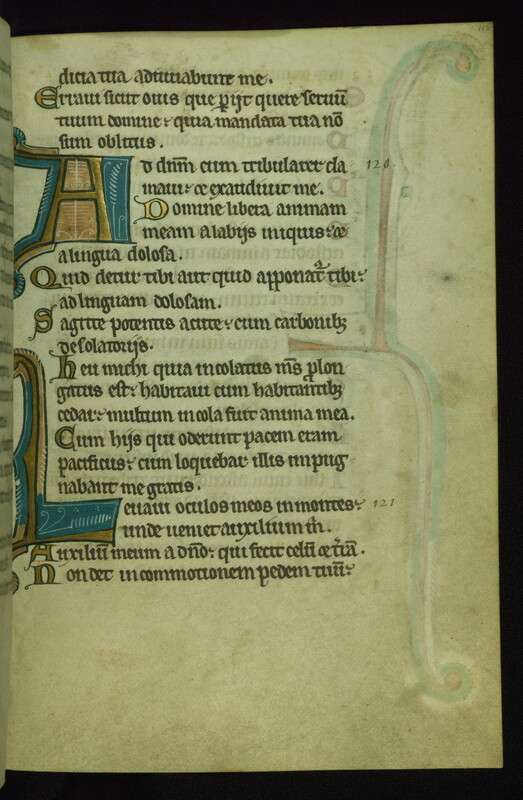 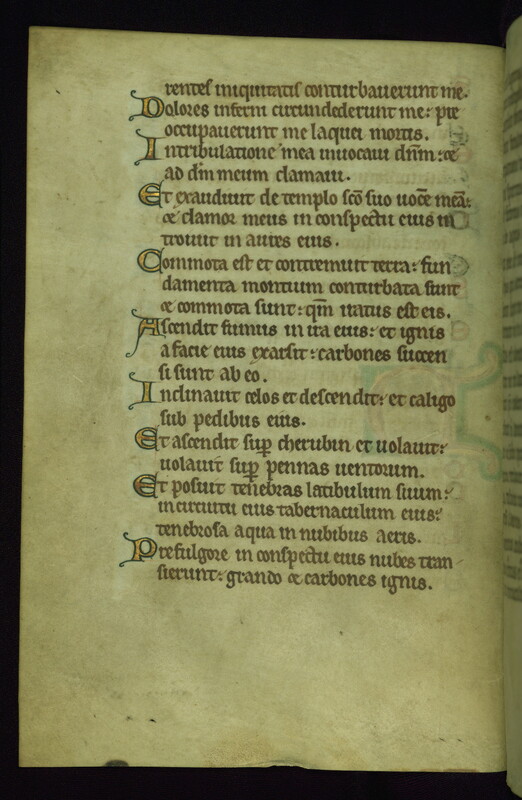 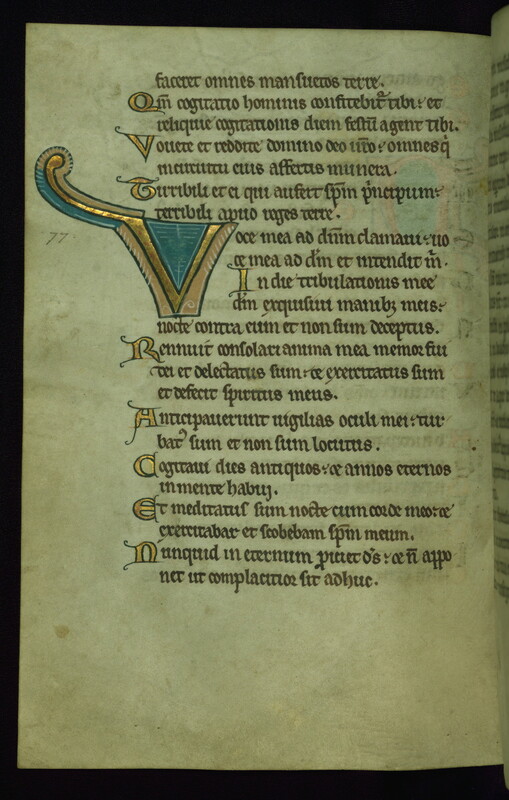 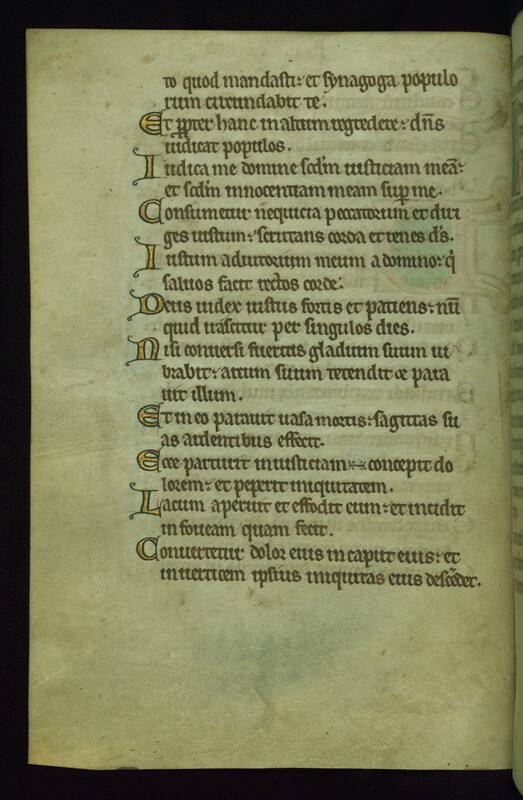 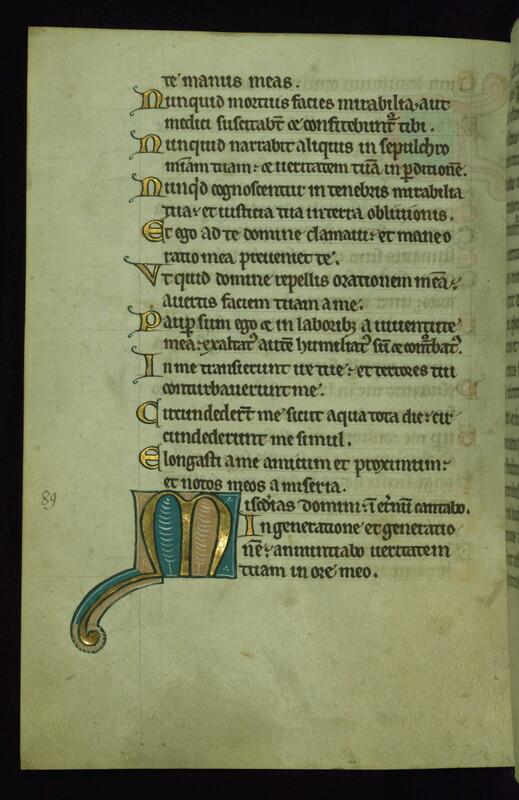 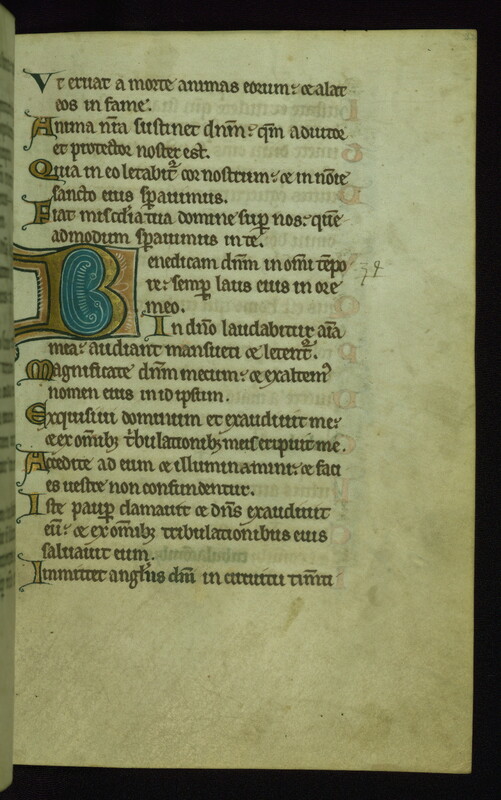 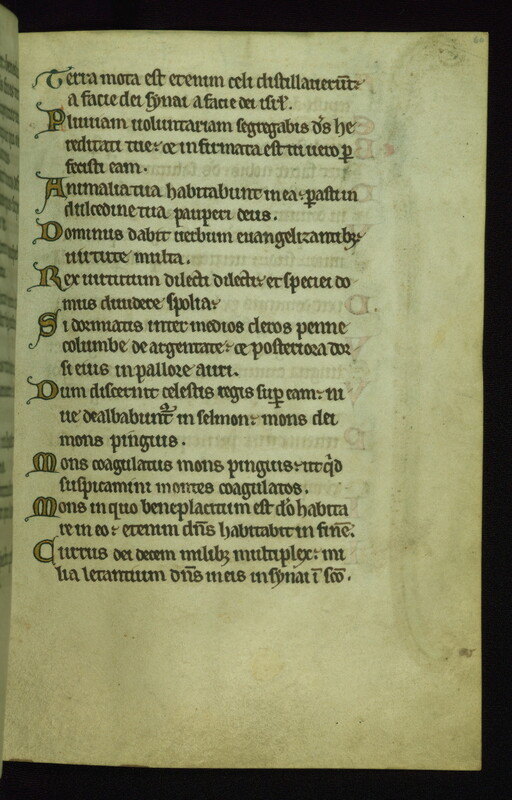 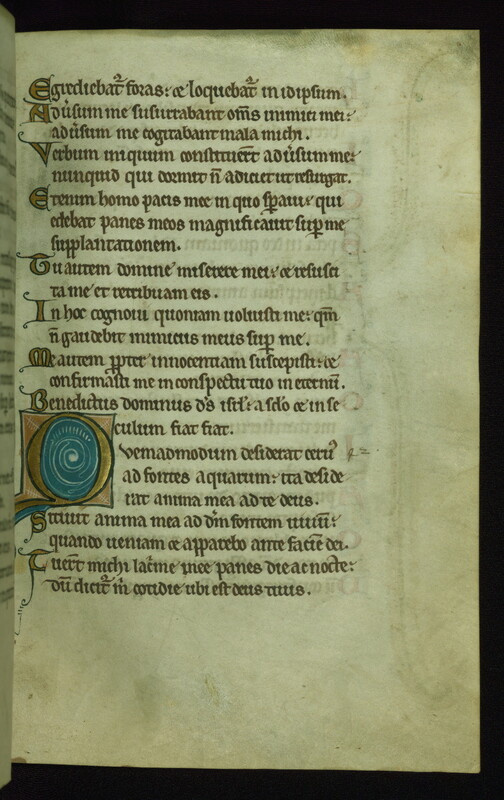 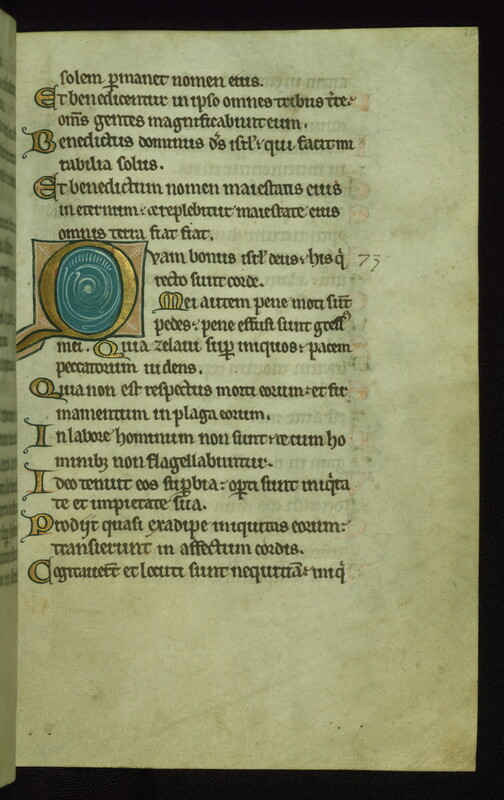 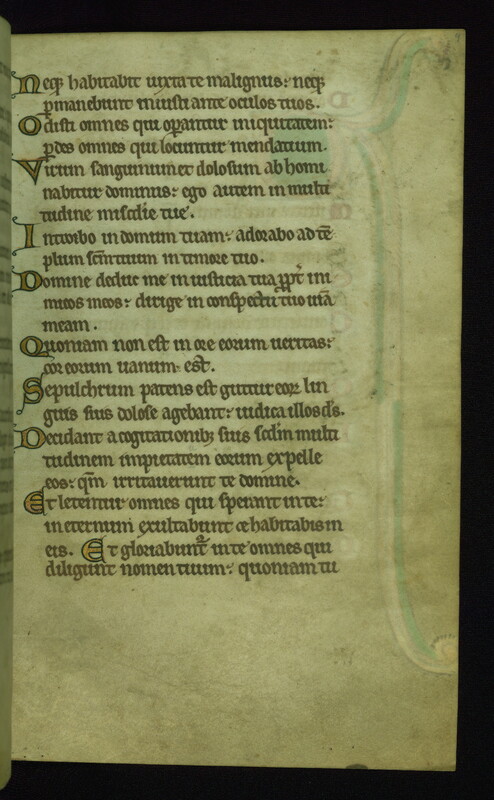 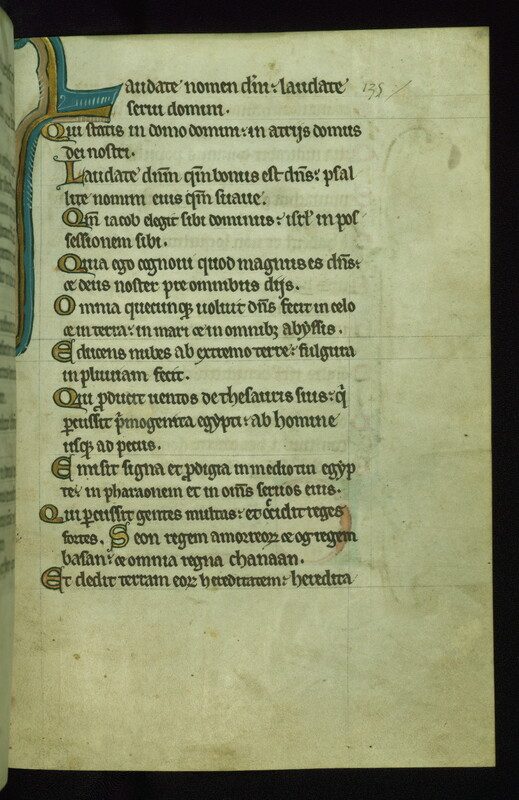 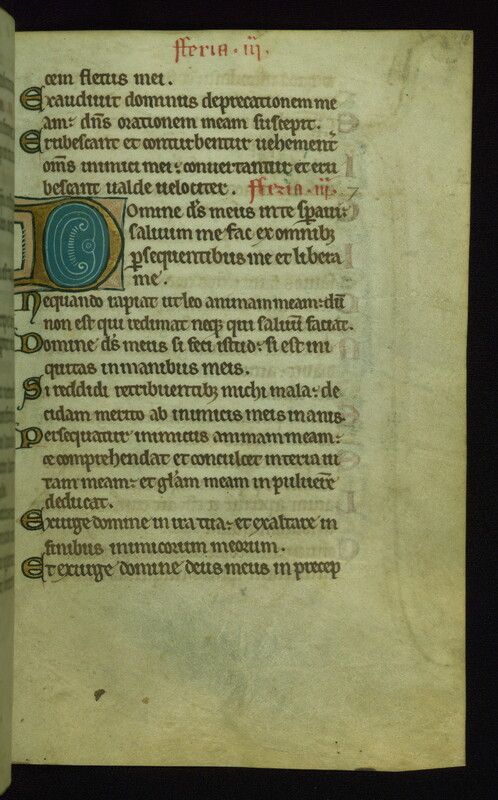 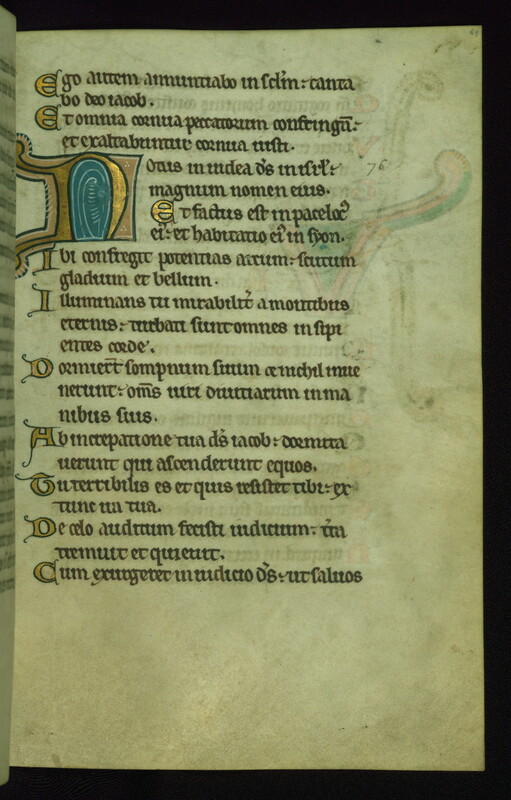 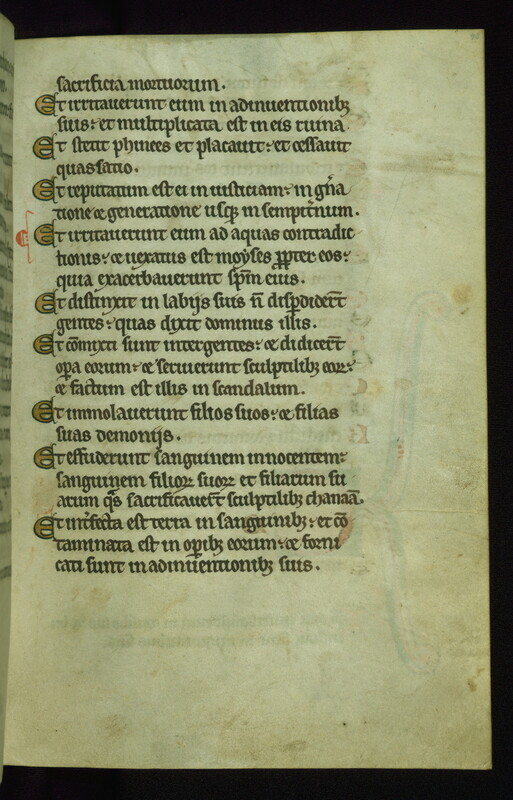 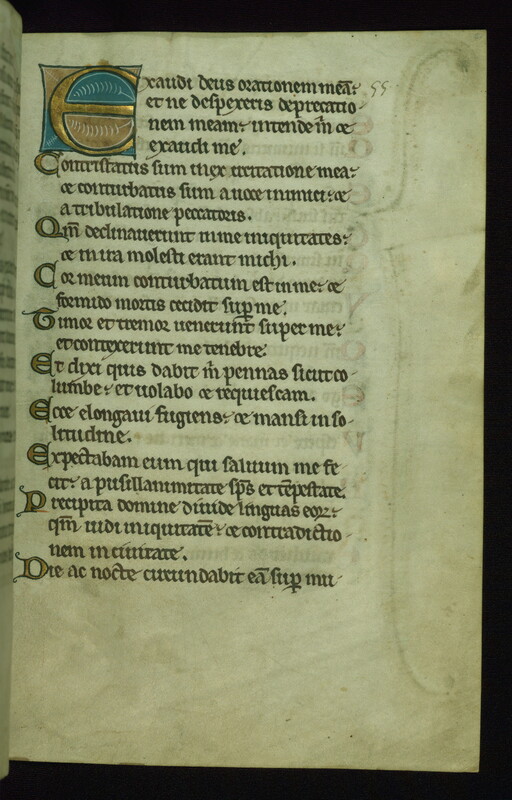 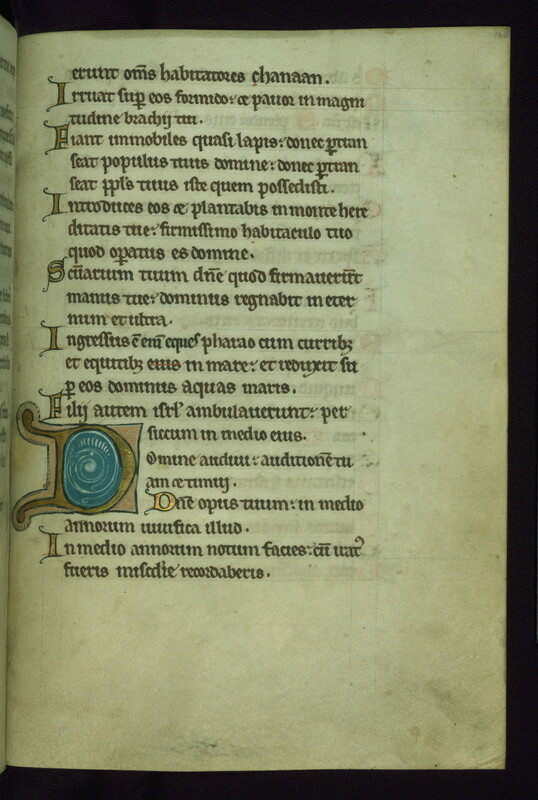 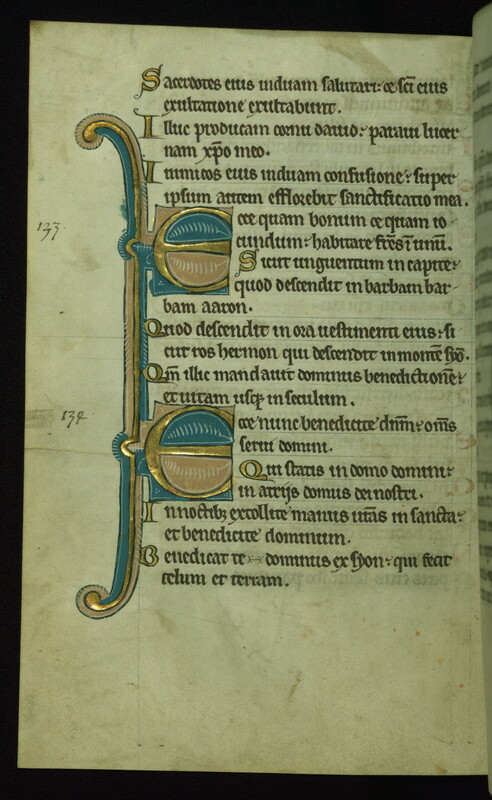 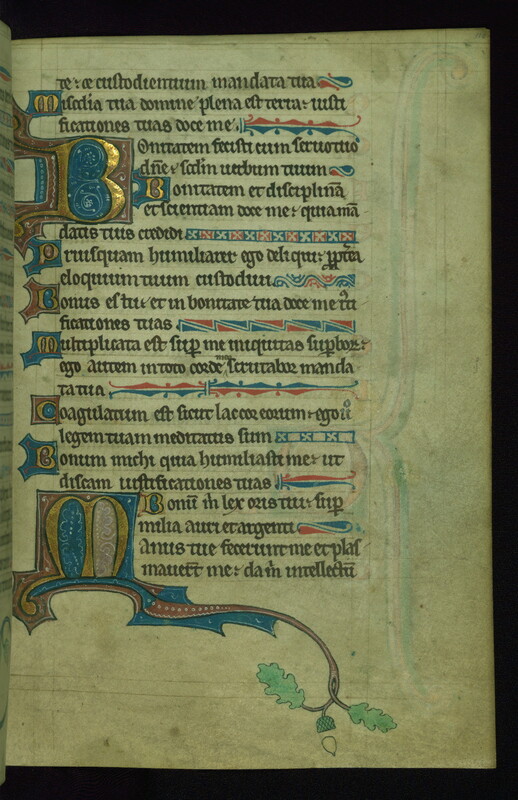 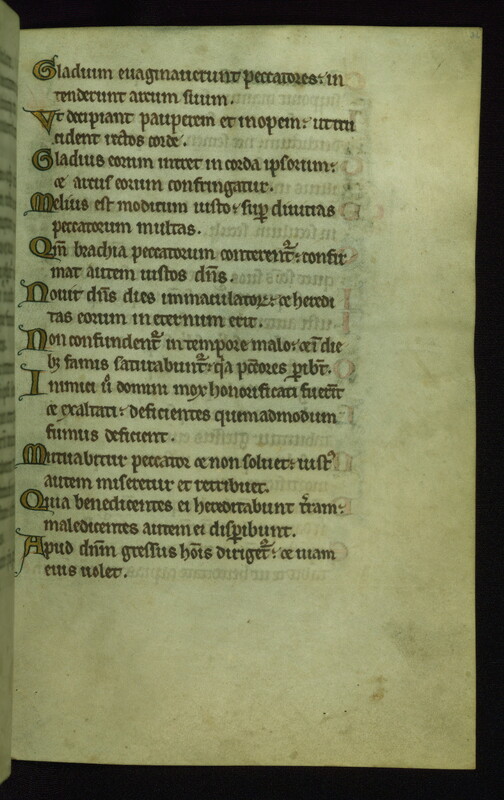 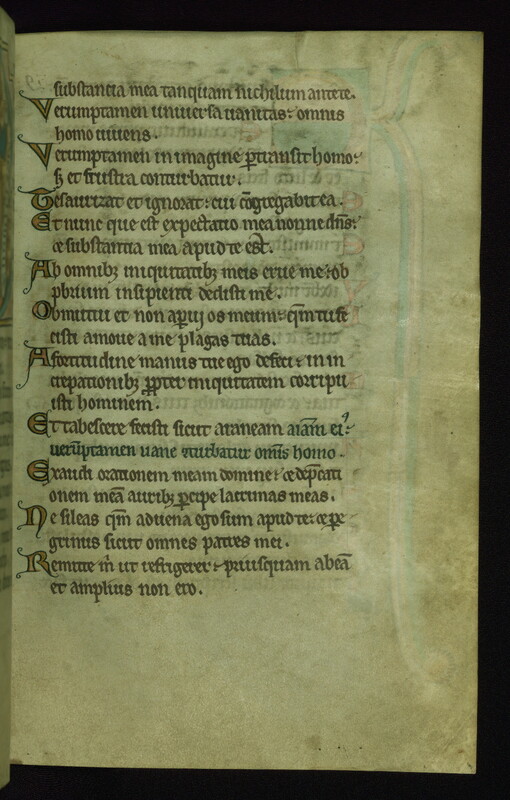 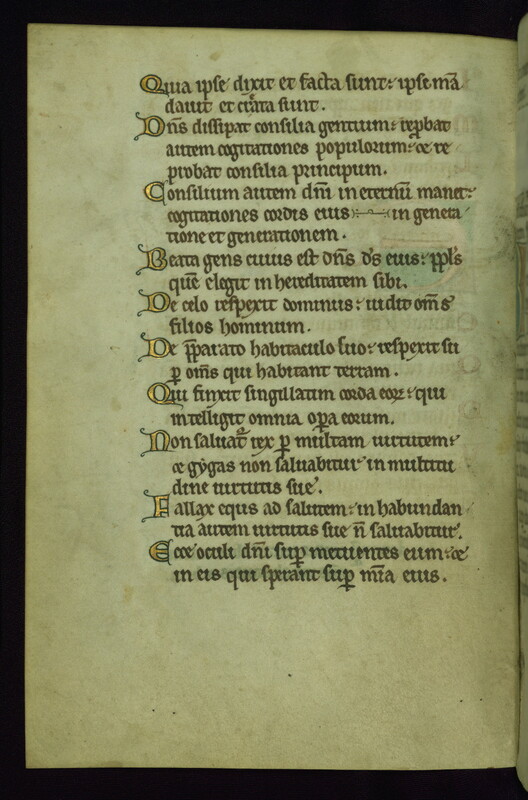 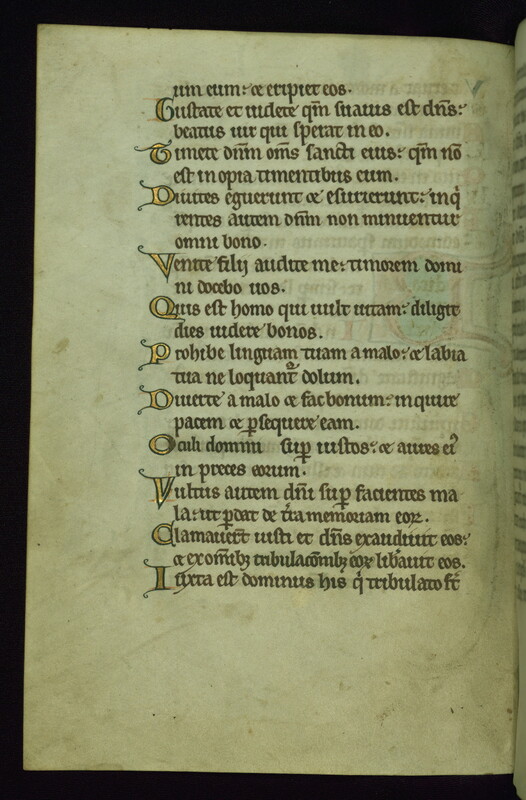 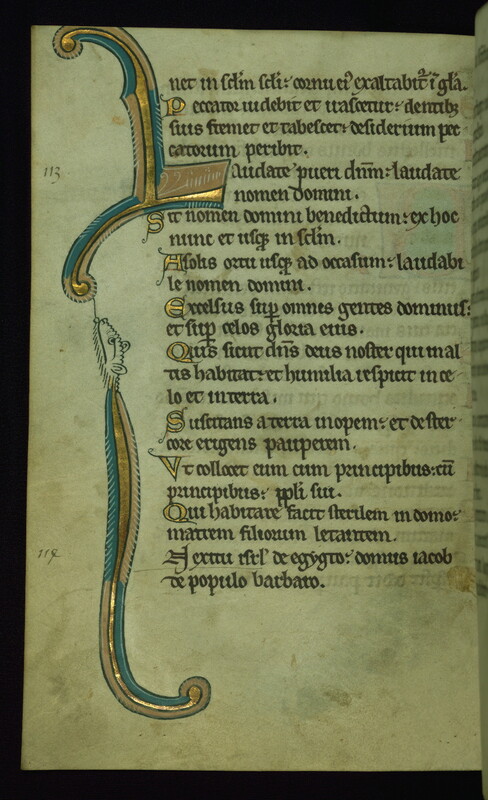 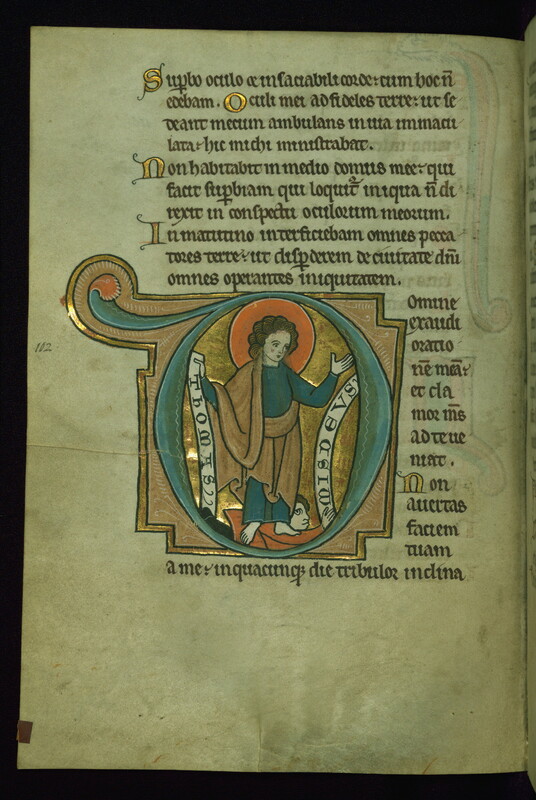 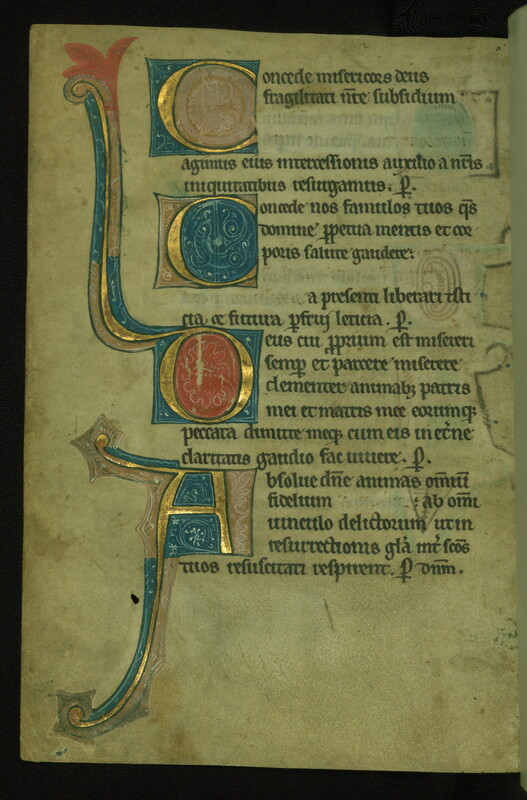 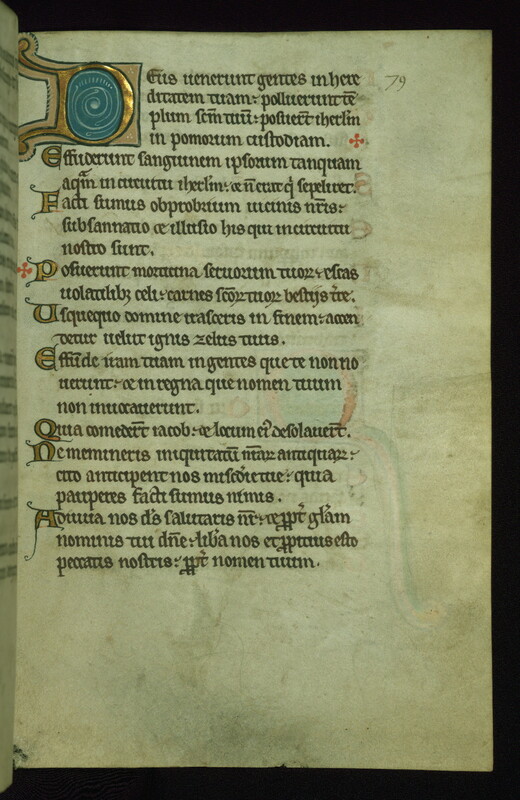 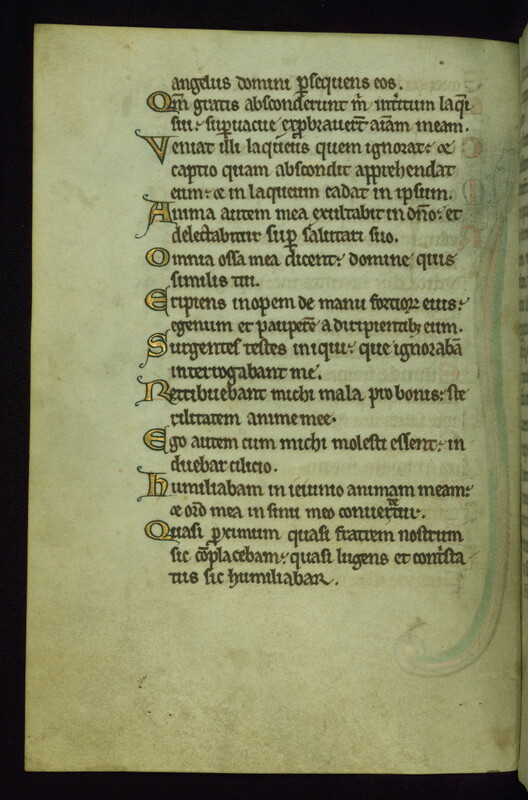 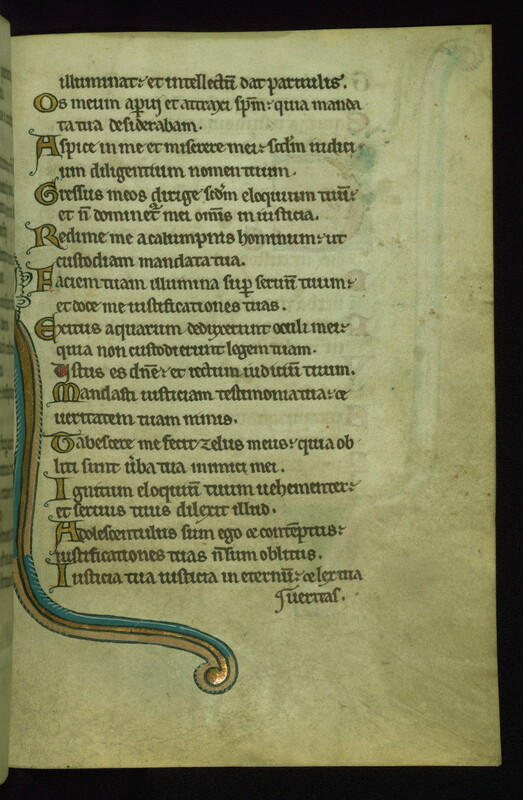 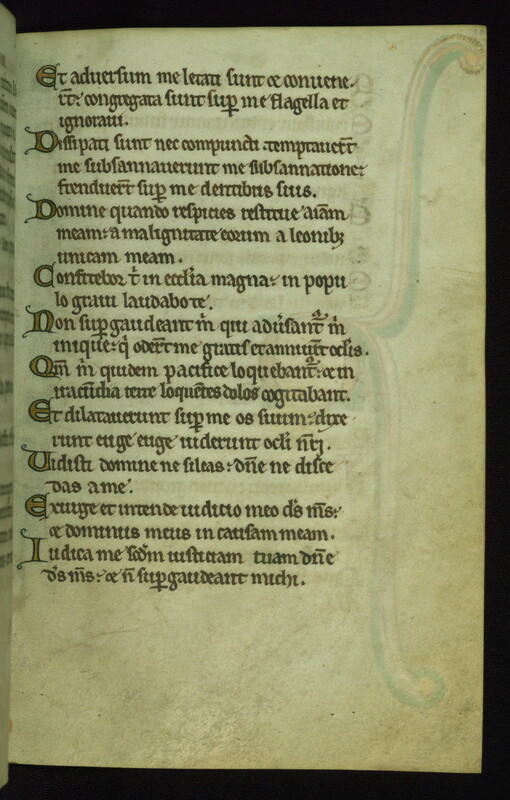 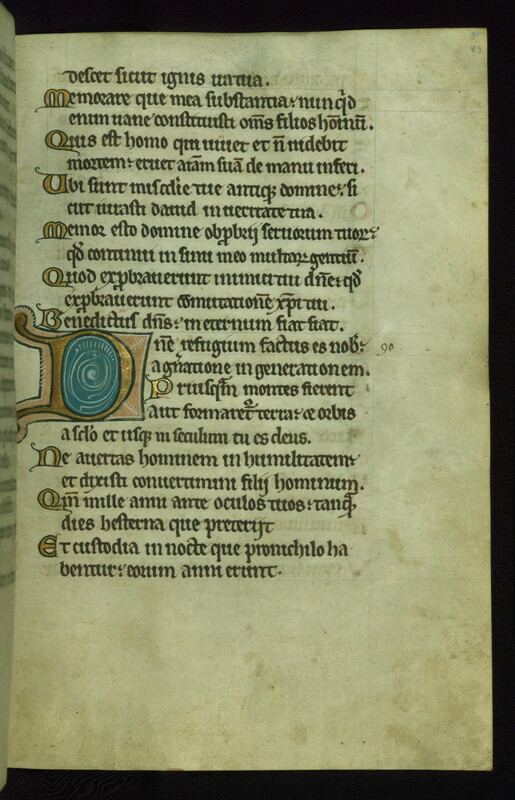 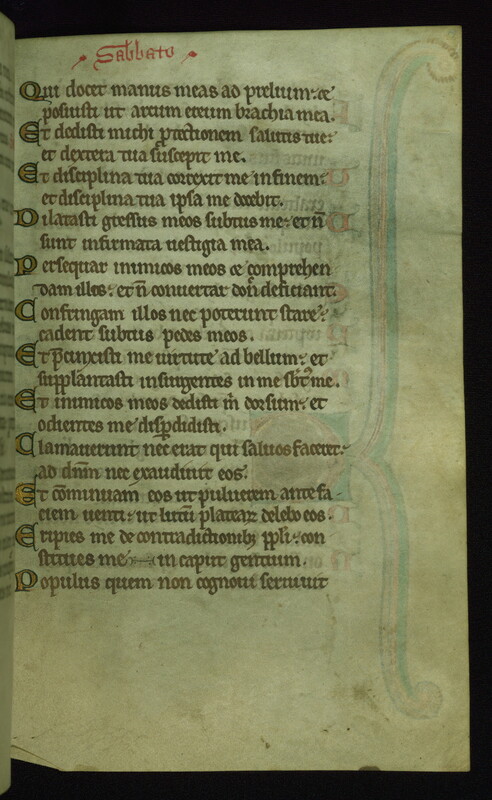 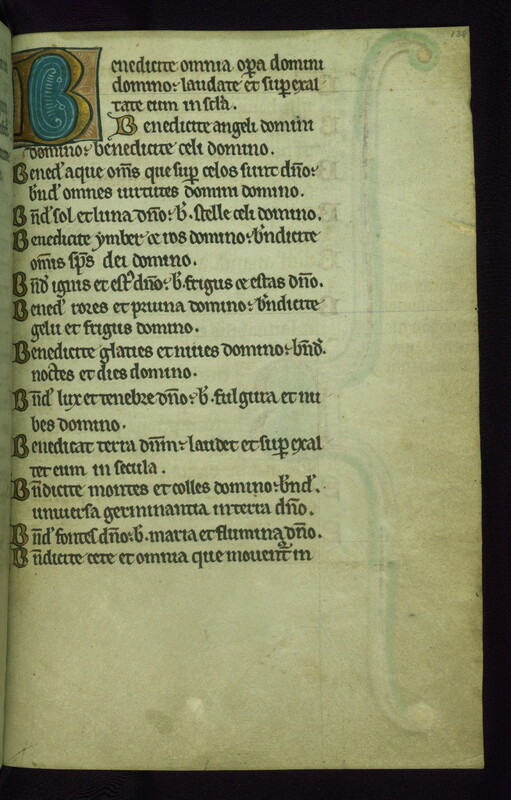 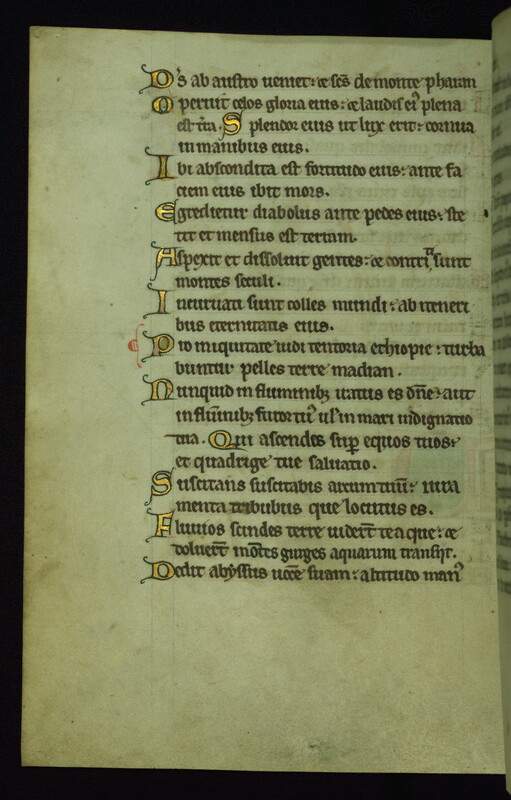 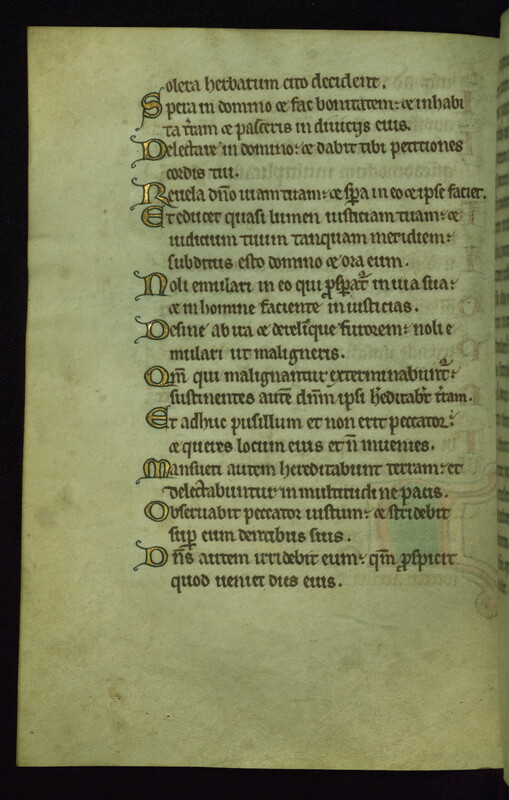 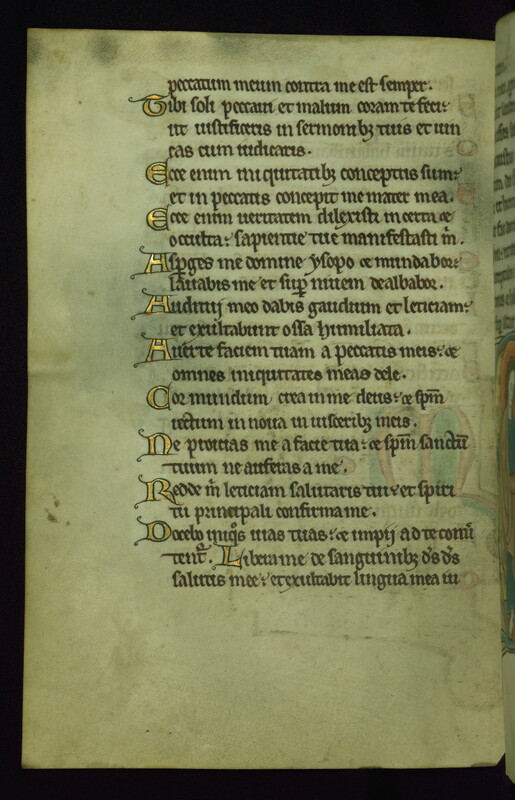 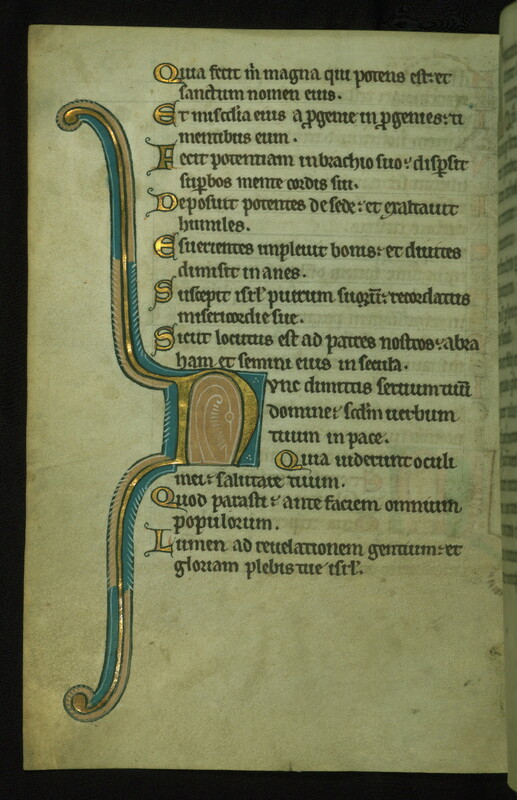 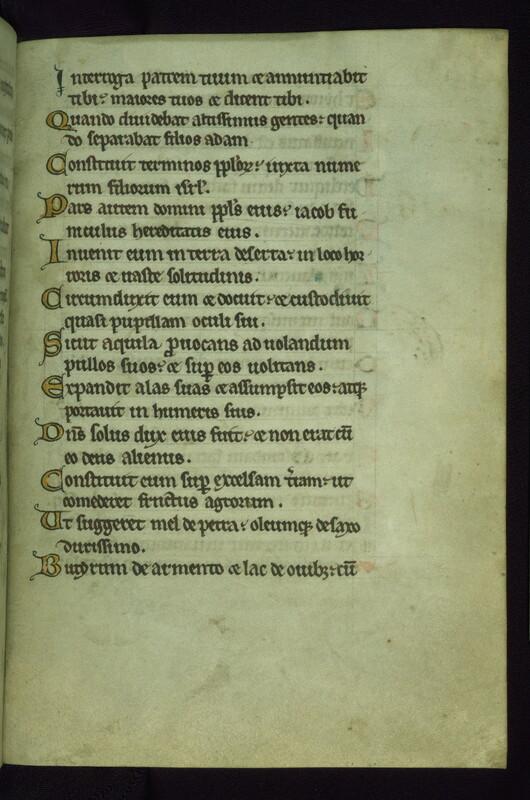 This thirteenth-century Psalter was made in Bruges for a female patron. 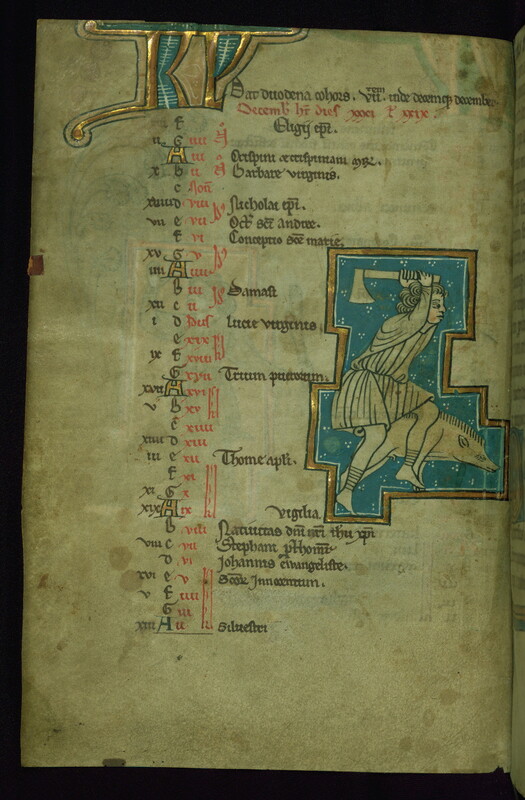 Lively vignettes fill the calendar, while large historiated initials of saints trampling their oppressors introduce the liturgical psalms. 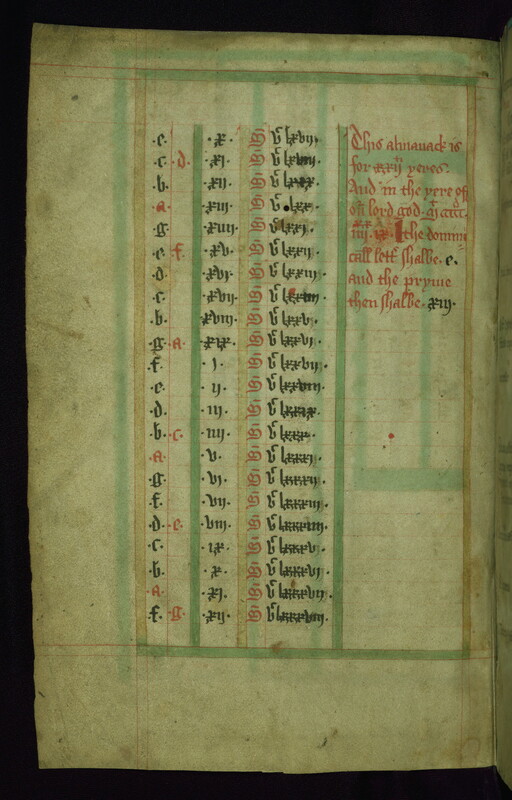 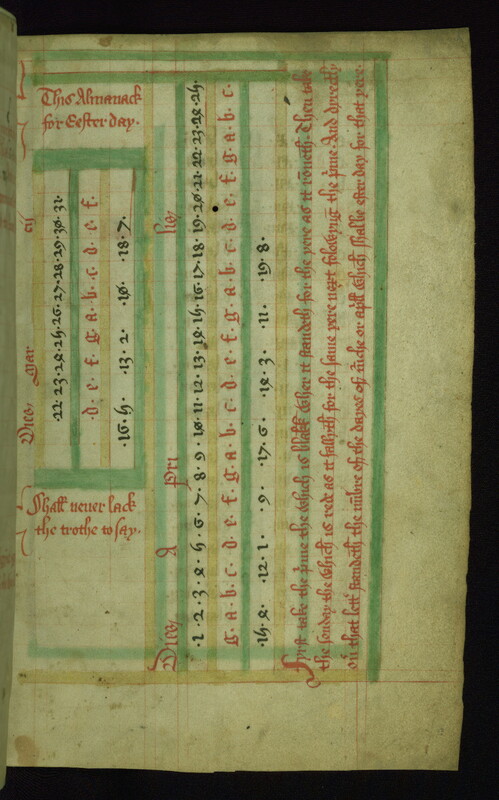 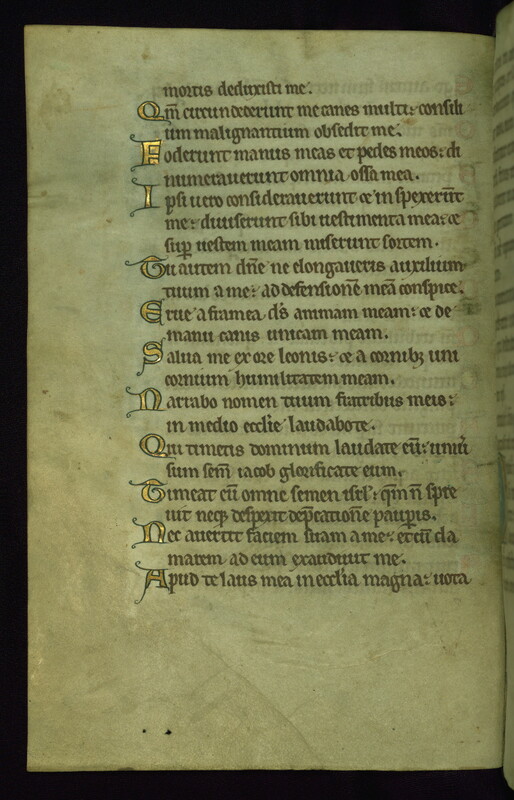 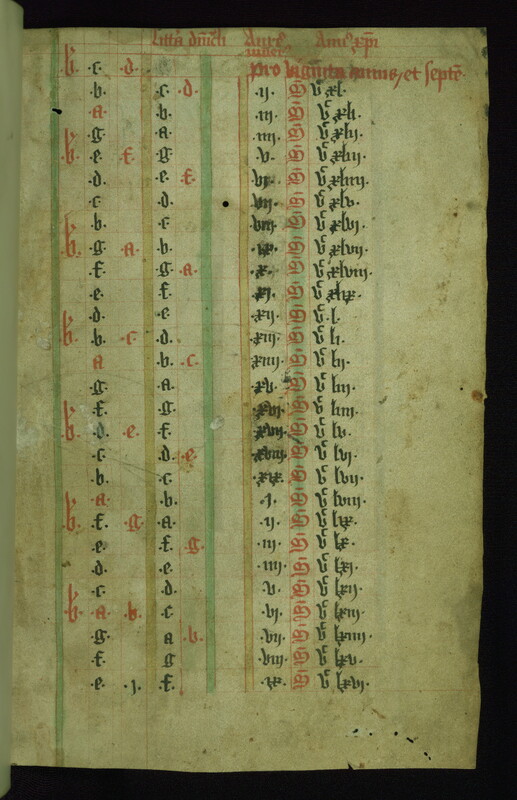 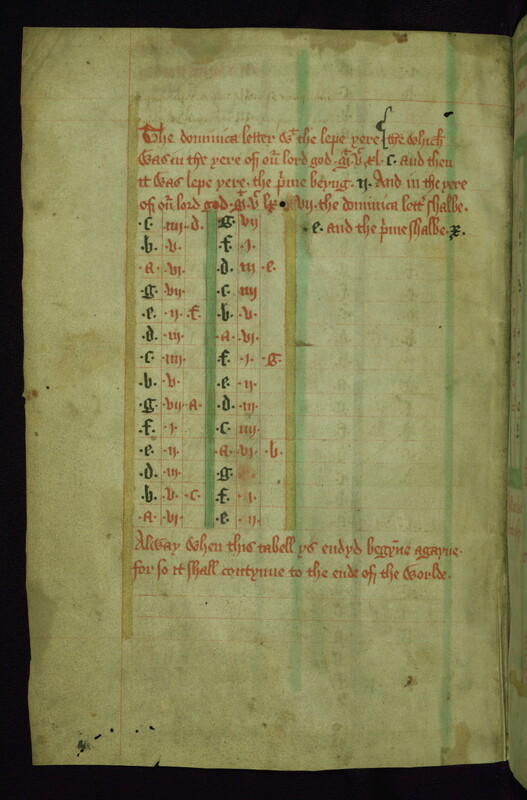 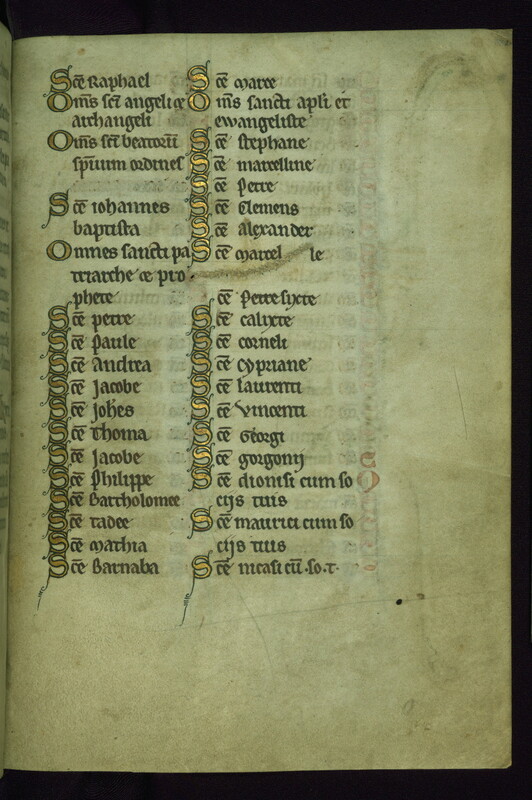 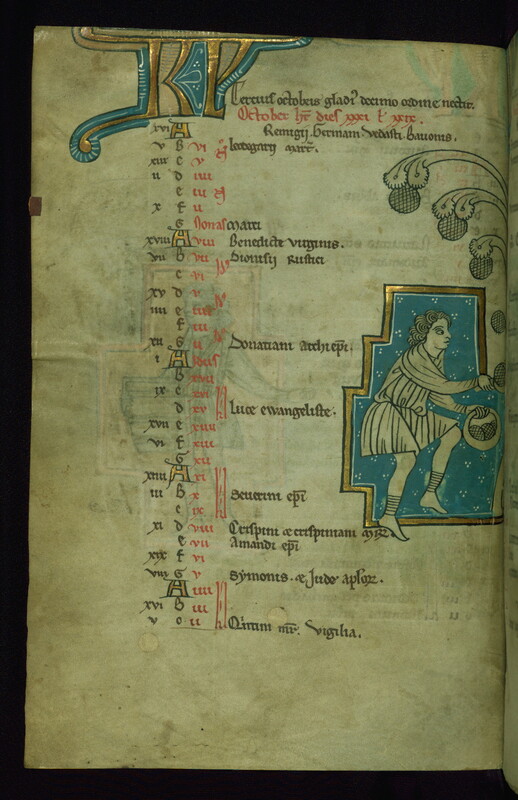 Added Easter tables, as well as birth and death inscriptions in the calendar, attest to the manuscript's presence in England by the fifteenth century, where it was used extensively by generations of the Touke family. 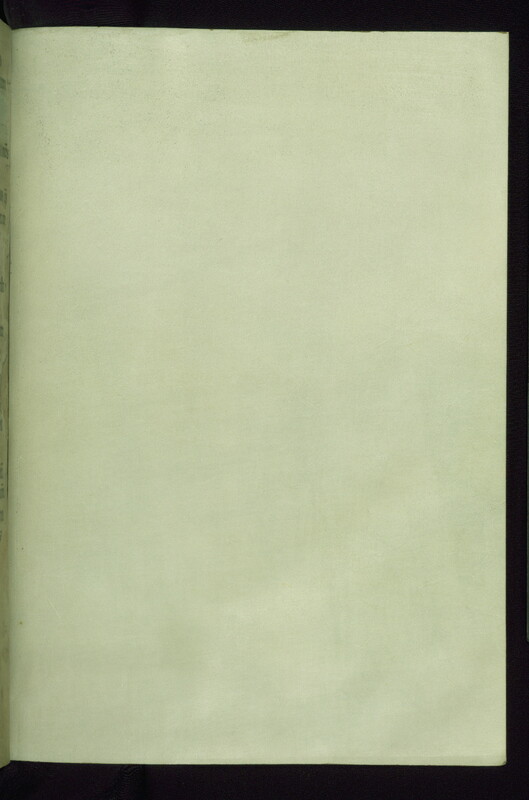 The following URLs are assured to route to the named resources. 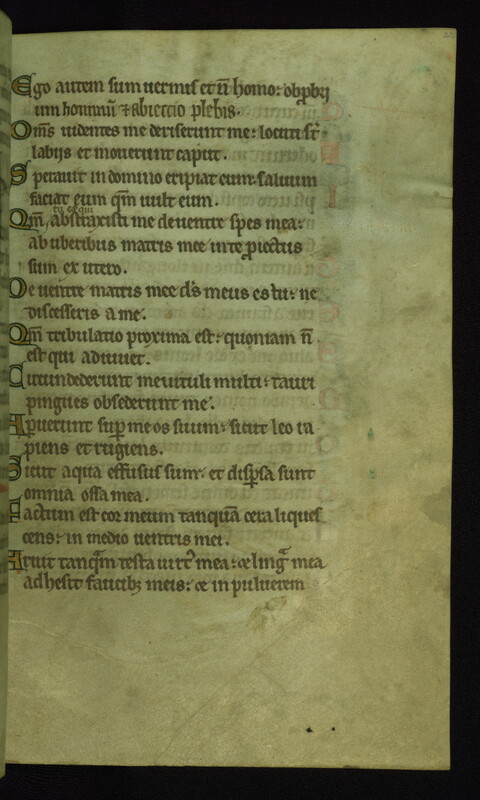 For more information see the ReadMe file. 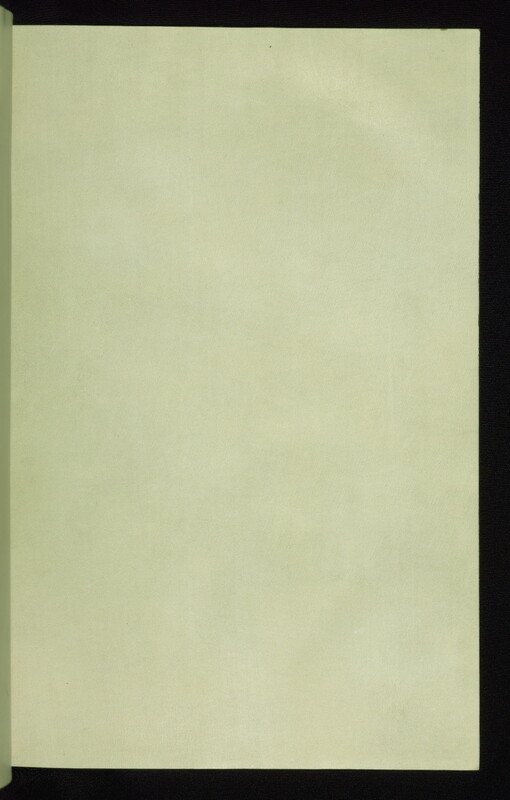 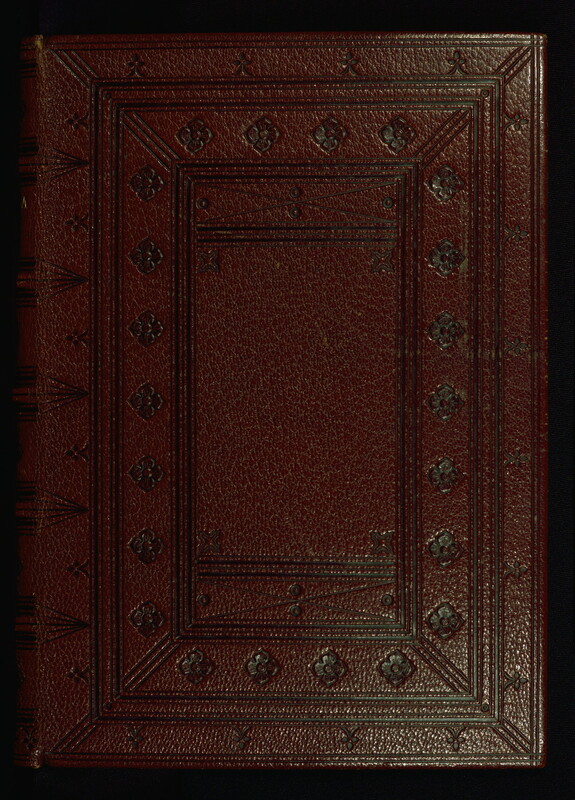 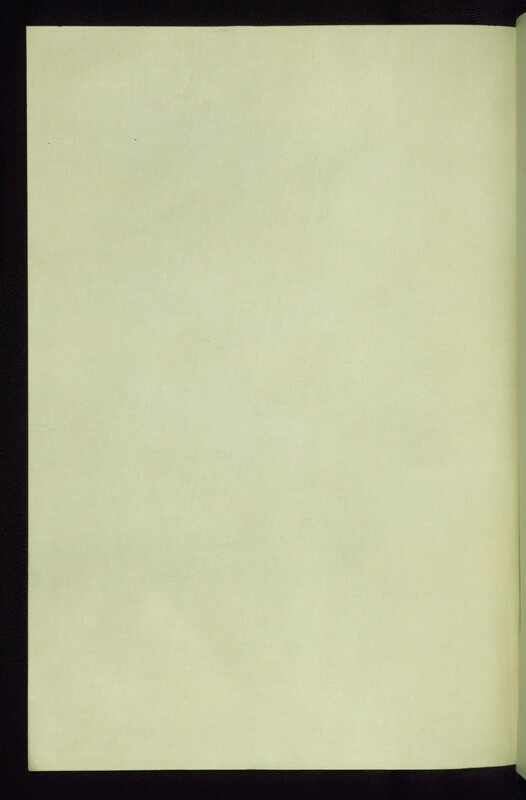 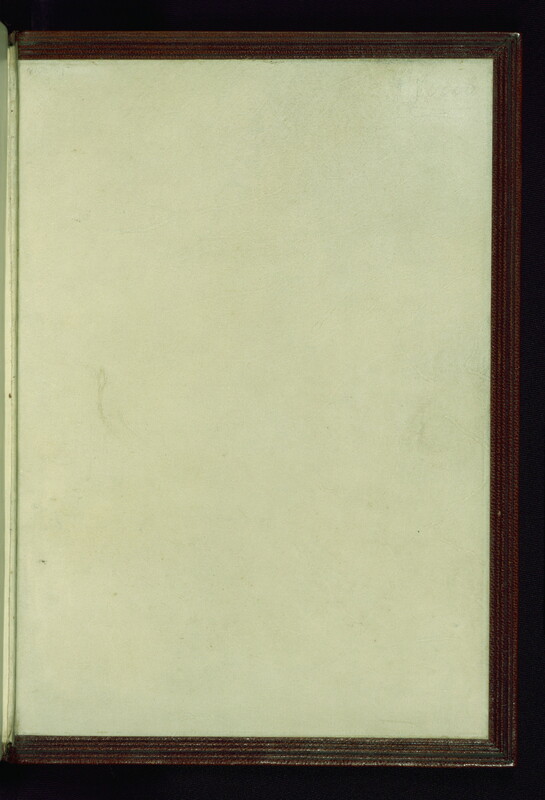 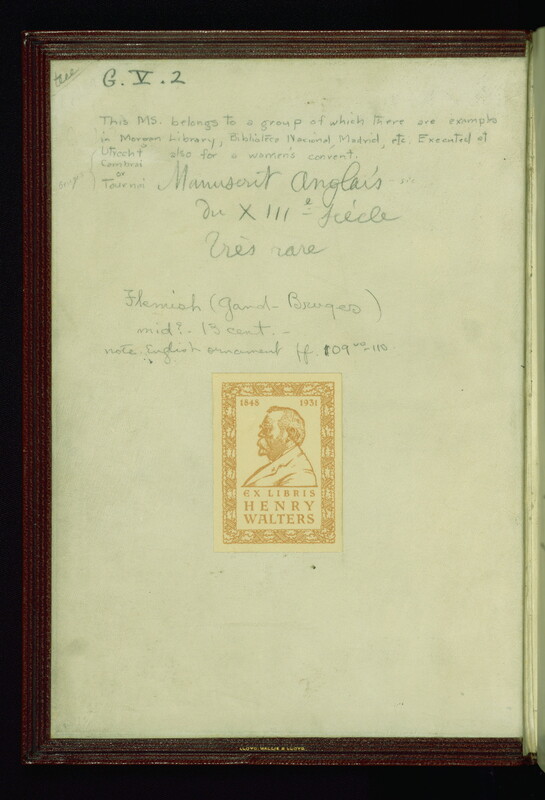 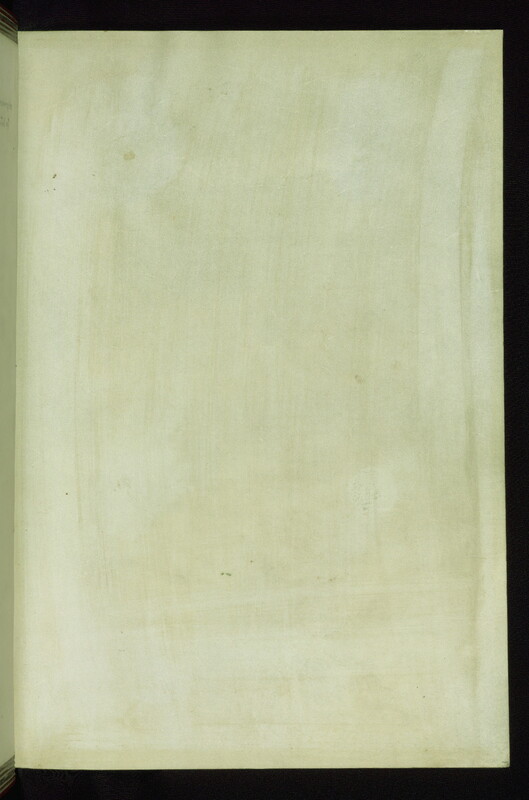 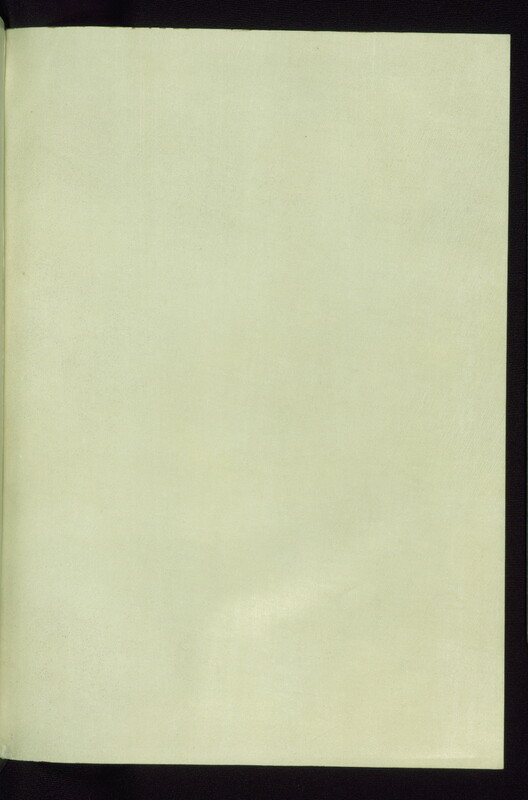 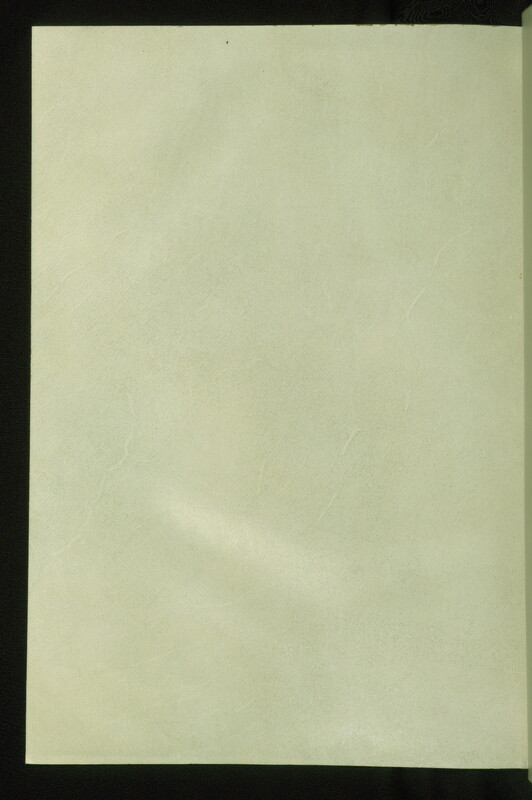 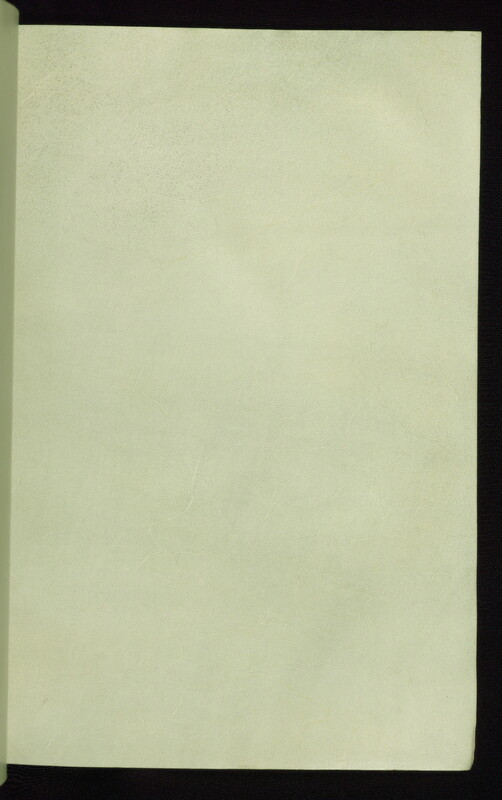 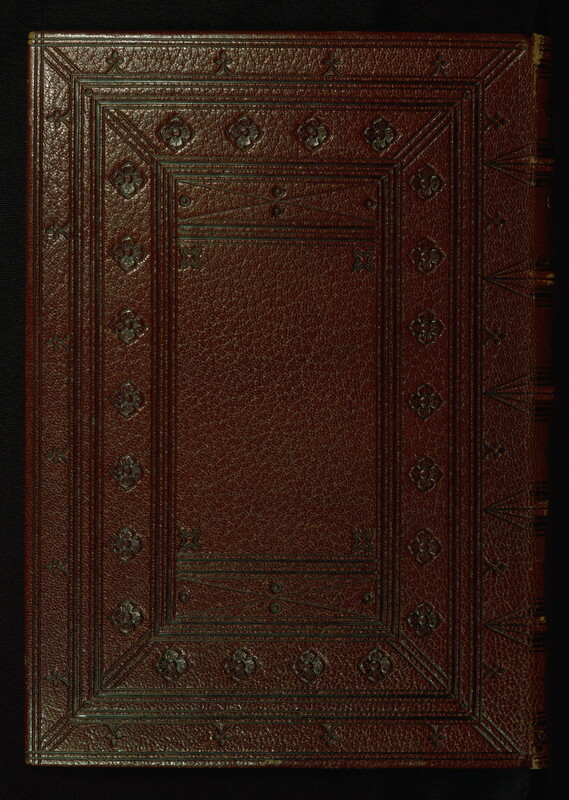 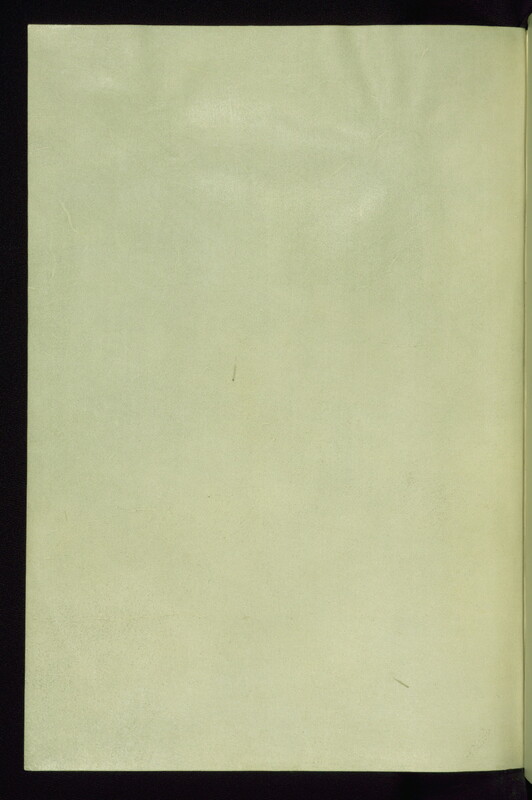 All images listed on this page are of books and manuscripts from private collections and were imaged at the Walters Art Museum. 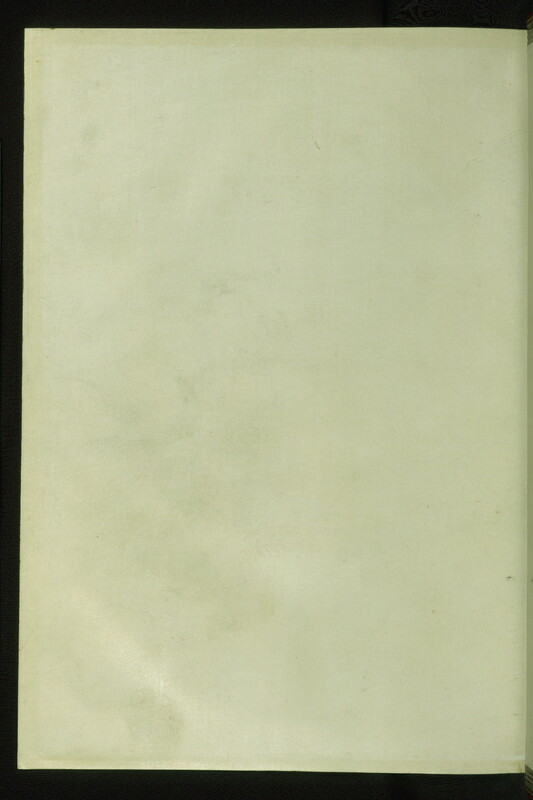 Unless otherwise indicated all images and associated data linked to from this page are released for free under a Creative Commons Attribution 3.0 Unported license for anyone who wants to use them.